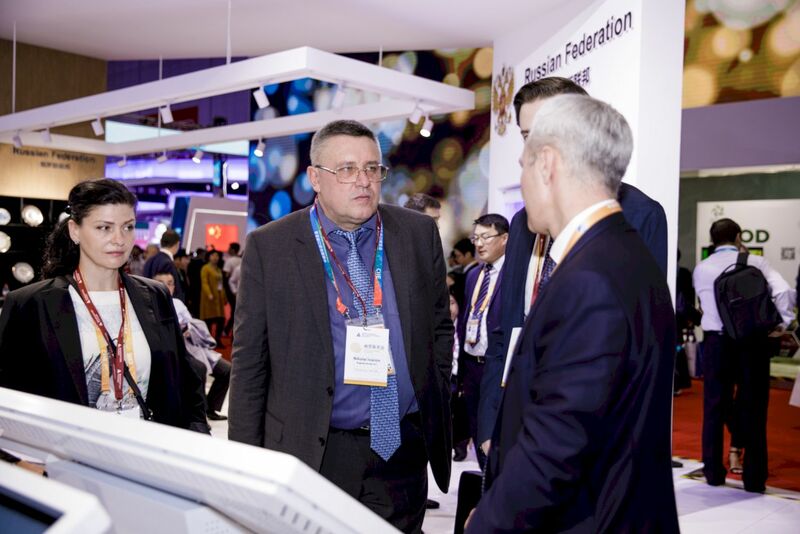 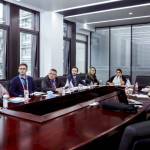 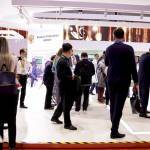 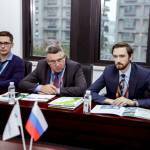 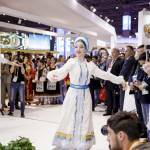 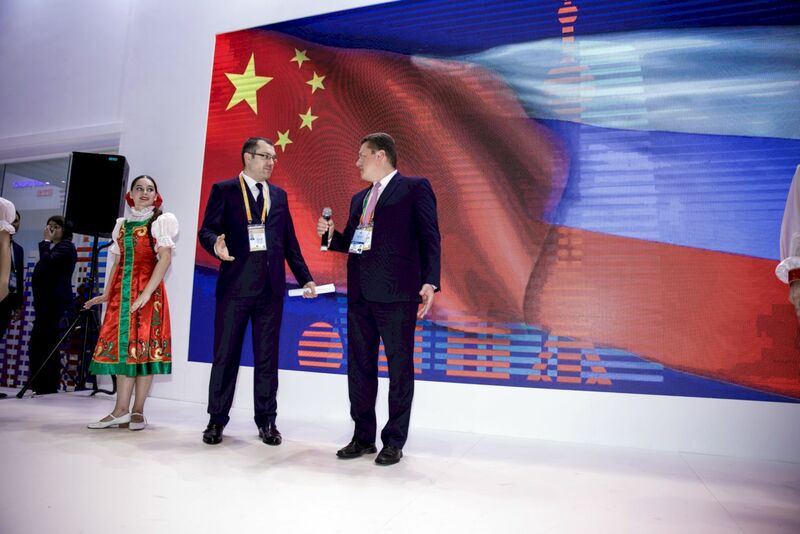 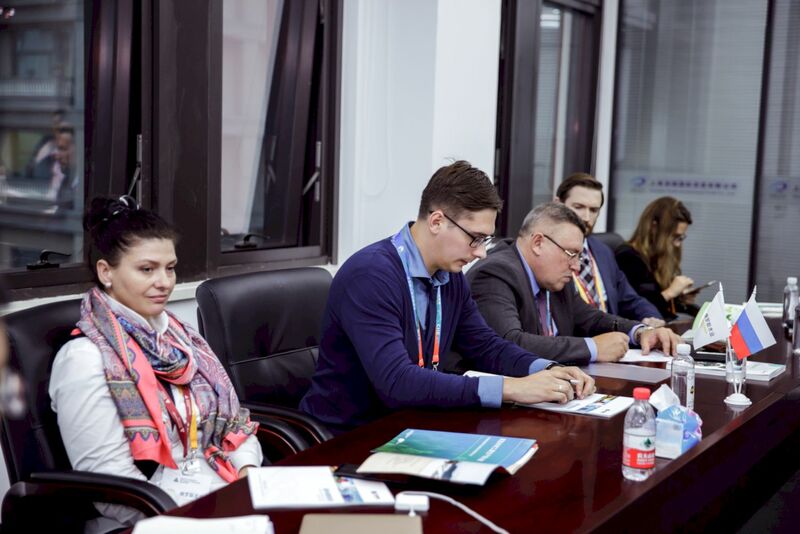 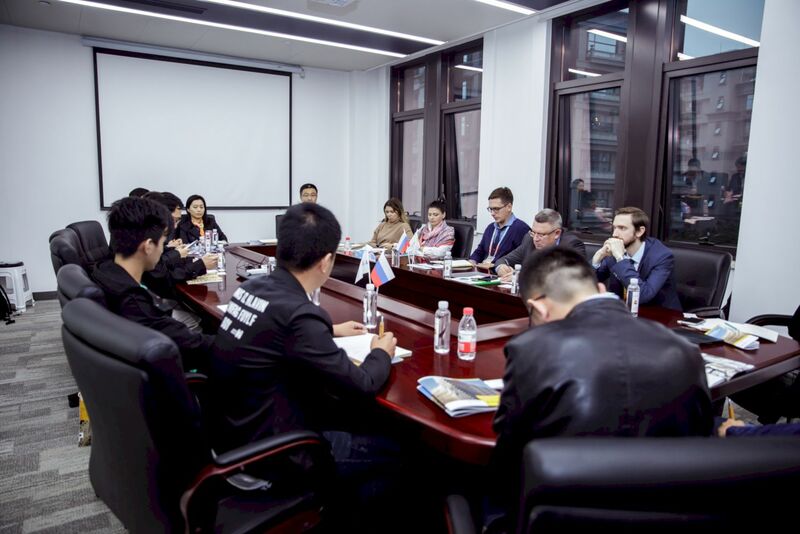 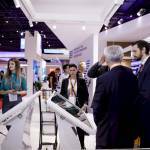 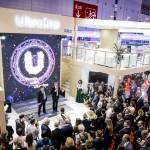 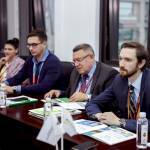 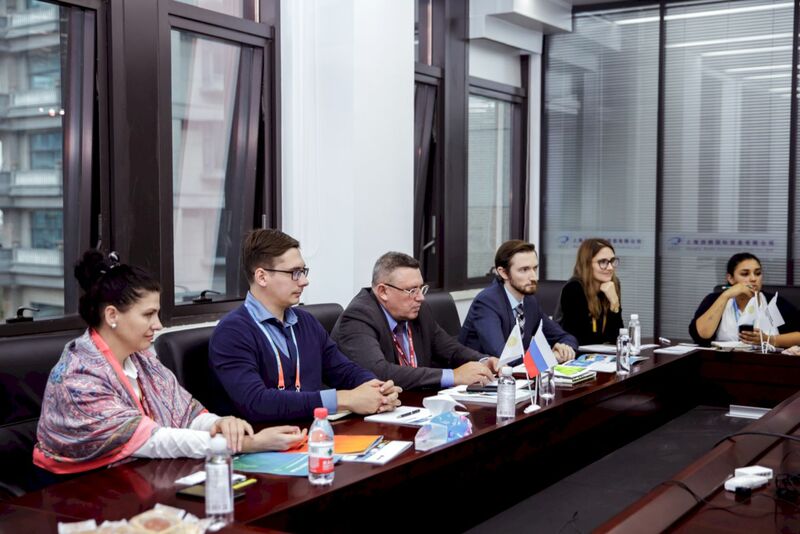 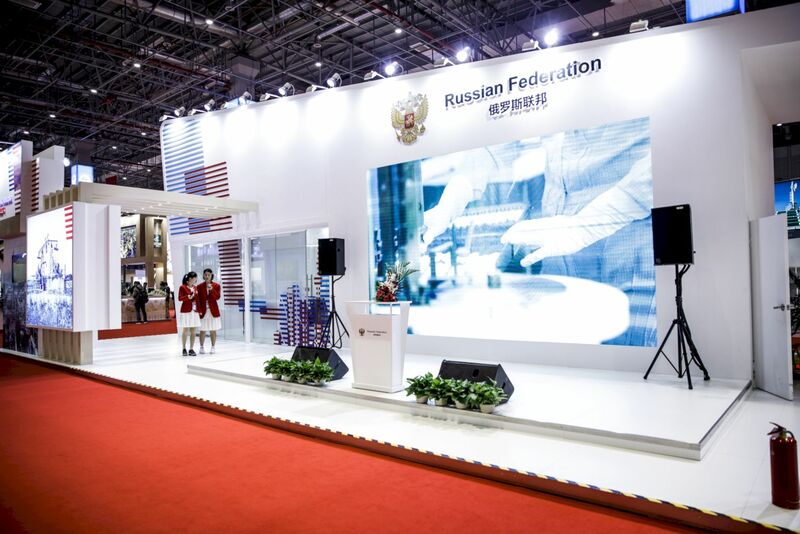 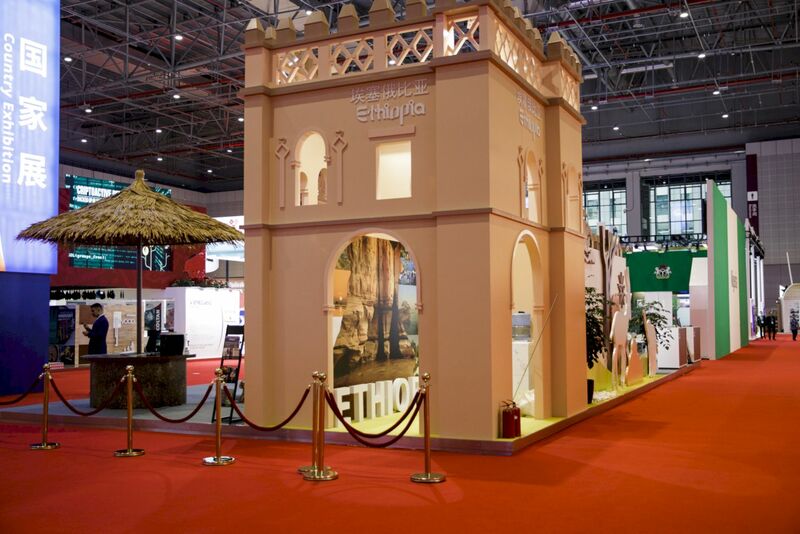 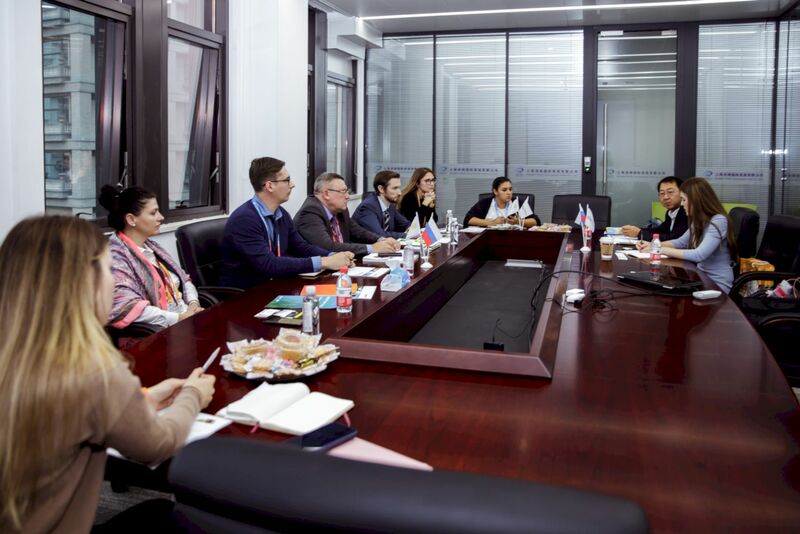 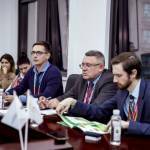 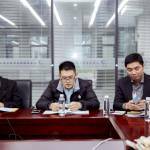 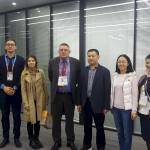 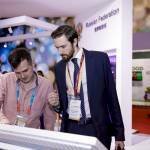 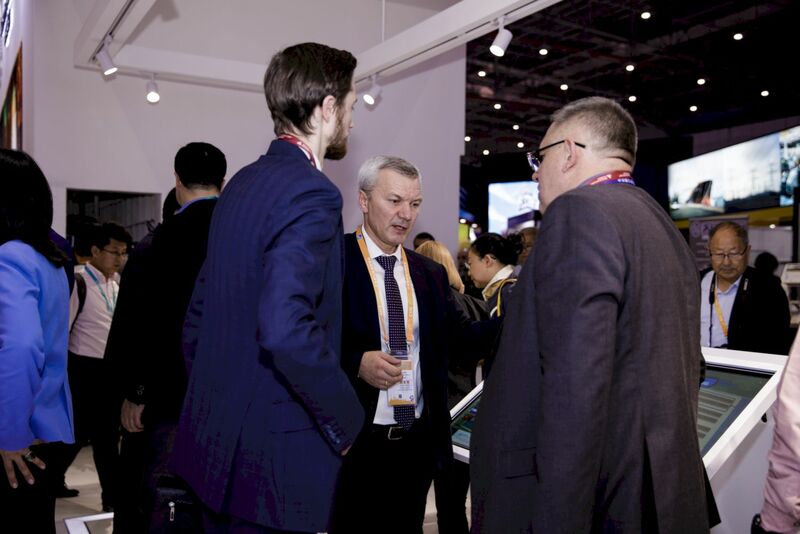 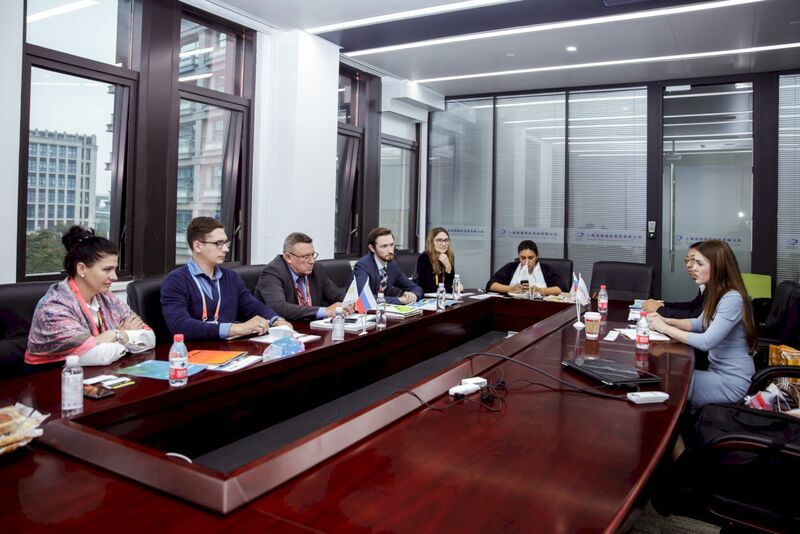 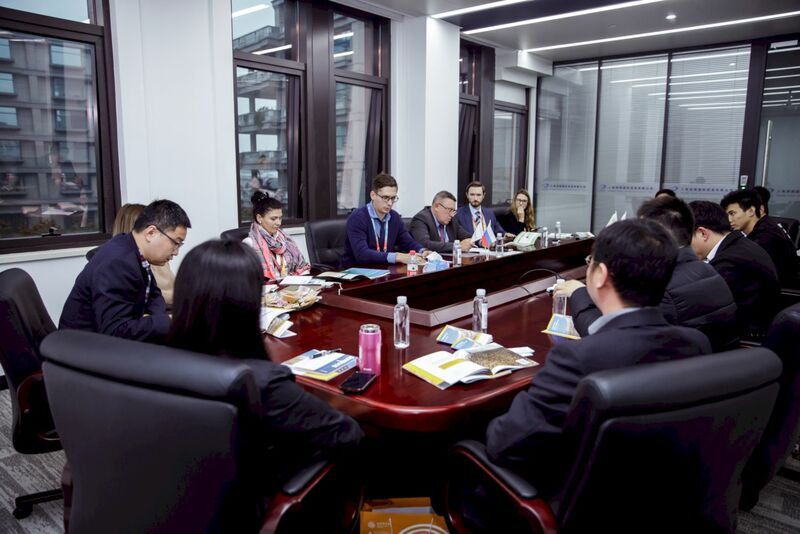 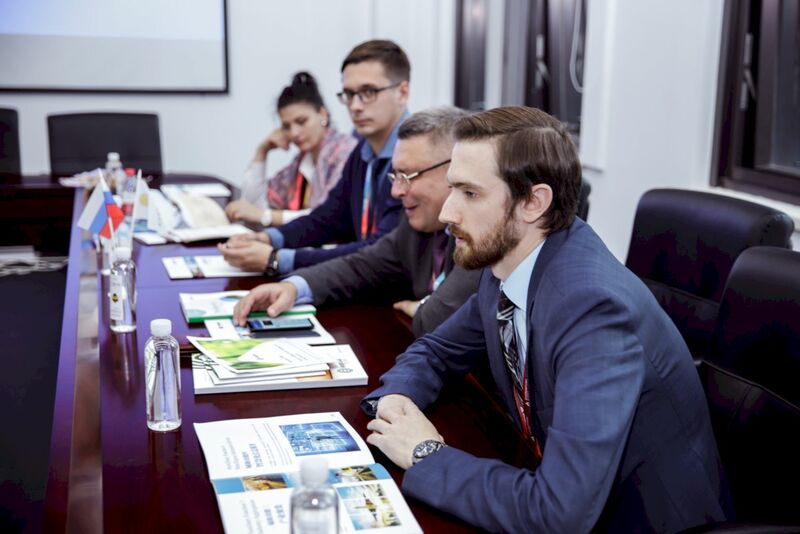 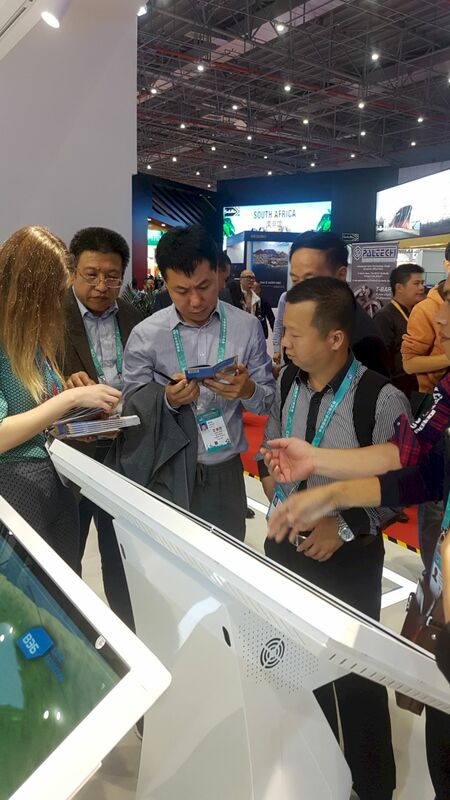 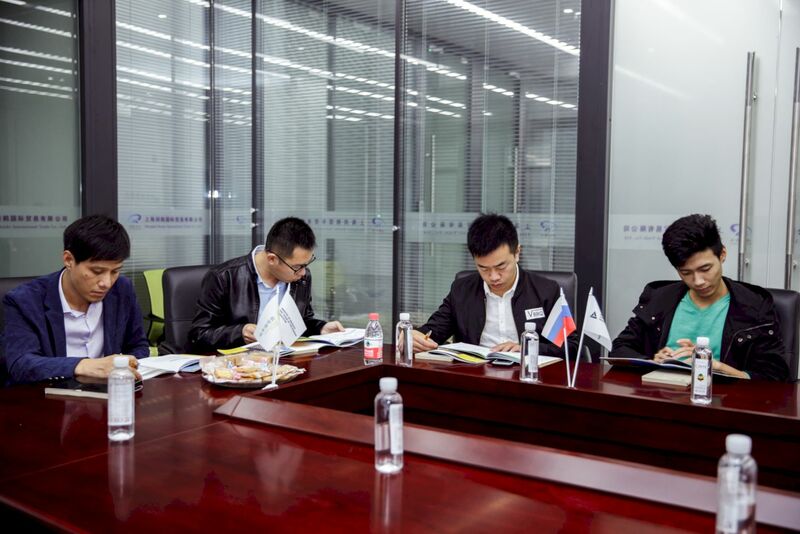 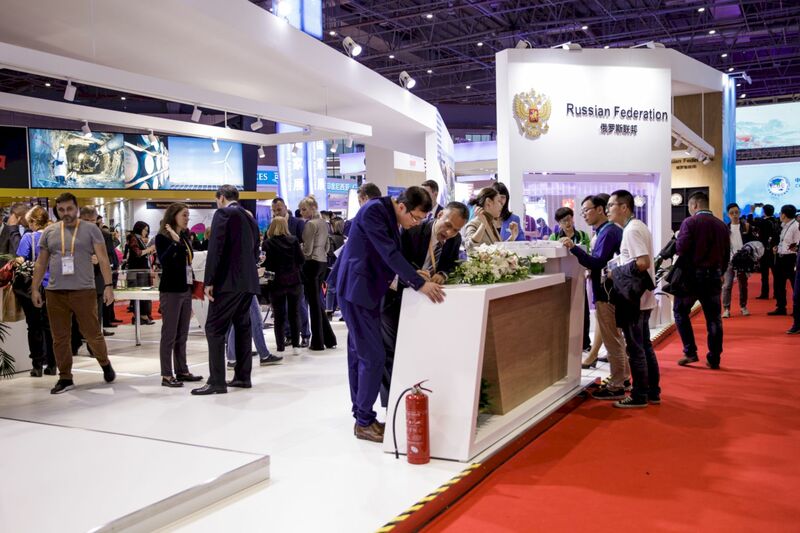 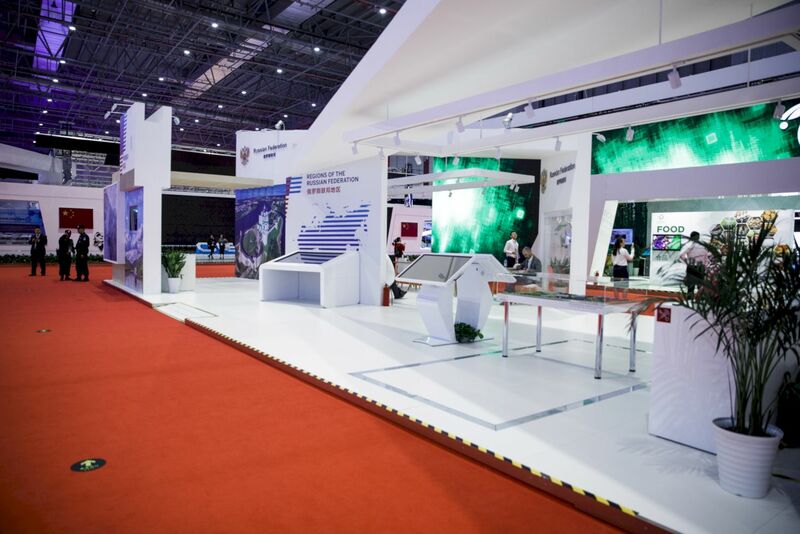 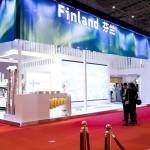 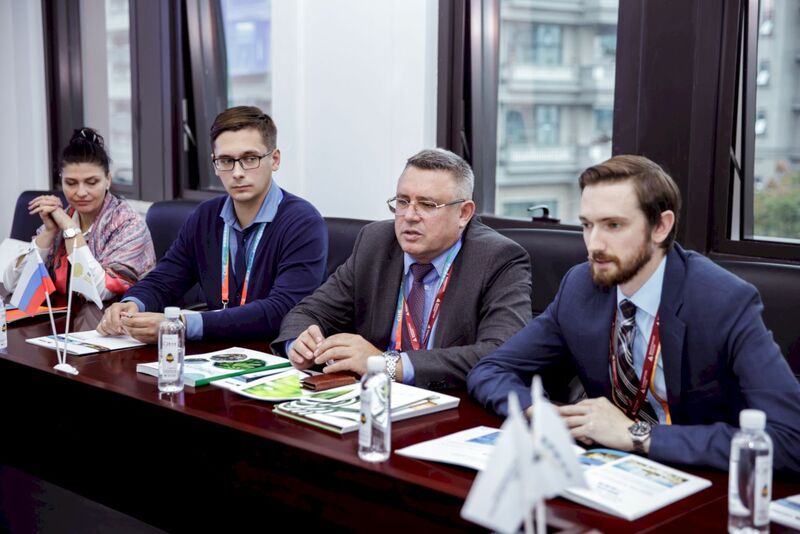 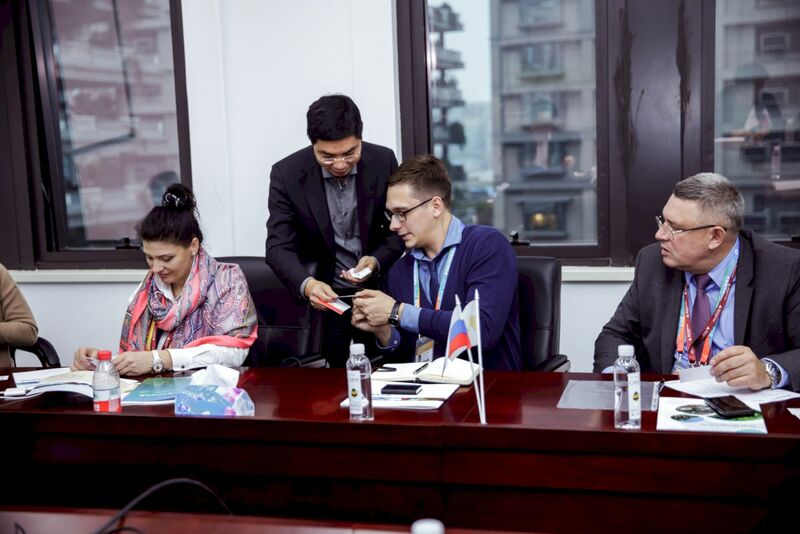 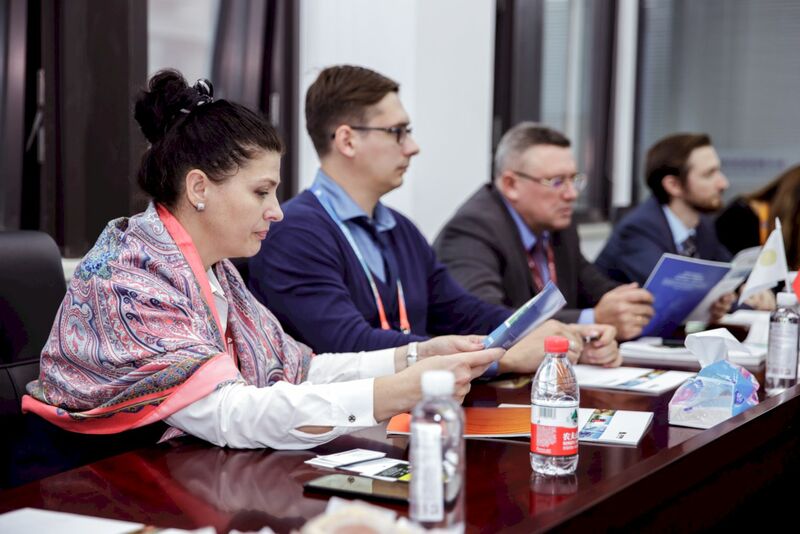 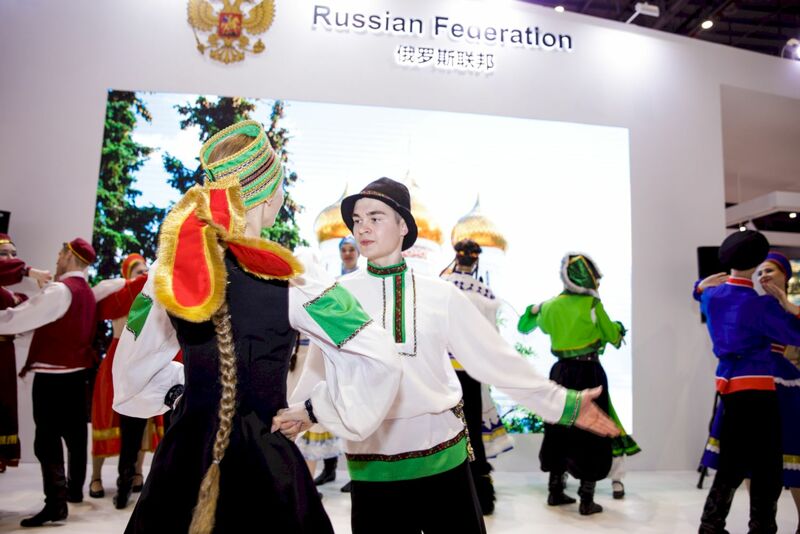 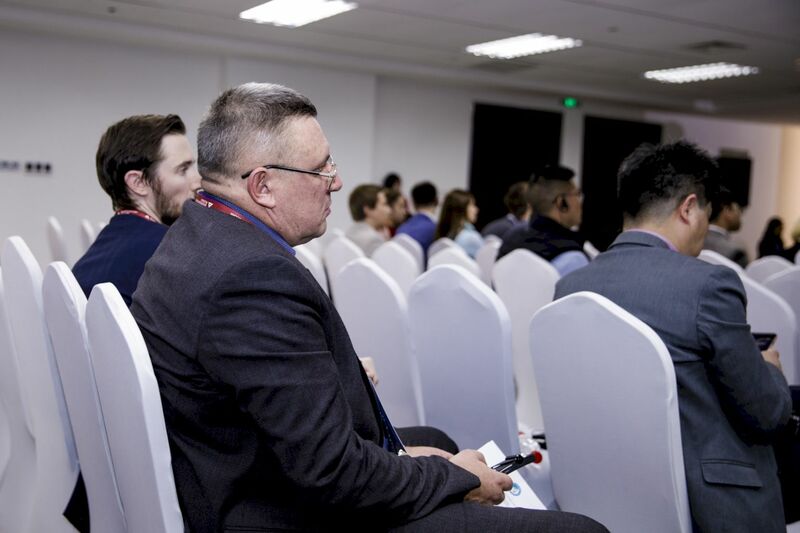 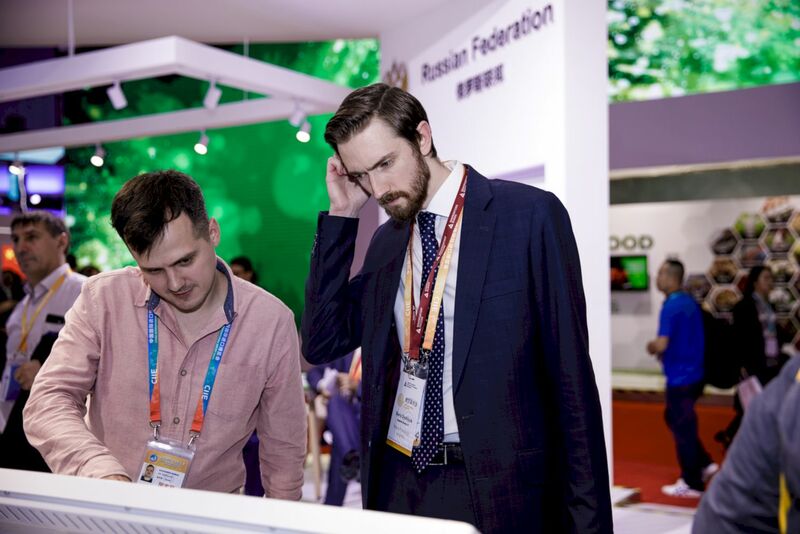 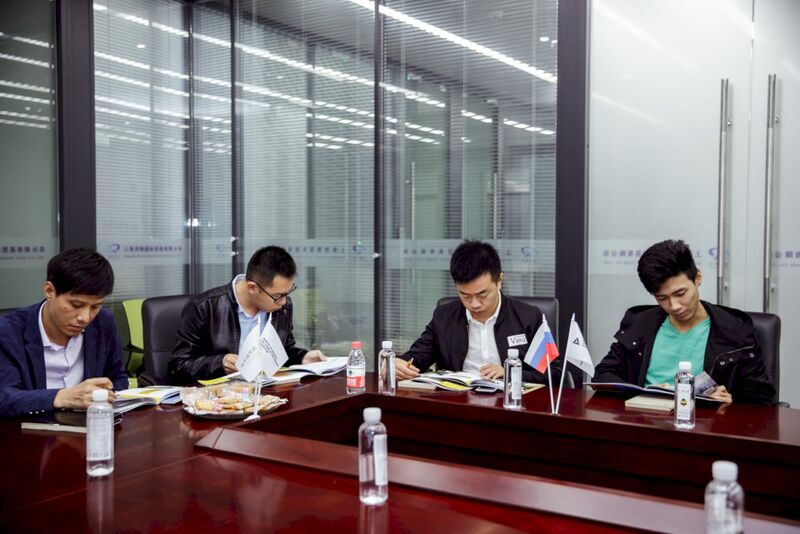 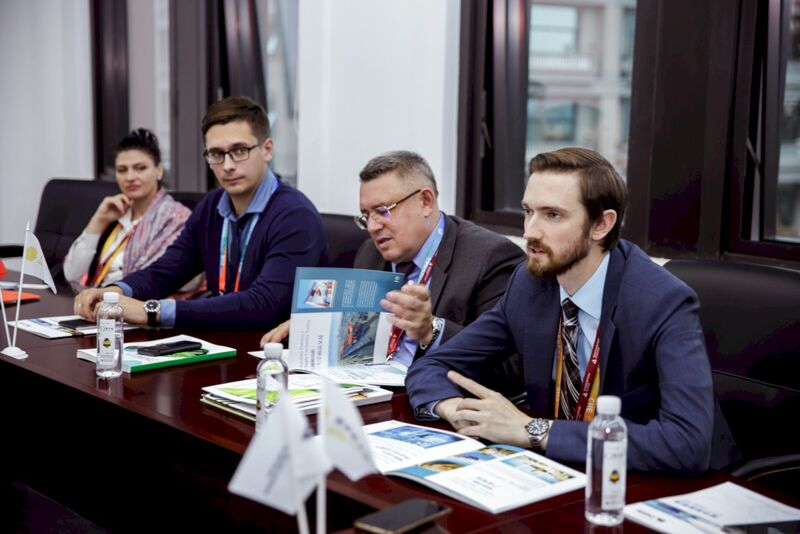 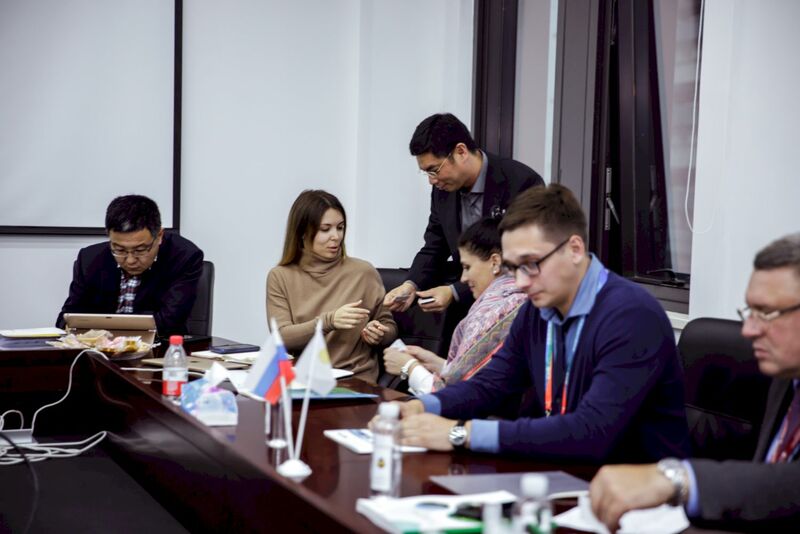 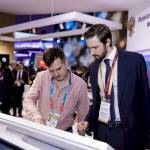 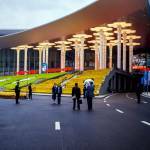 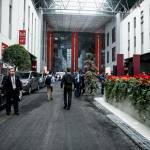 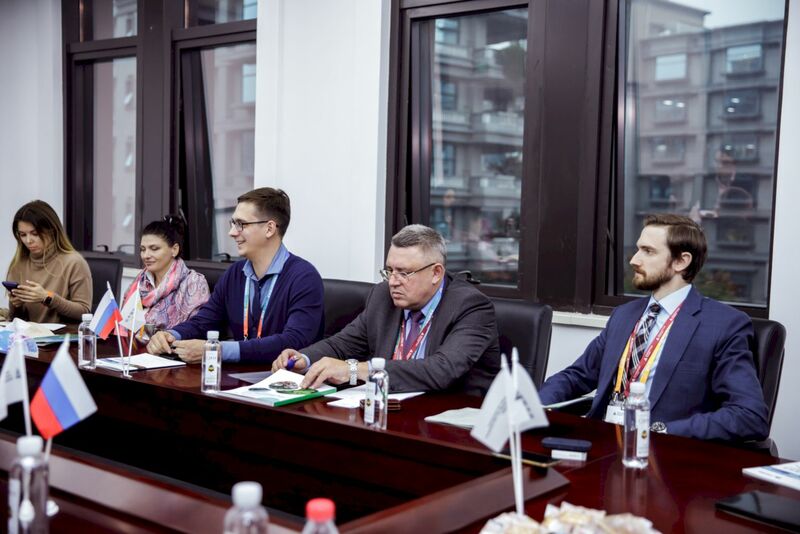 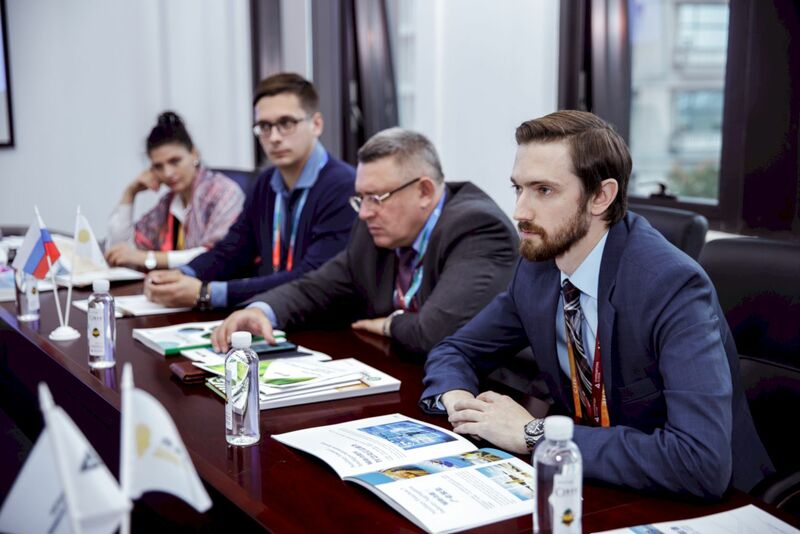 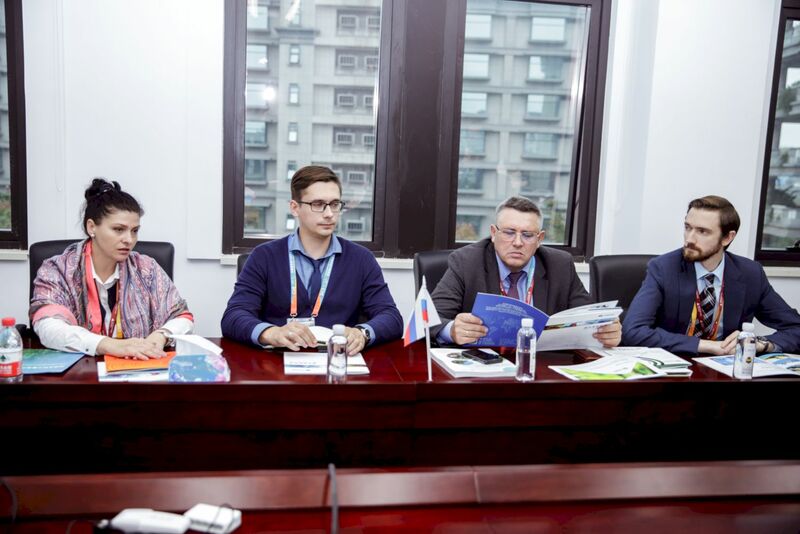 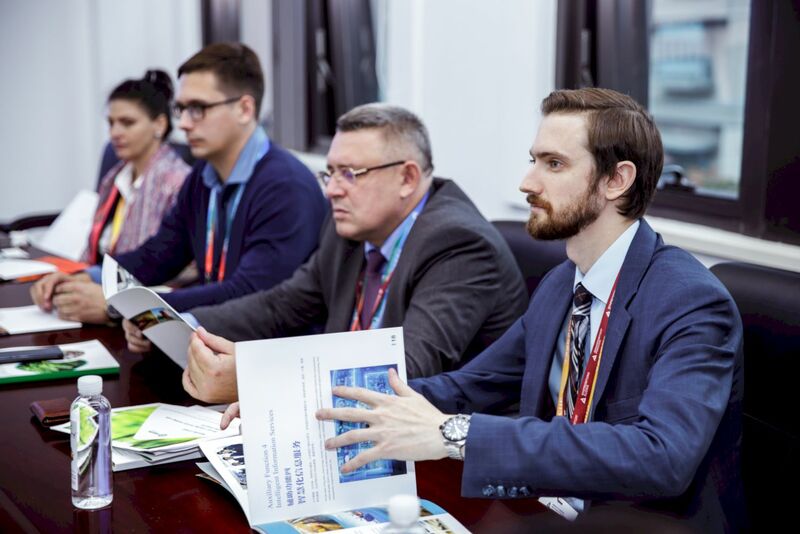 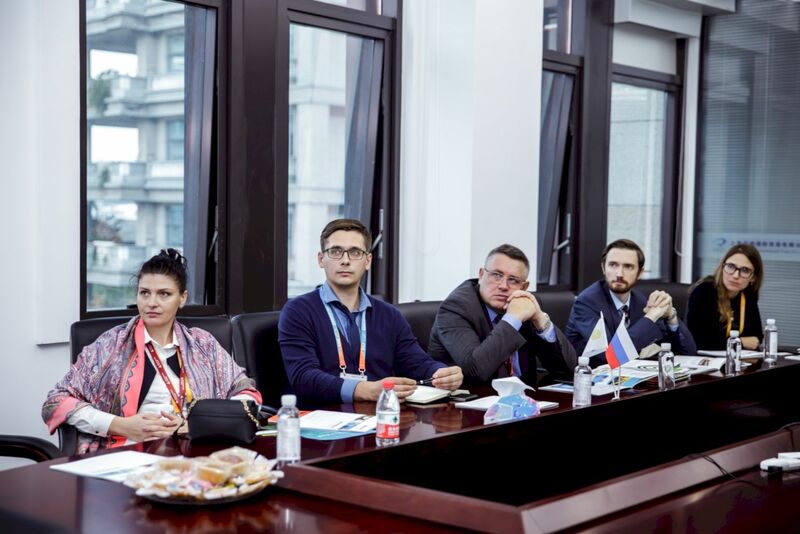 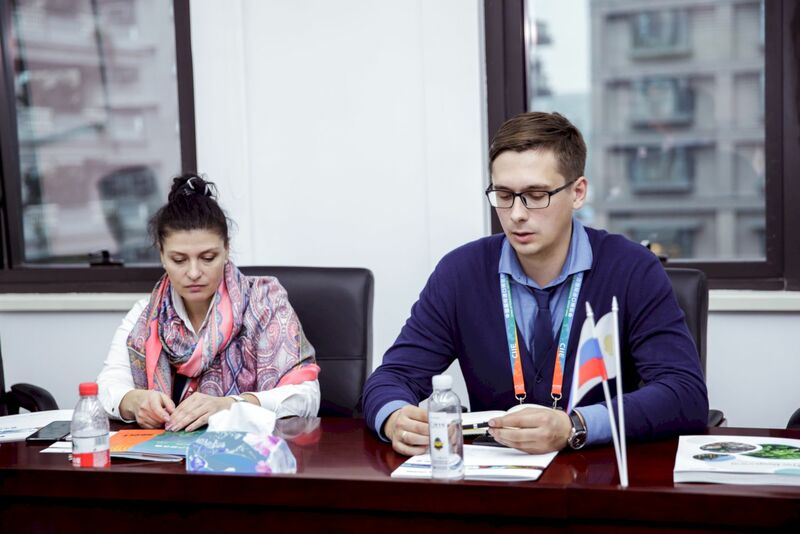 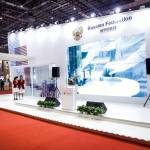 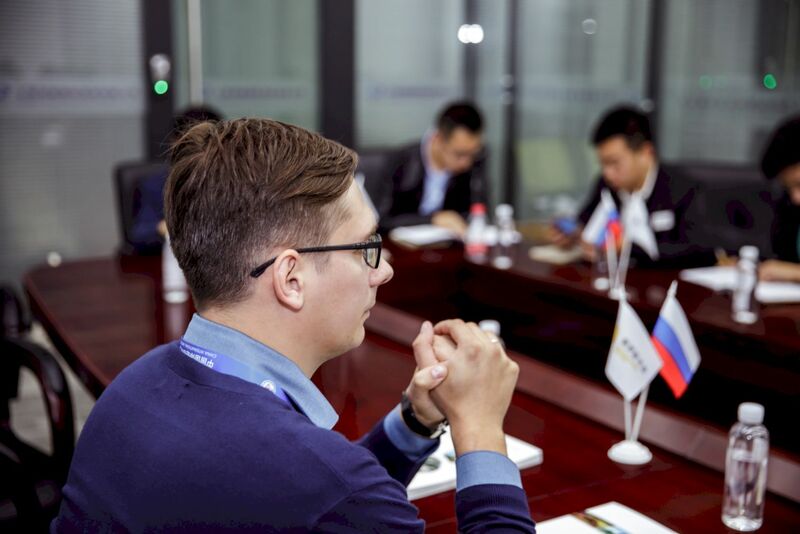 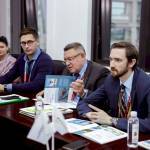 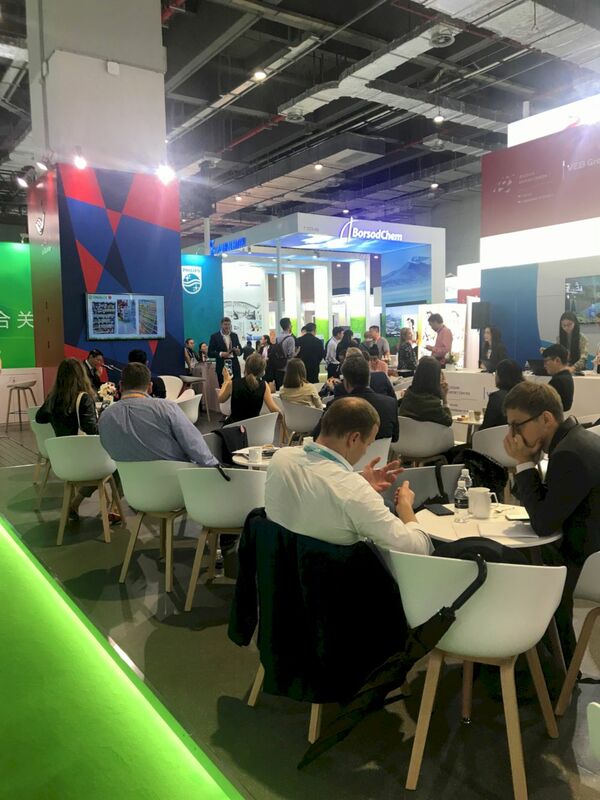 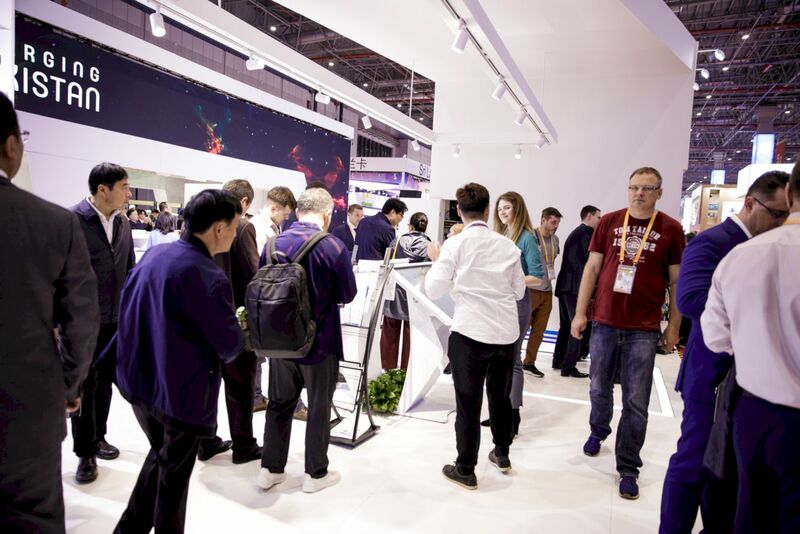 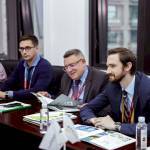 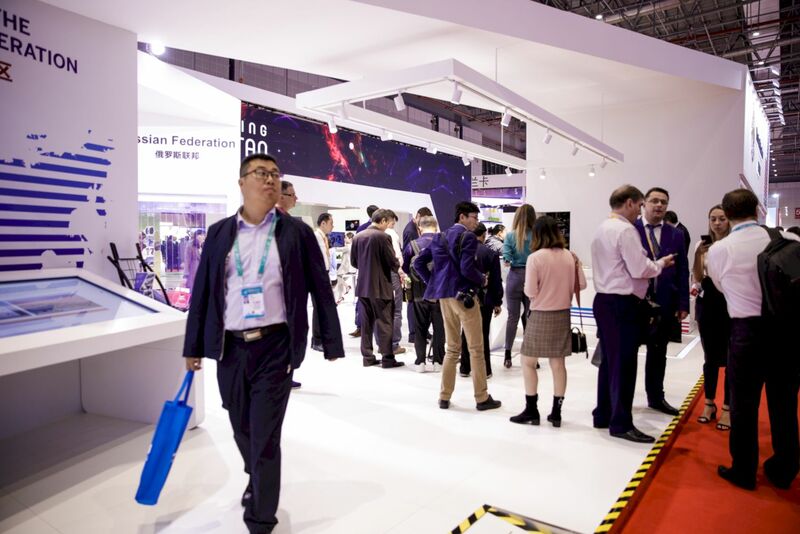 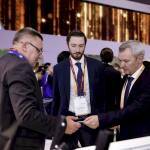 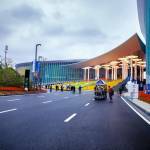 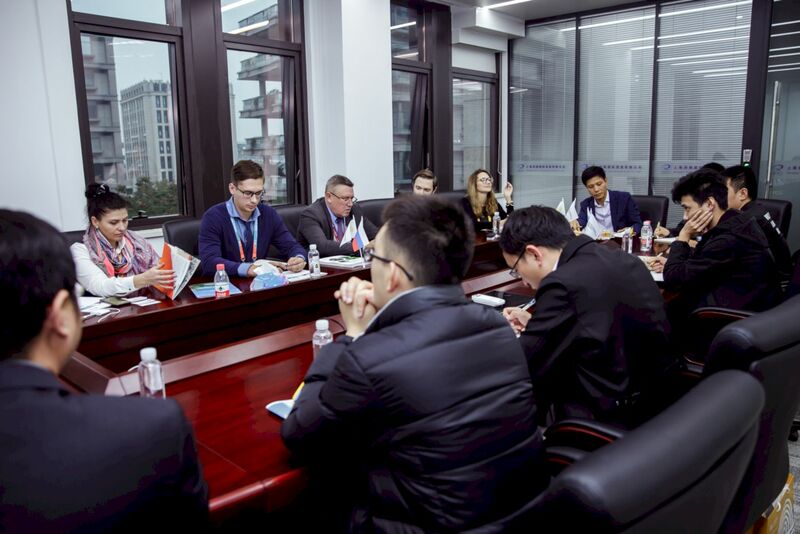 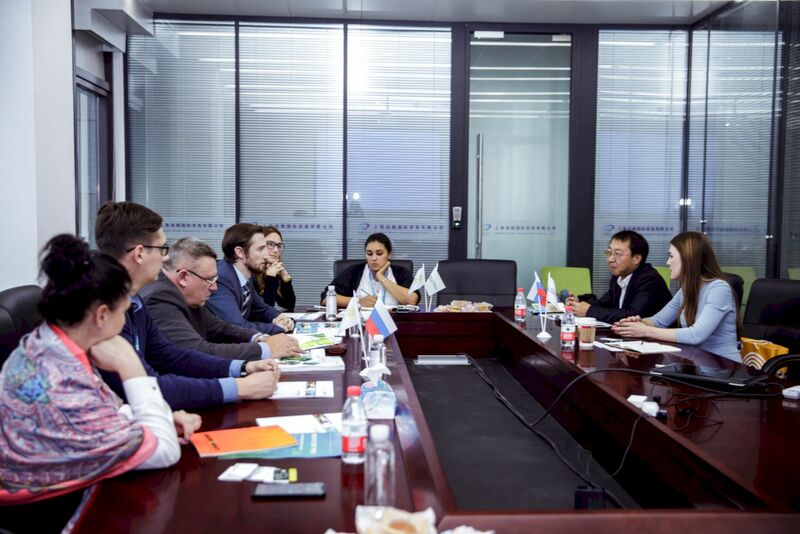 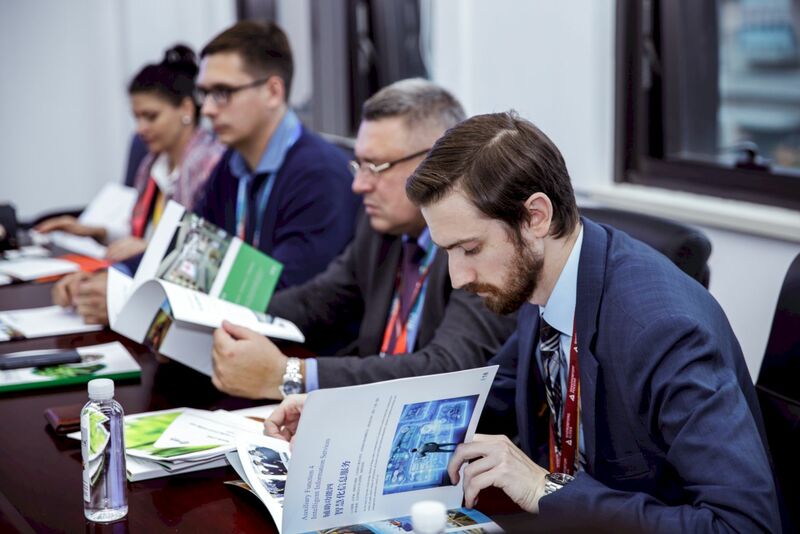 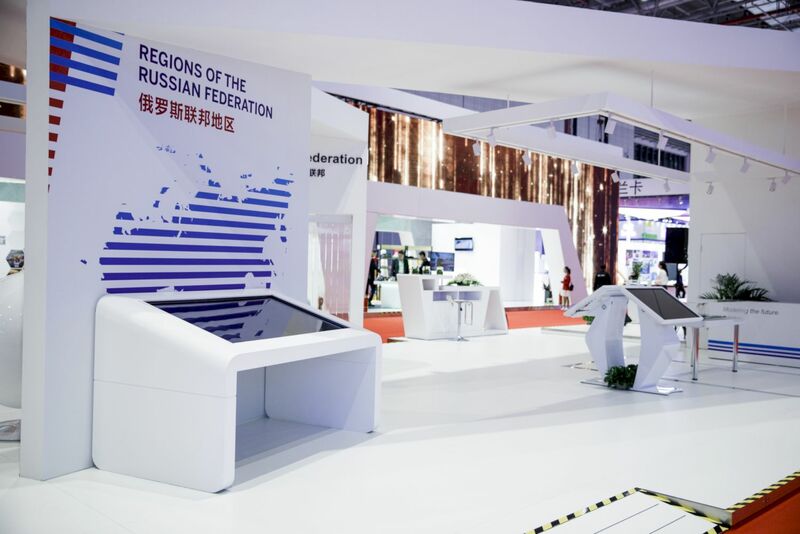 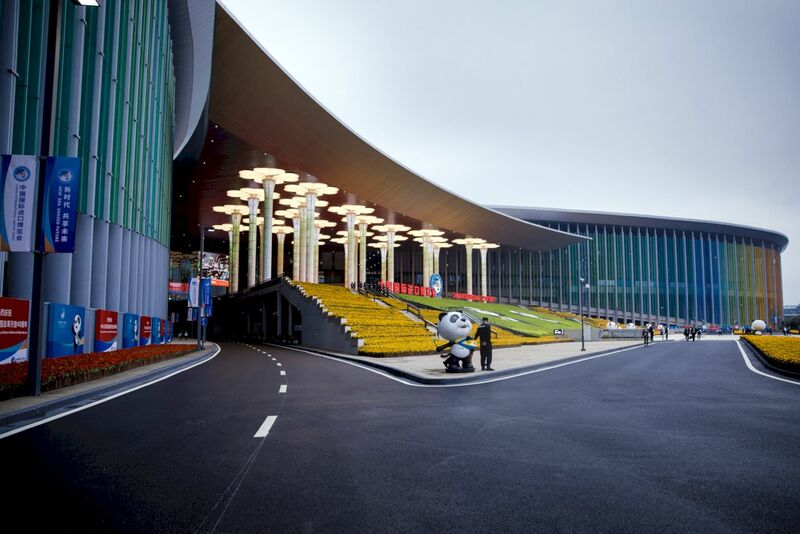 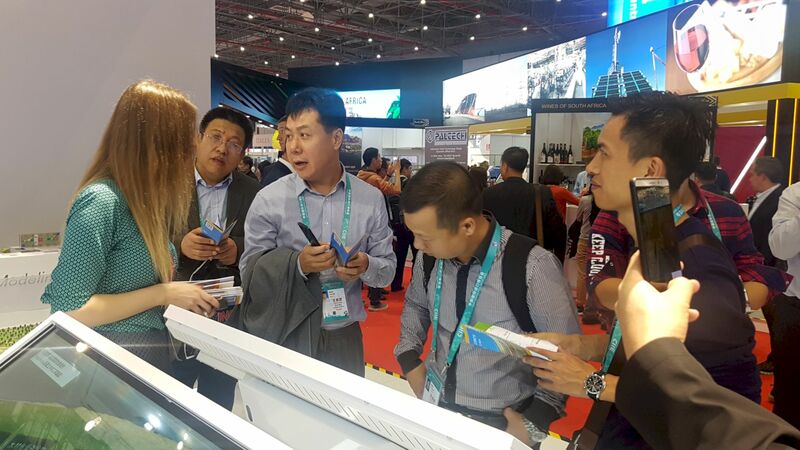 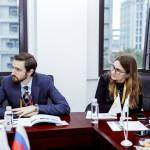 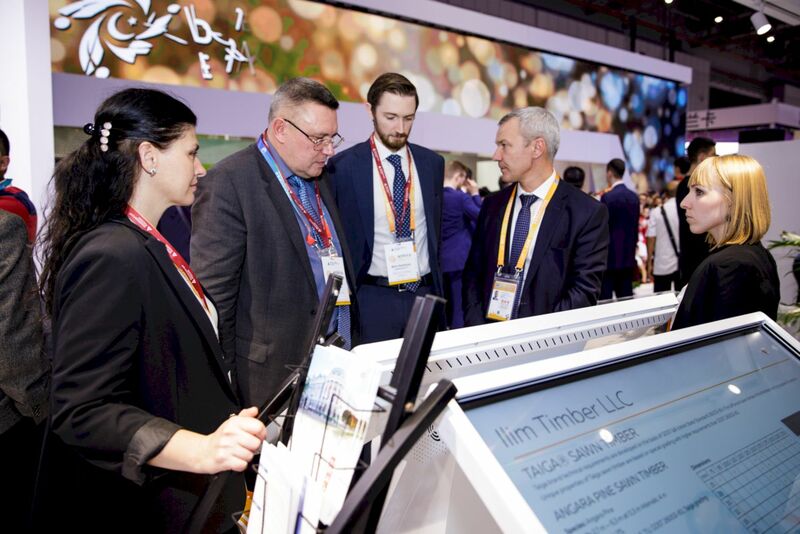 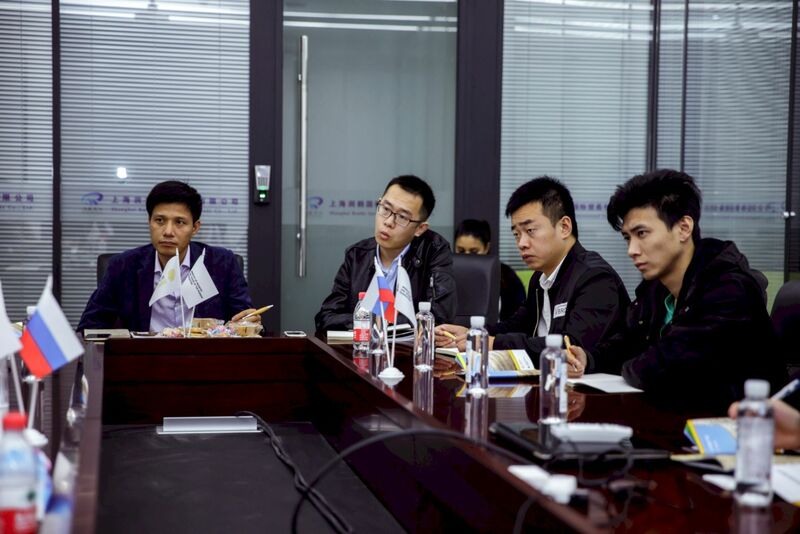 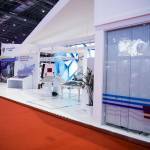 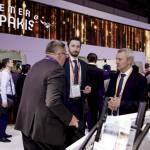 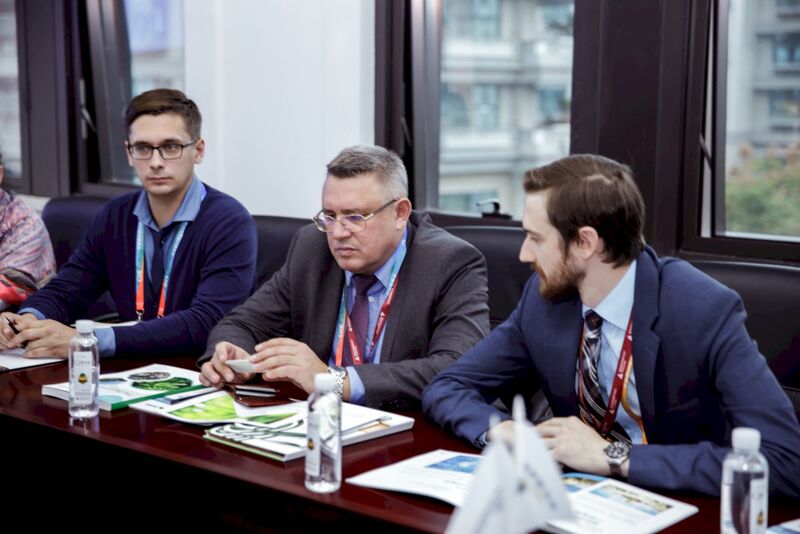 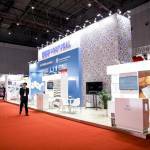 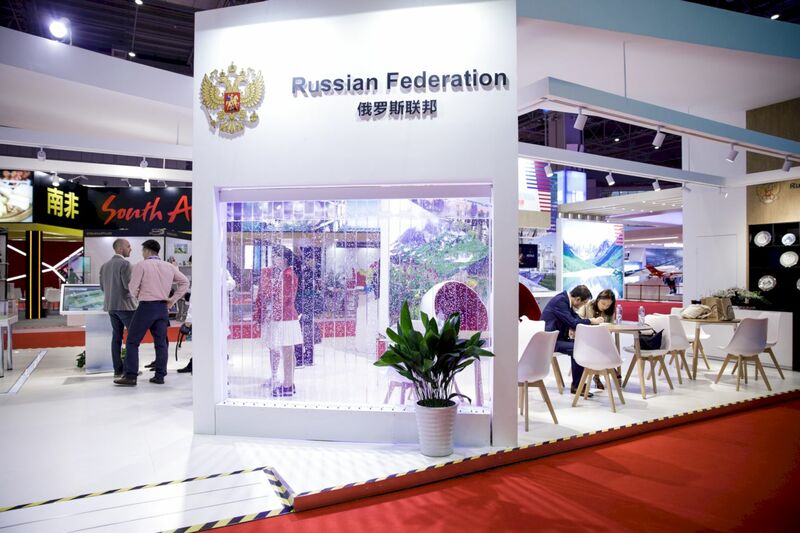 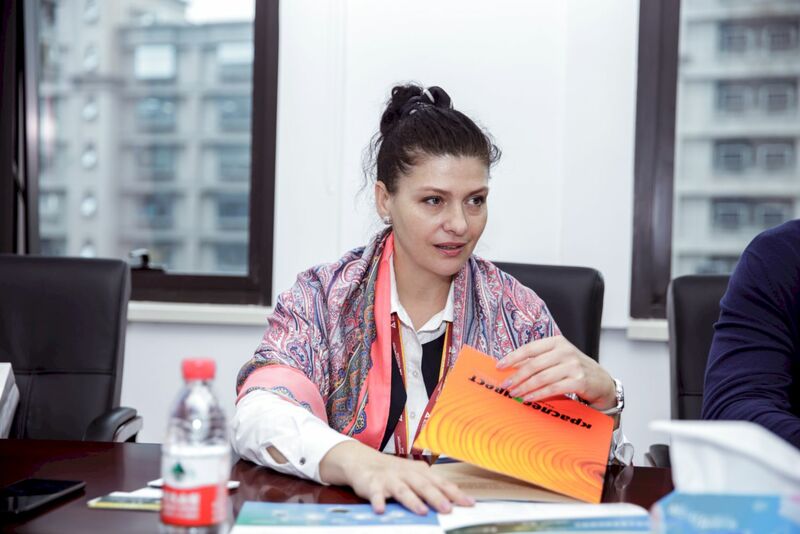 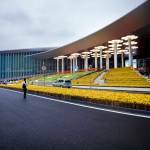 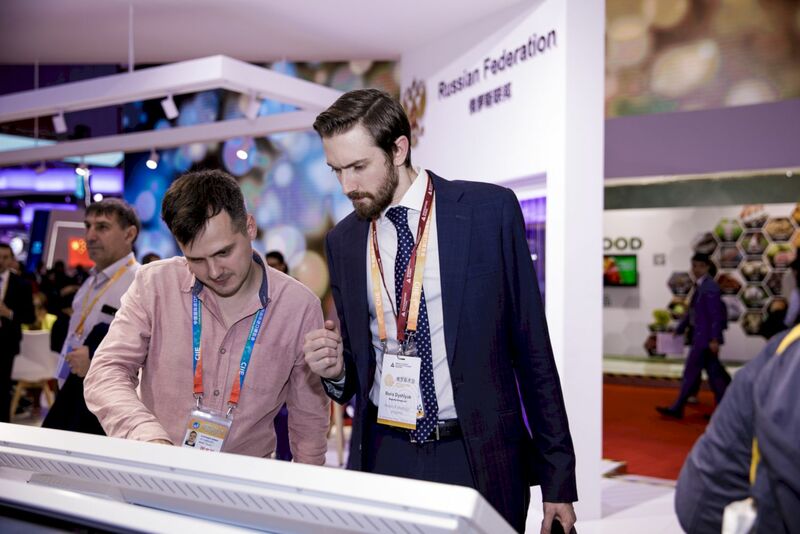 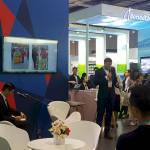 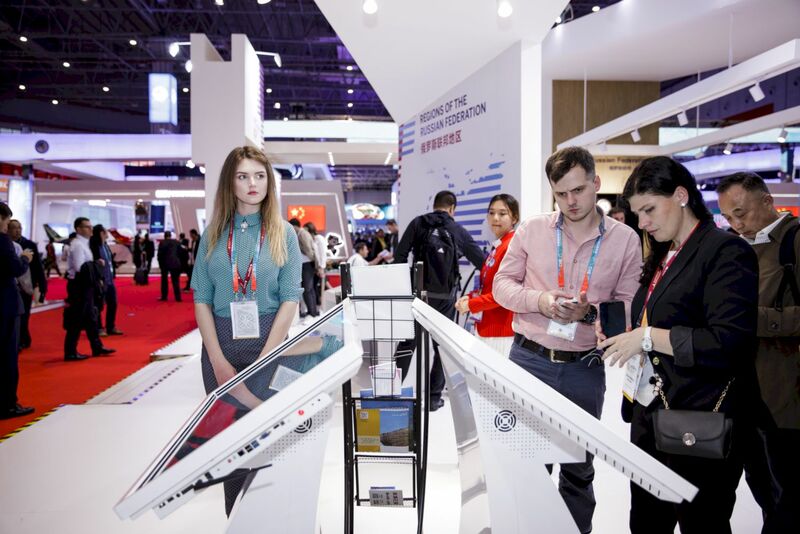 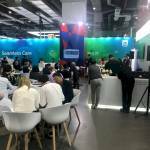 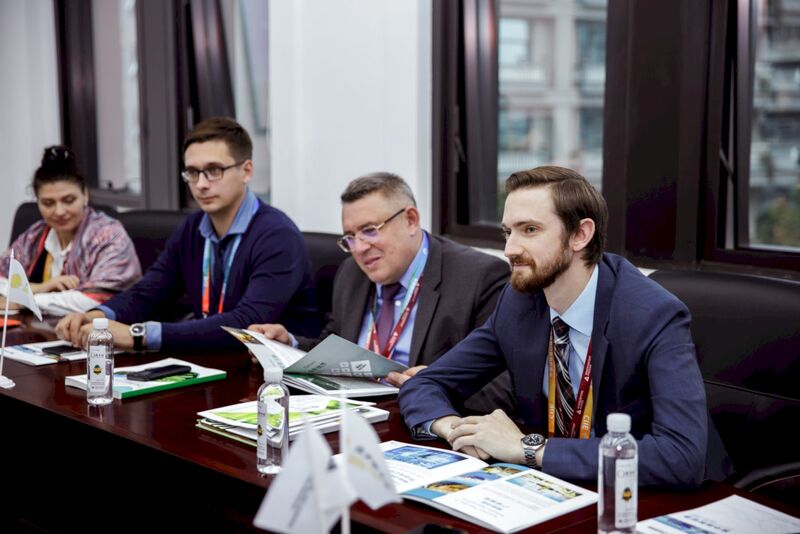 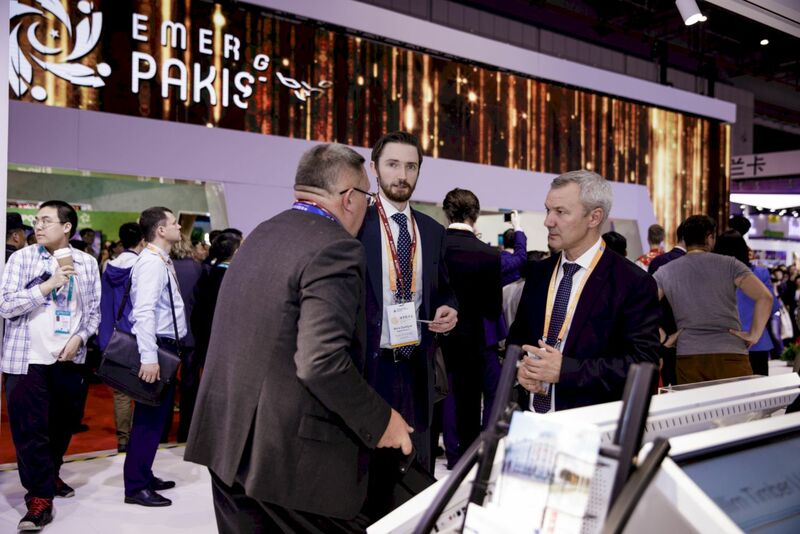 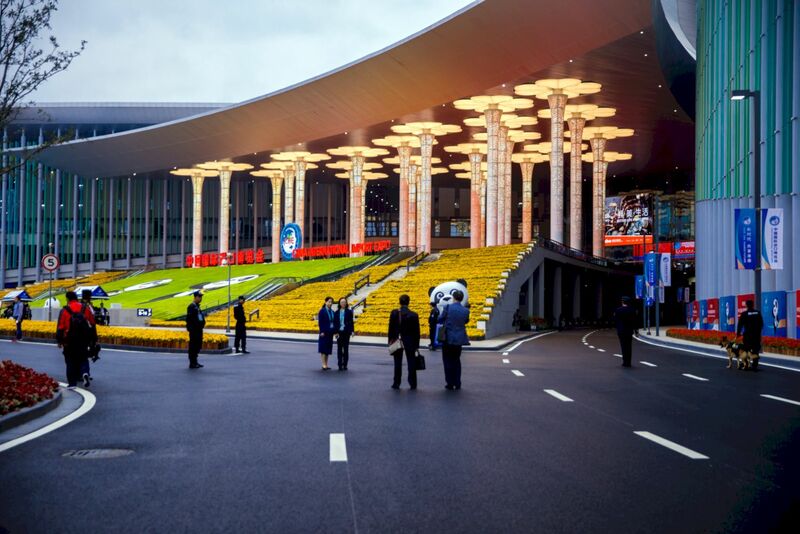 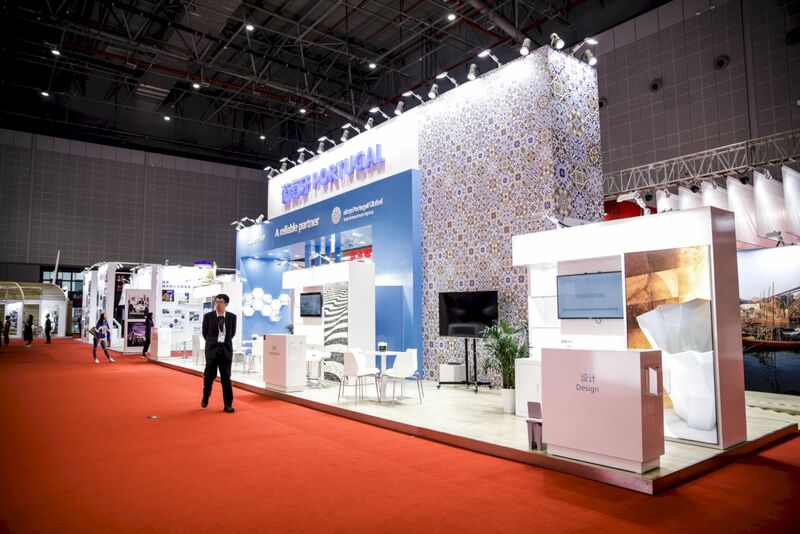 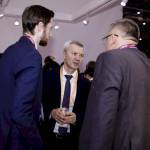 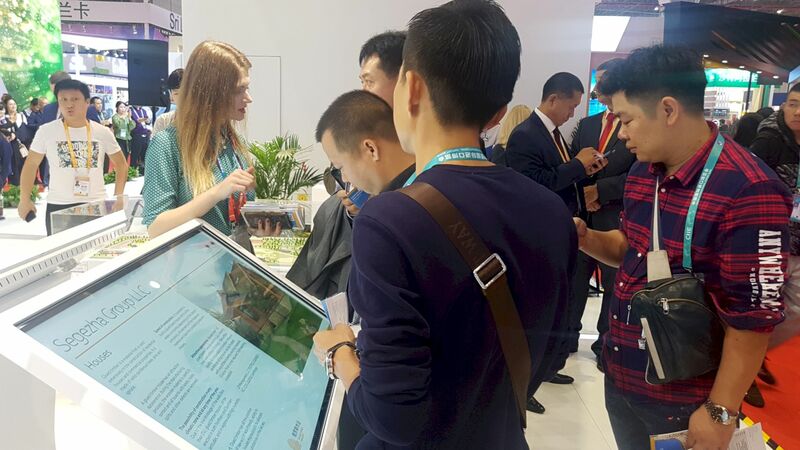 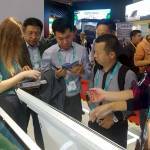 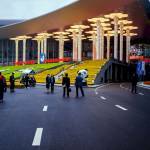 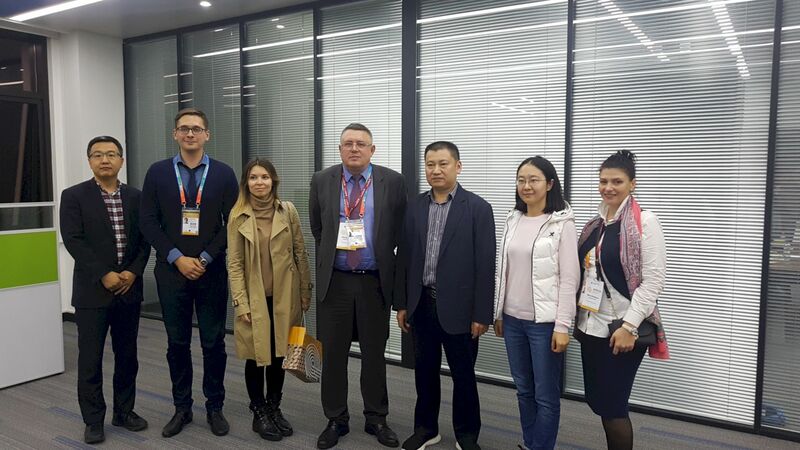 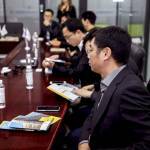 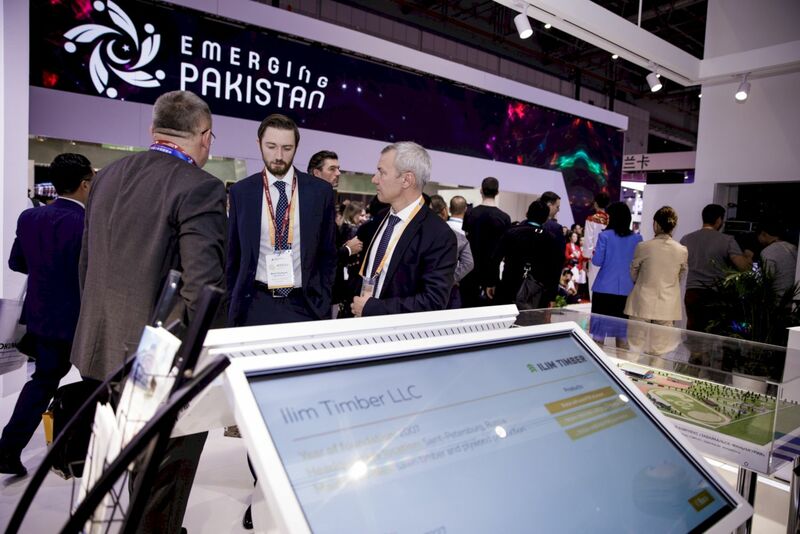 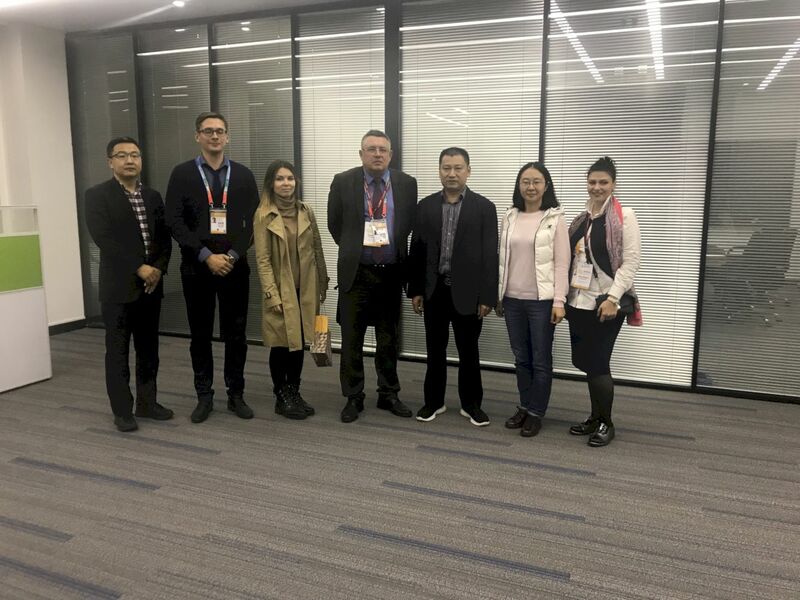 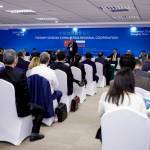 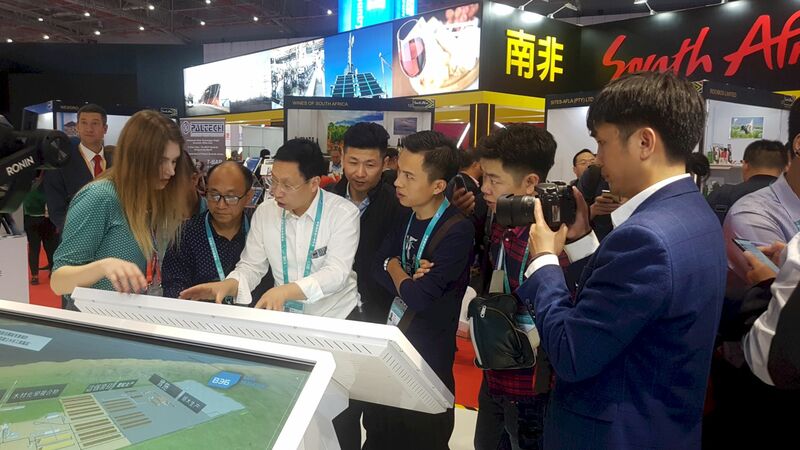 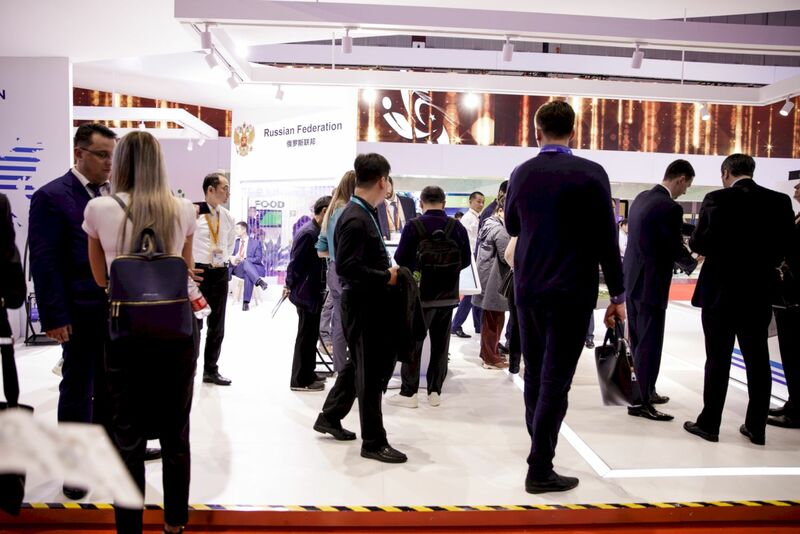 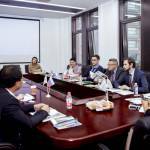 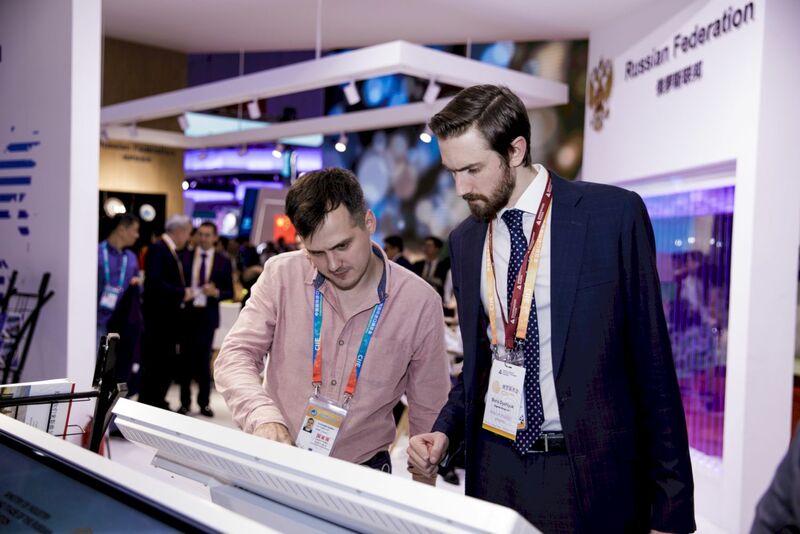 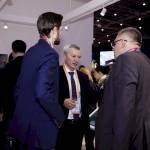 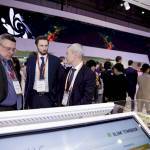 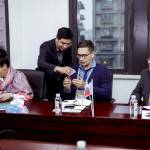 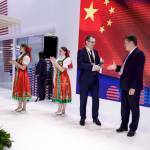 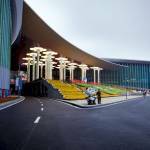 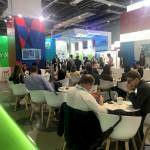 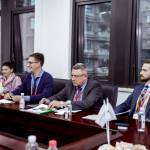 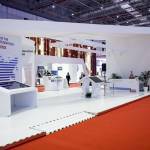 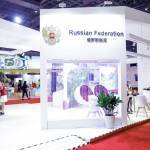 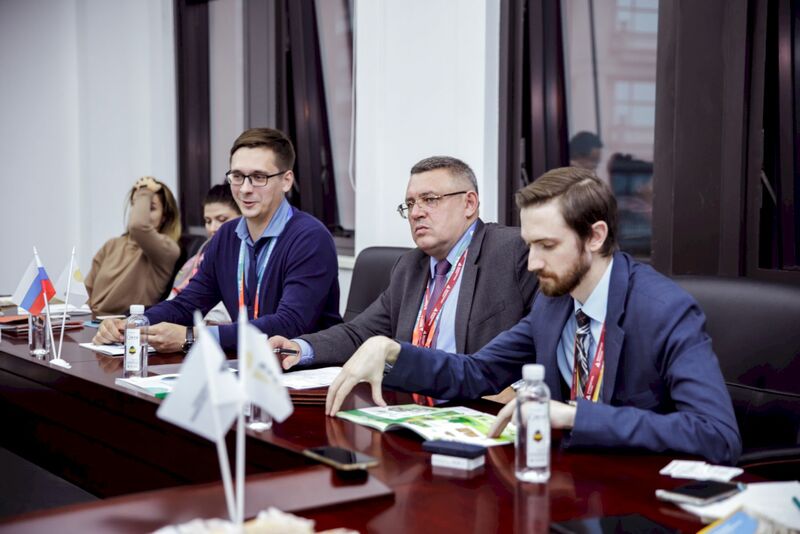 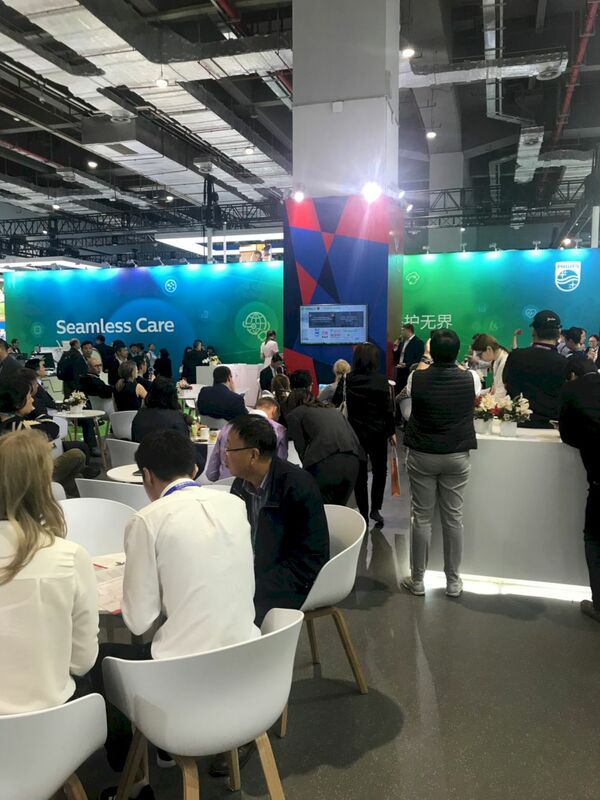 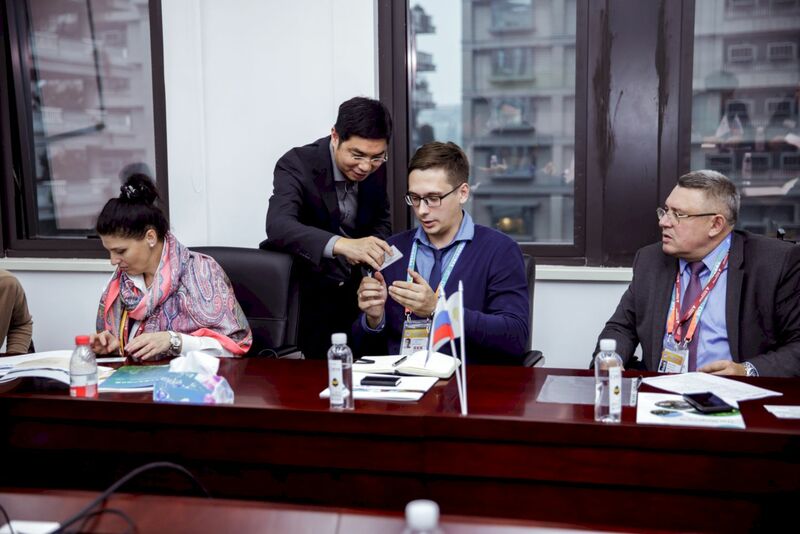 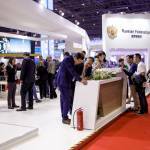 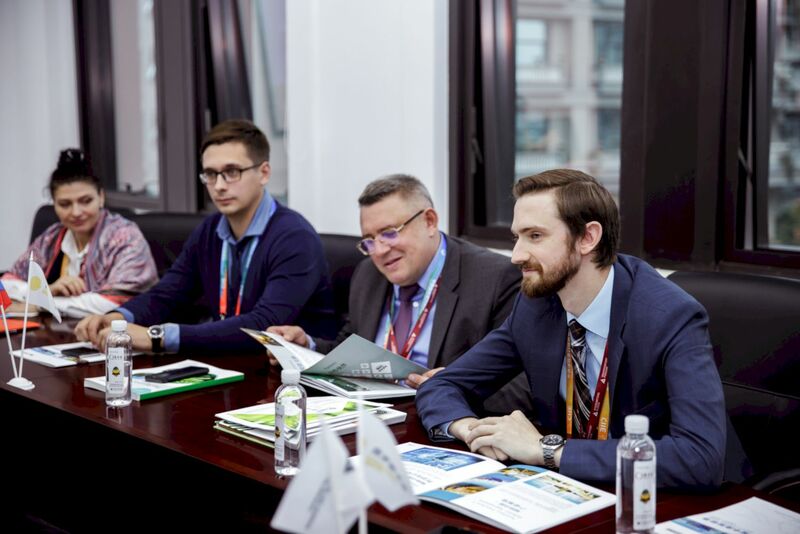 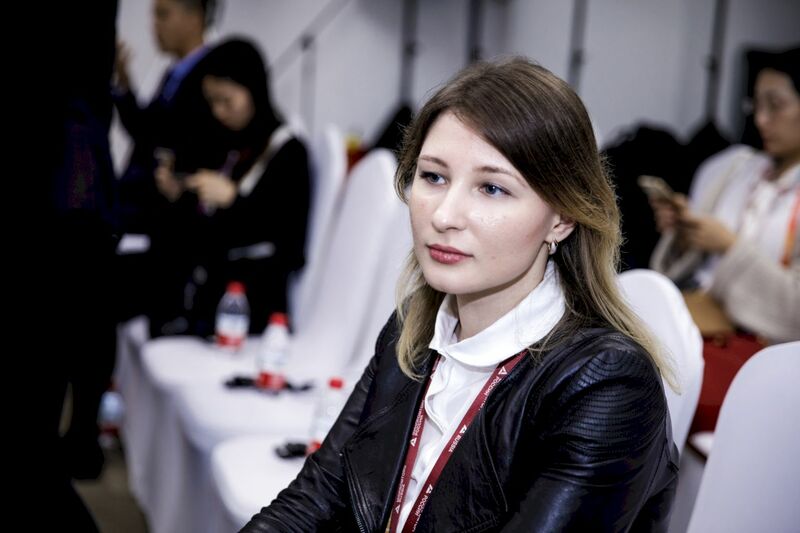 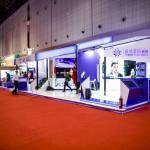 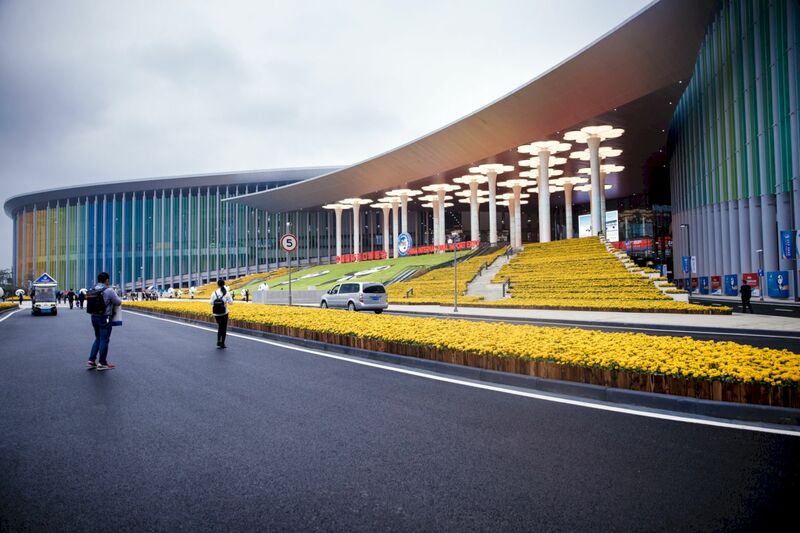 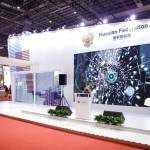 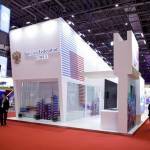 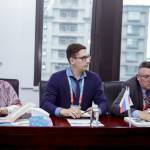 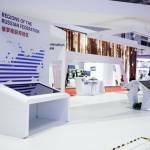 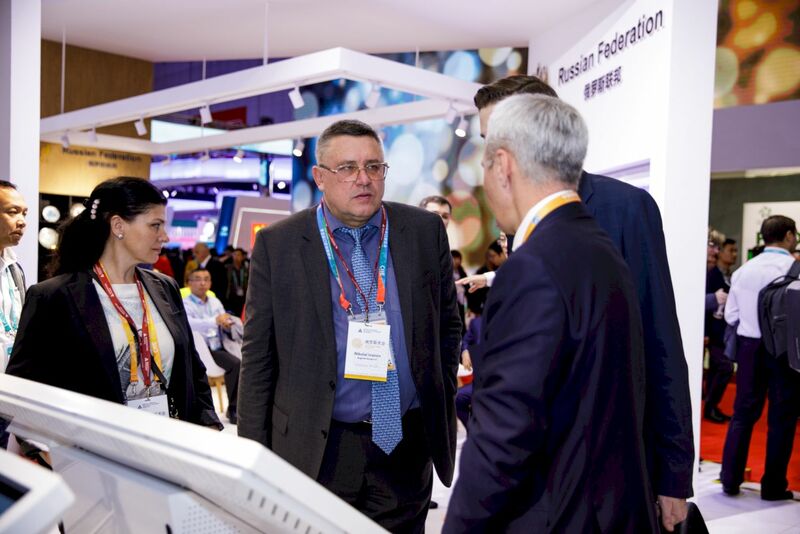 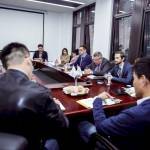 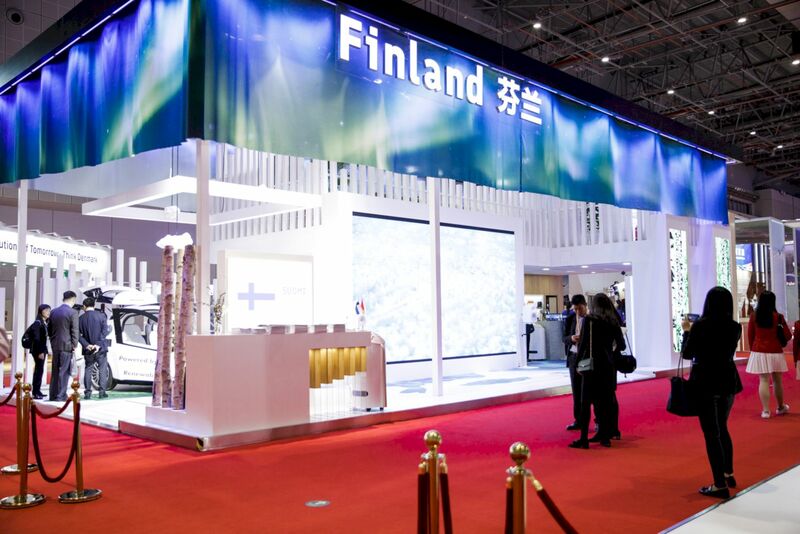 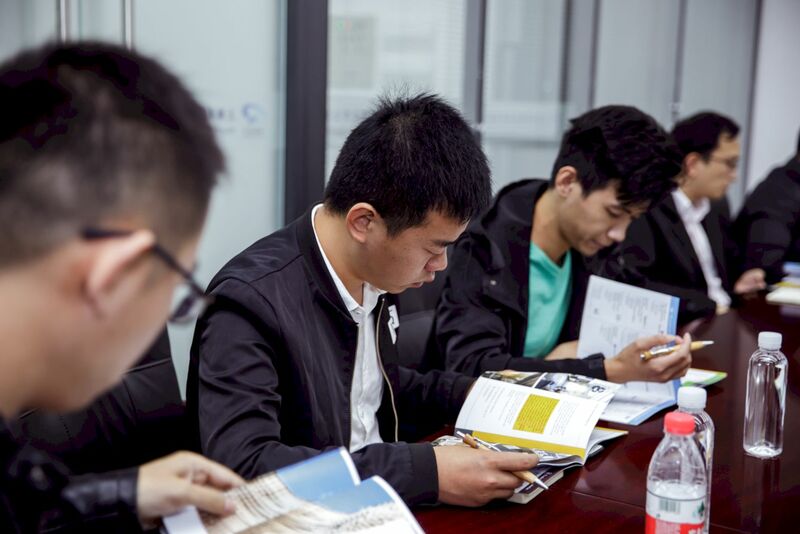 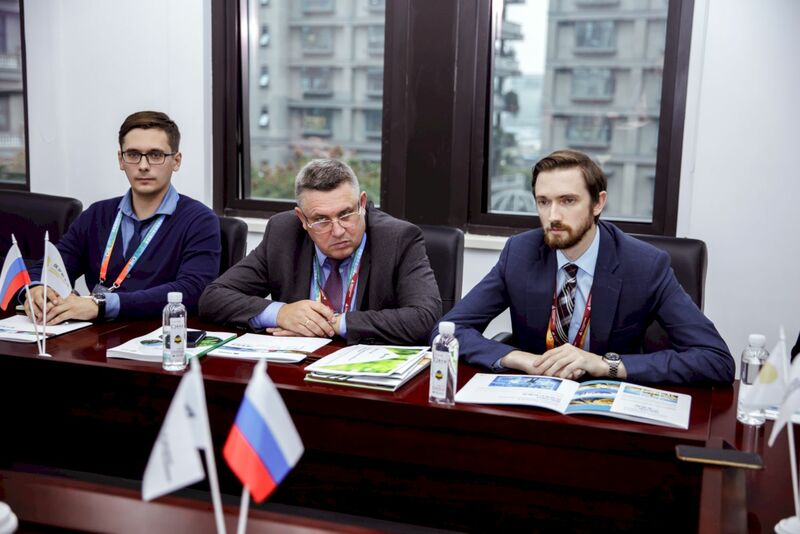 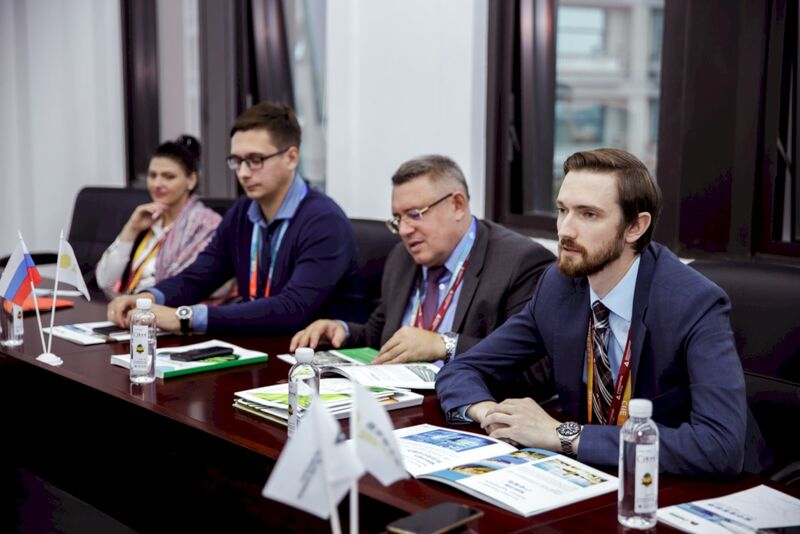 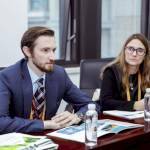 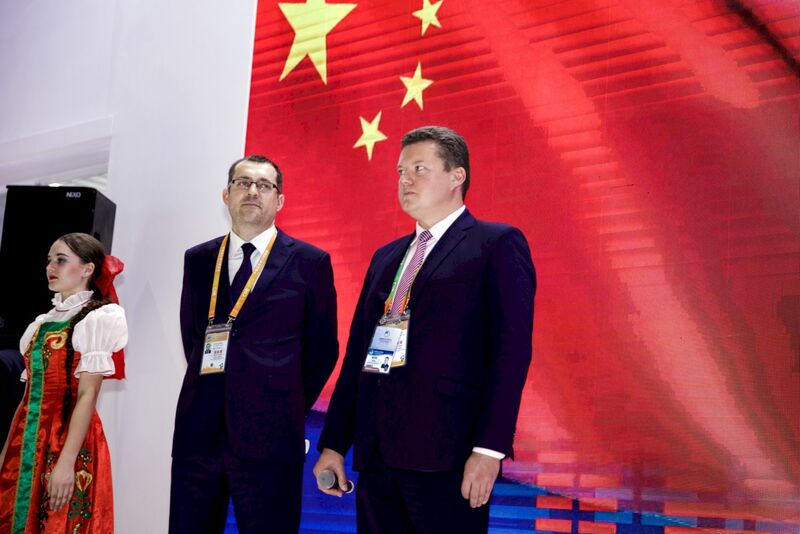 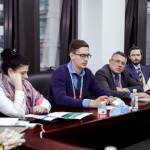 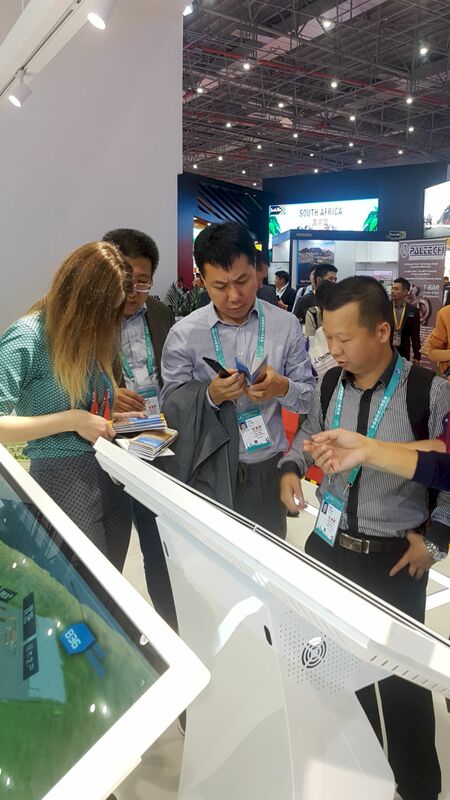 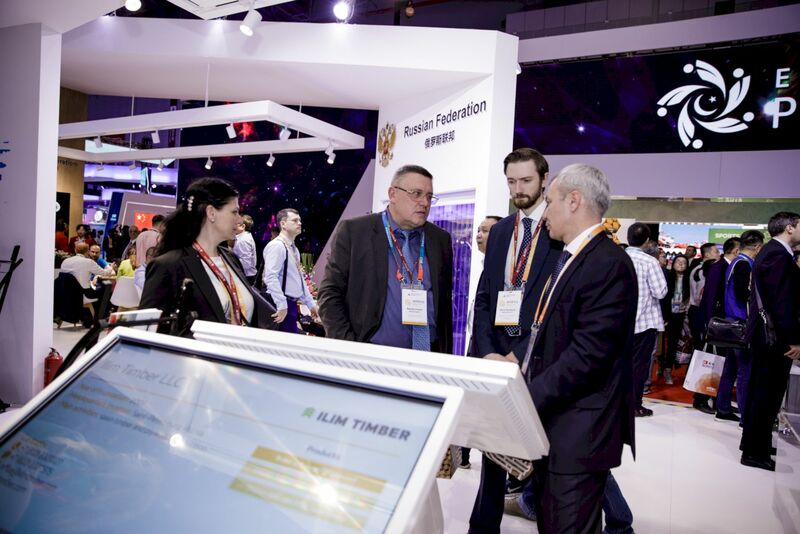 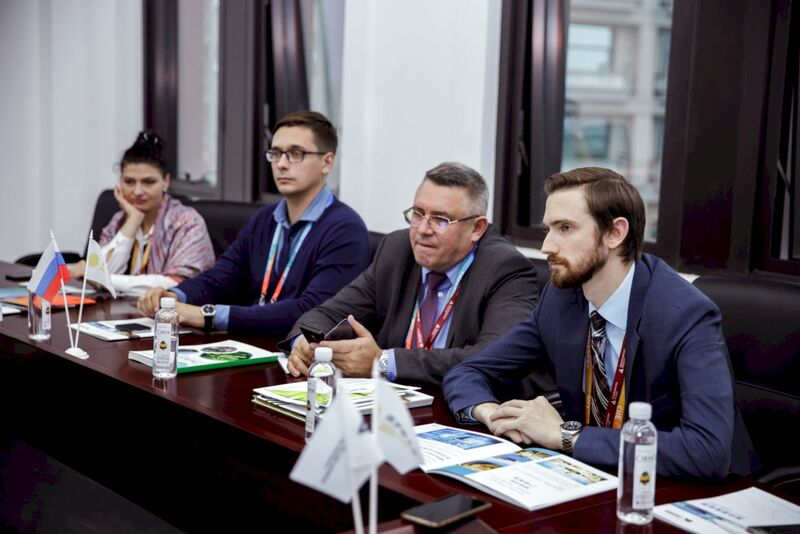 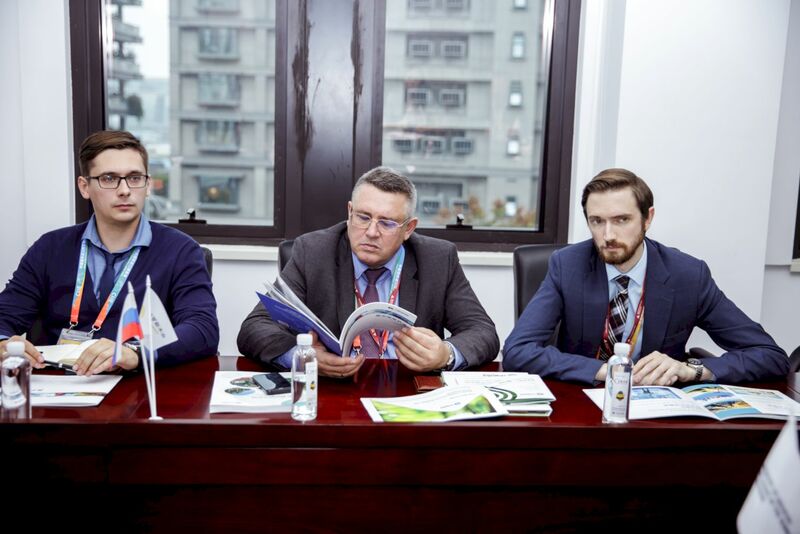 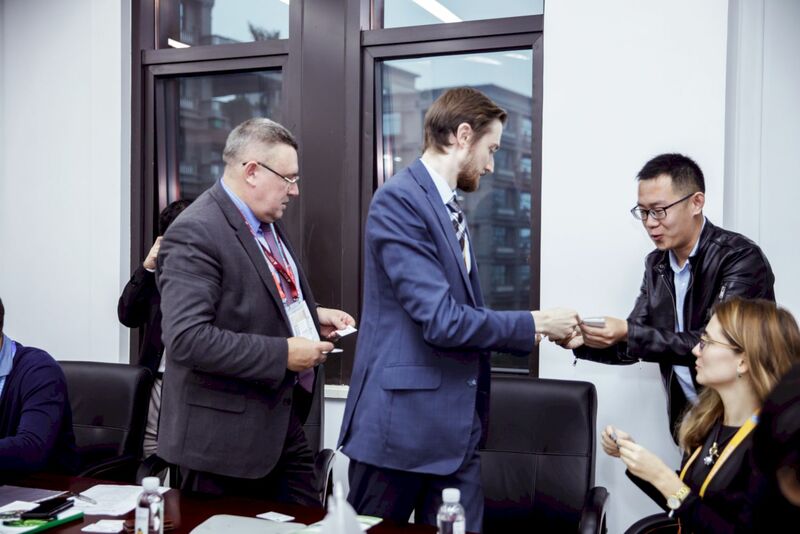 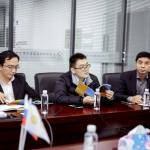 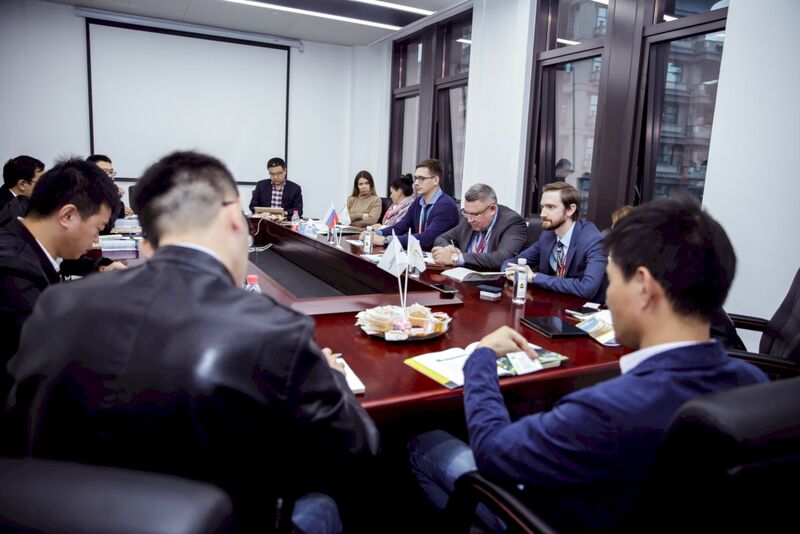 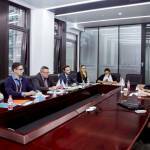 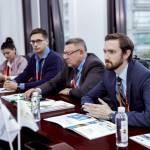 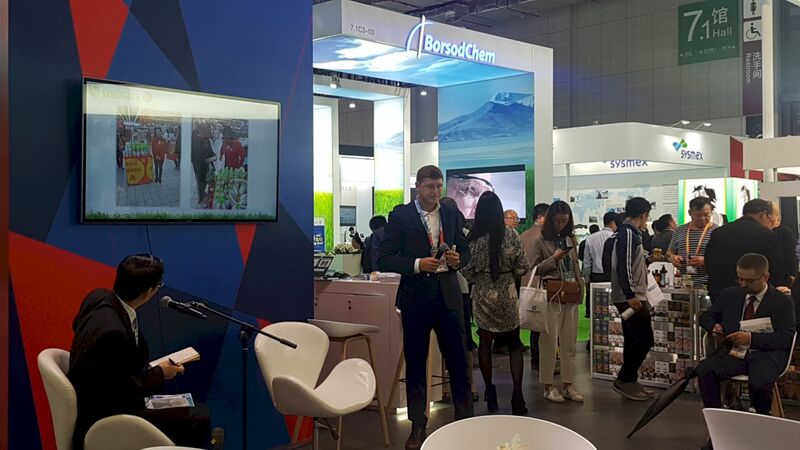 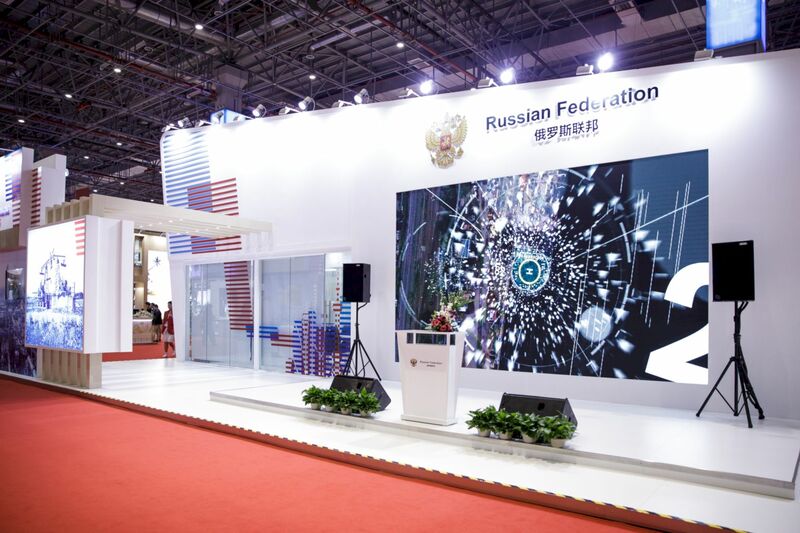 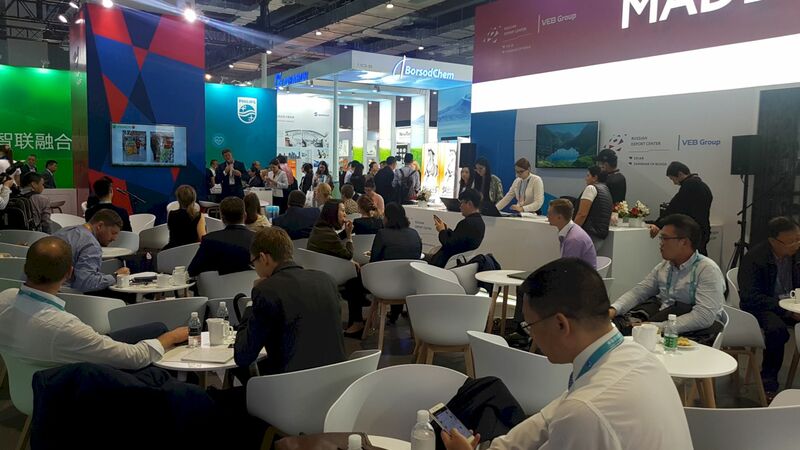 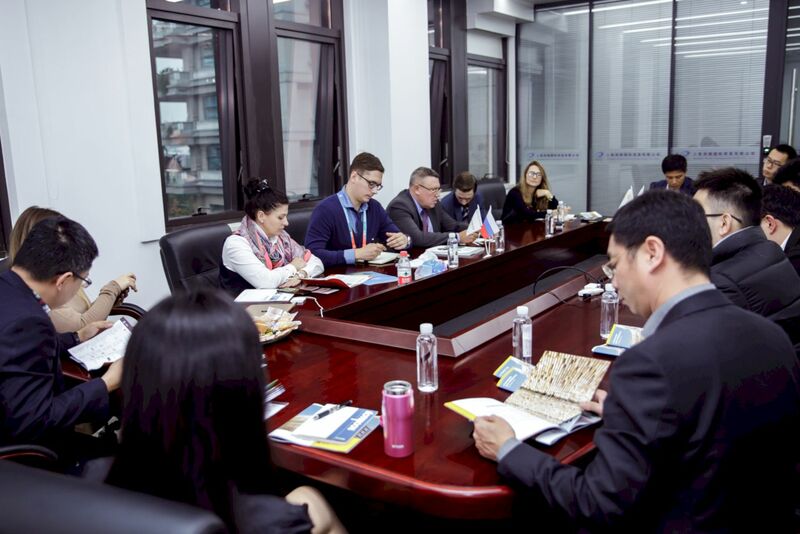 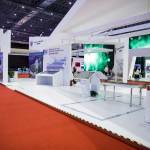 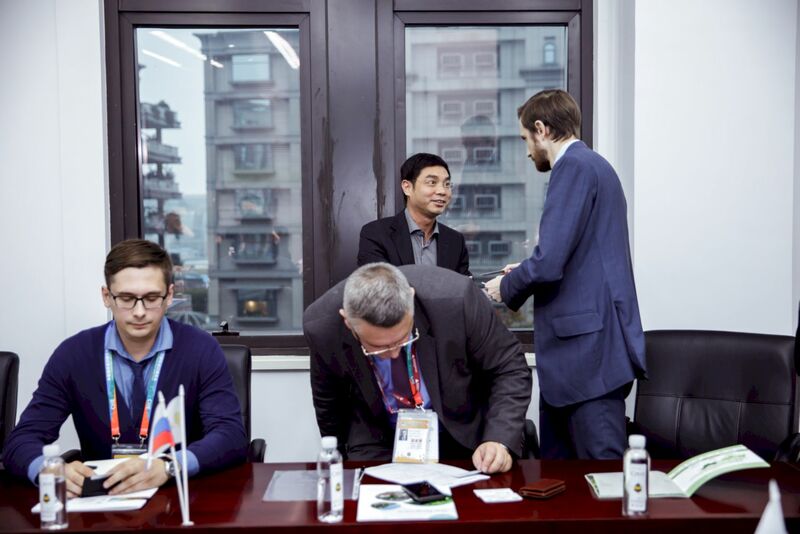 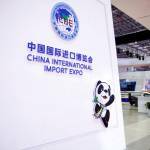 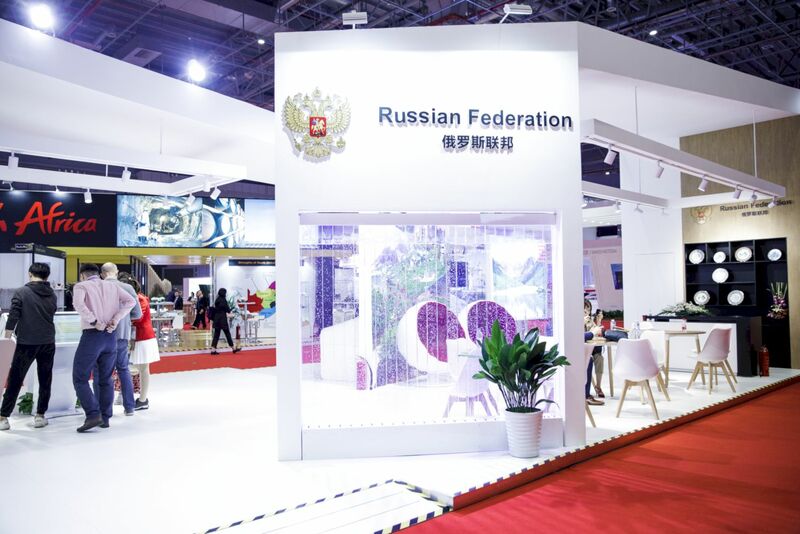 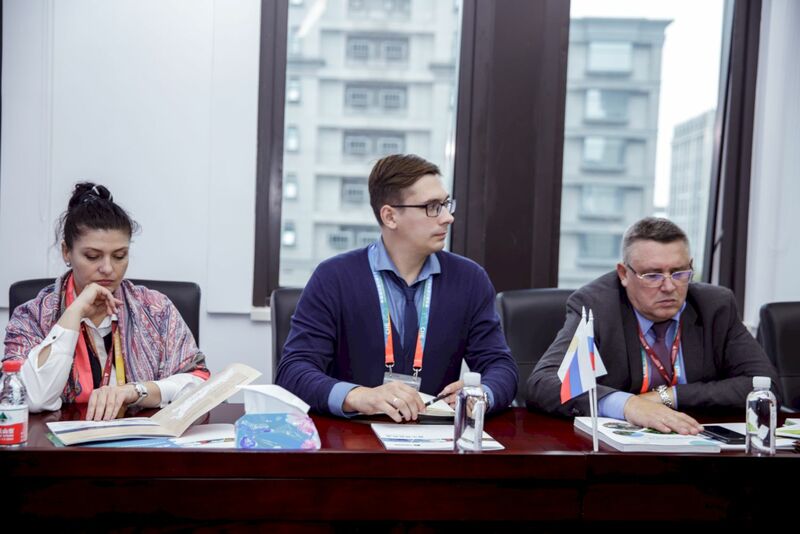 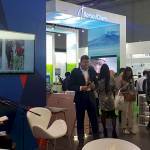 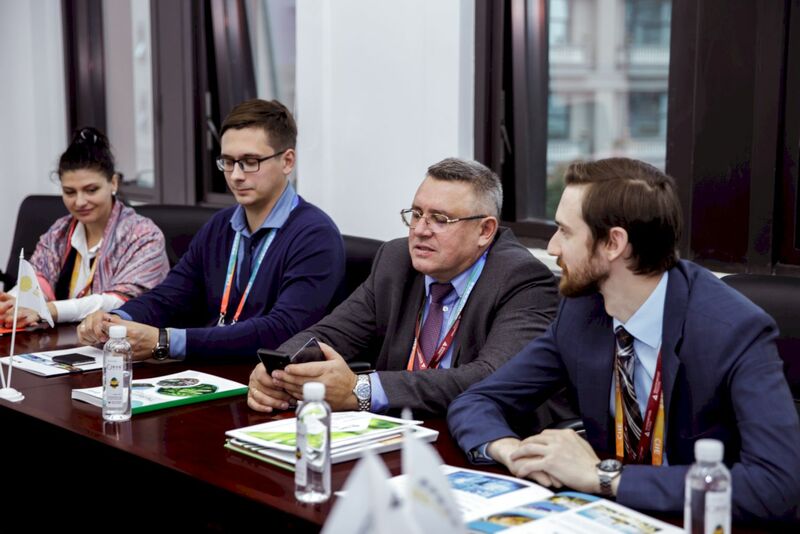 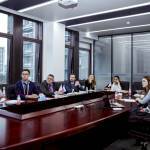 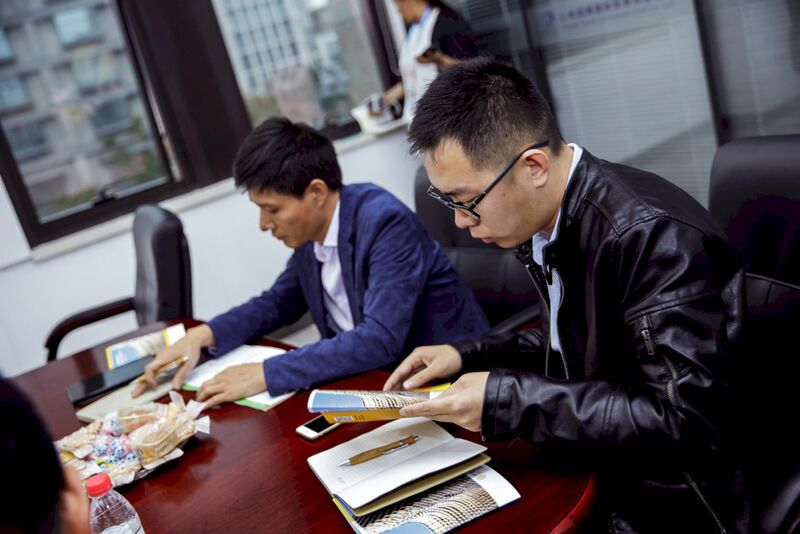 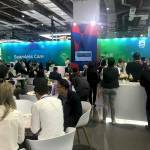 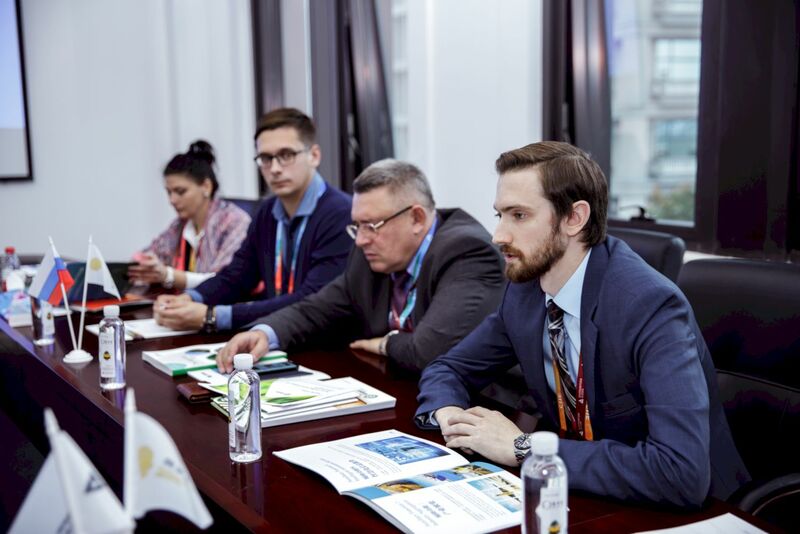 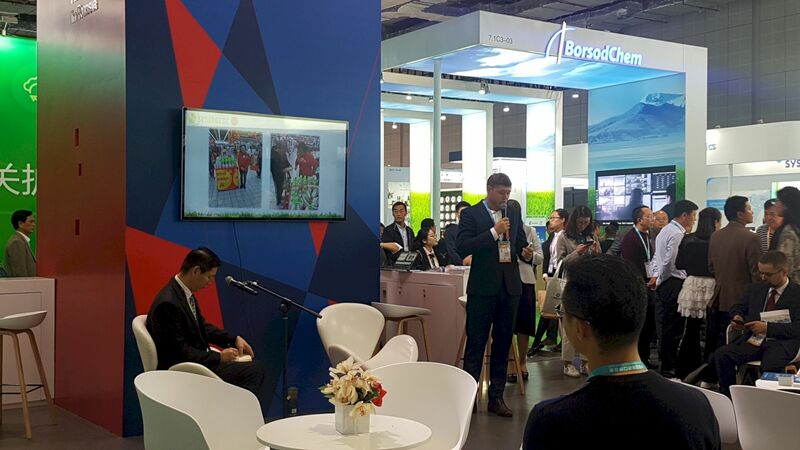 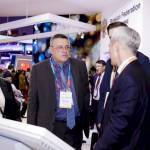 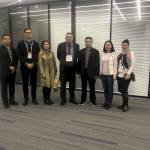 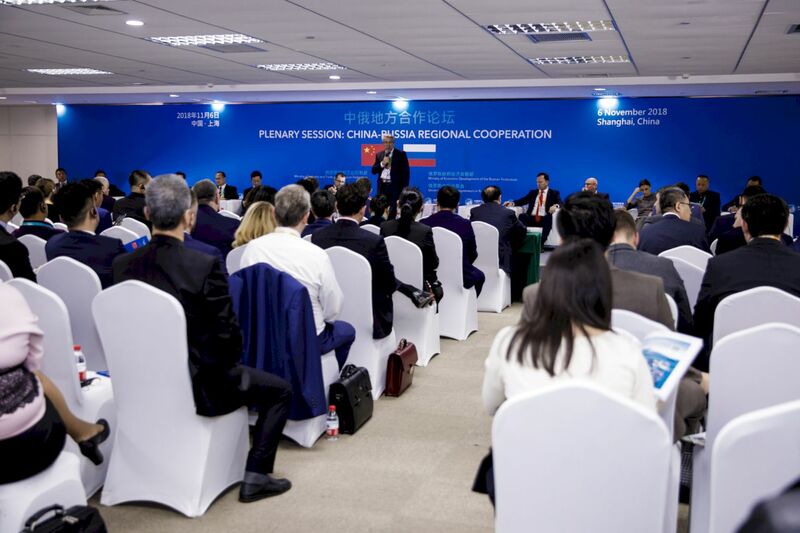 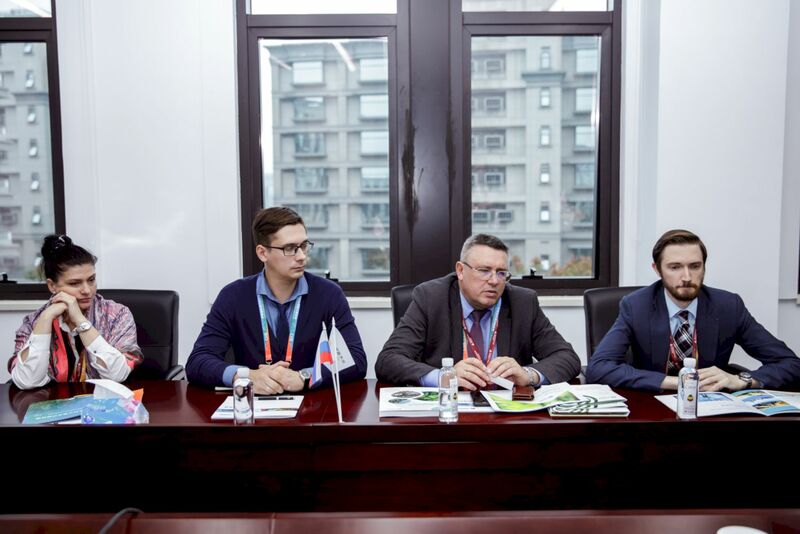 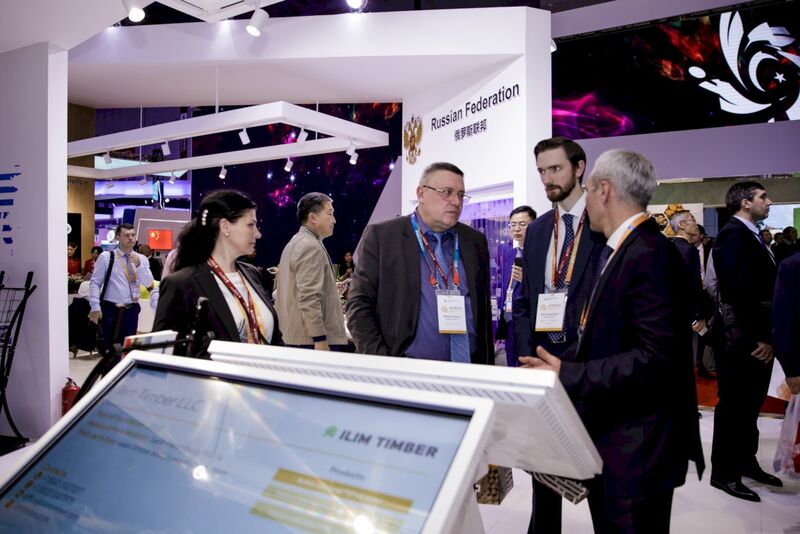 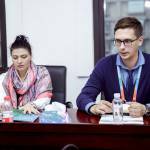 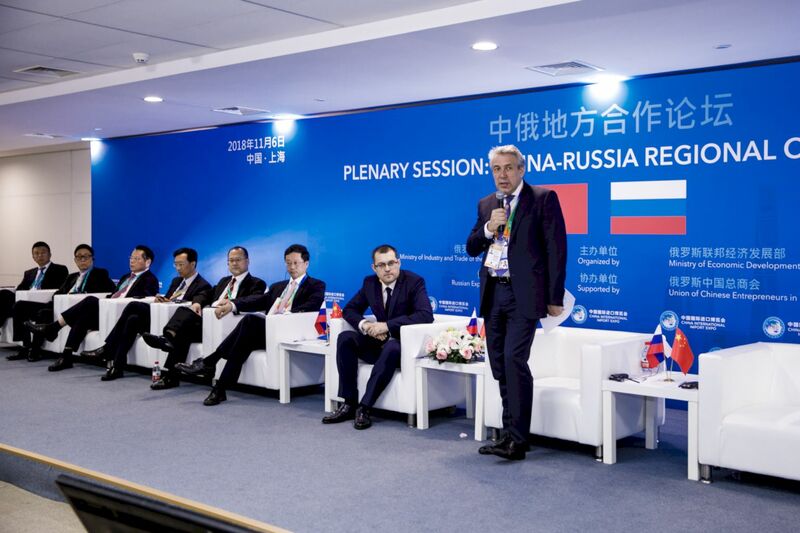 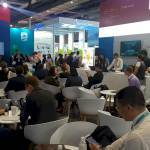 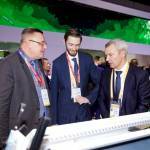 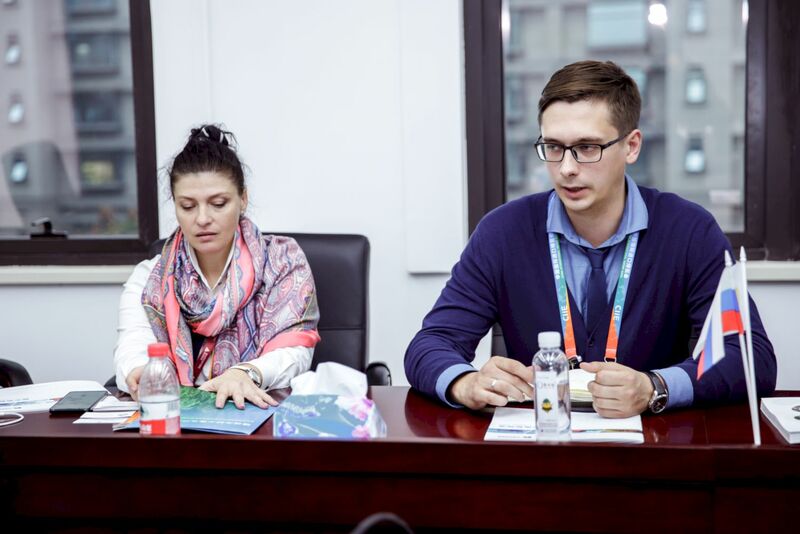 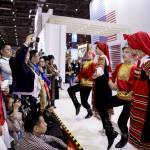 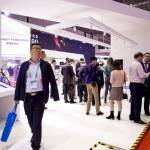 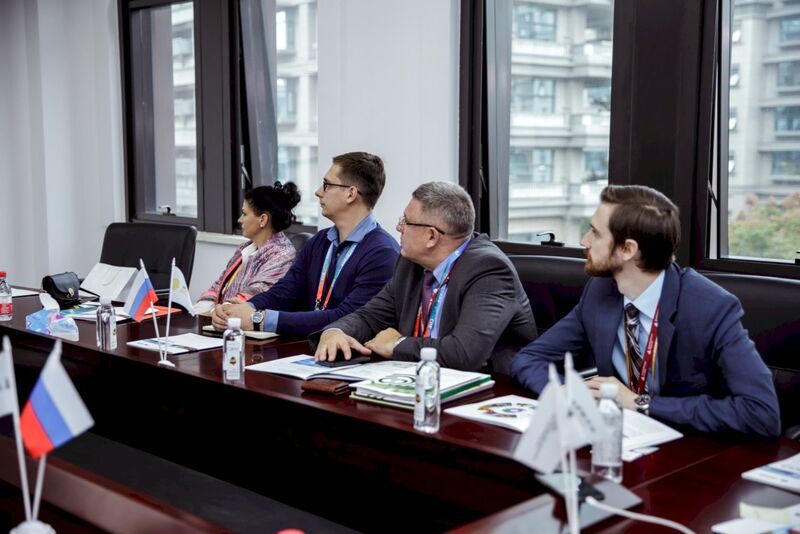 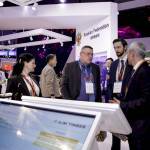 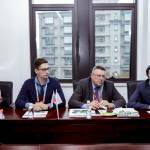 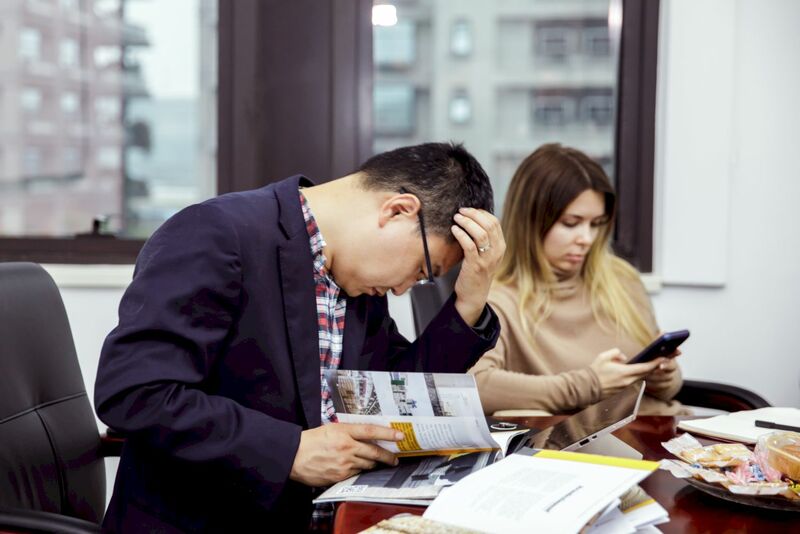 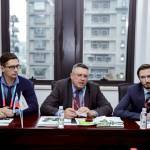 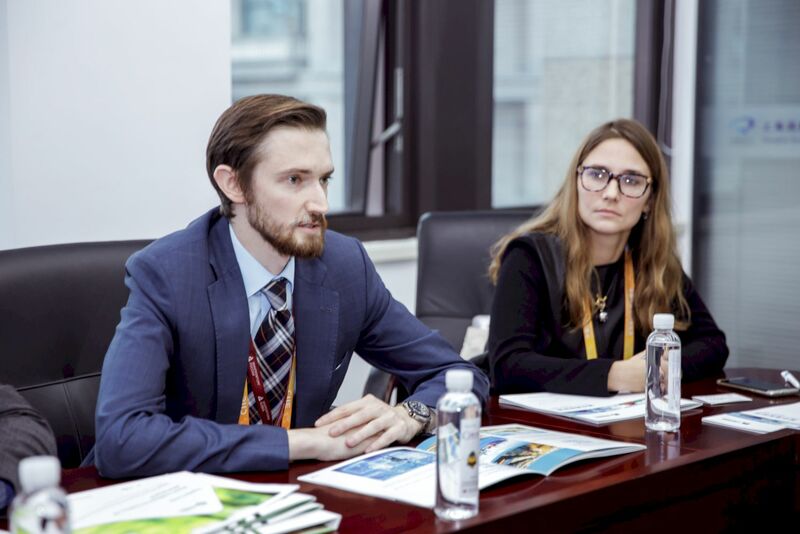 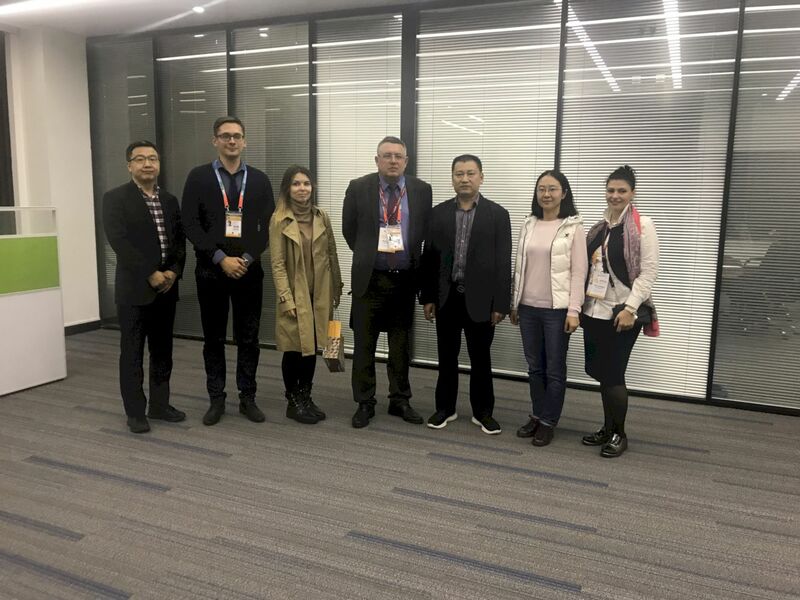 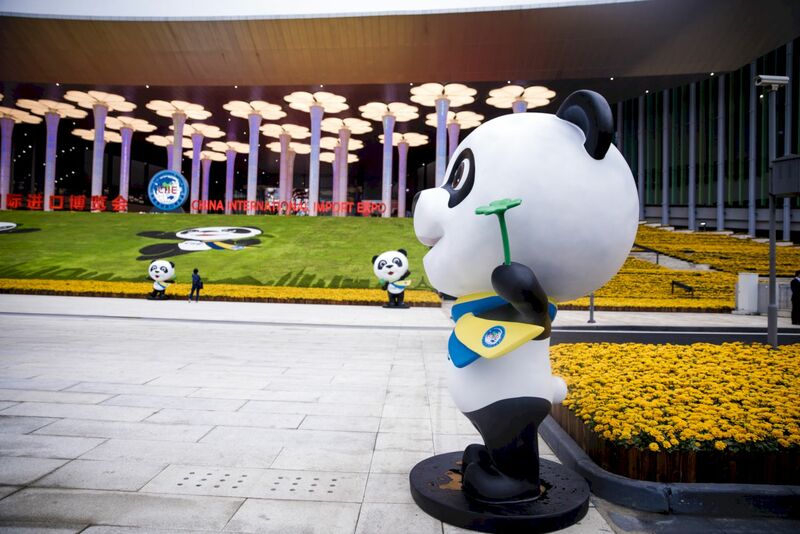 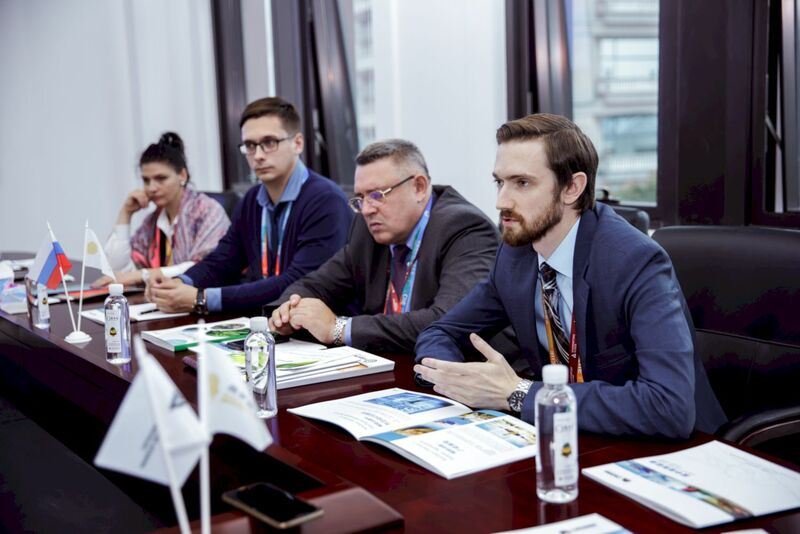 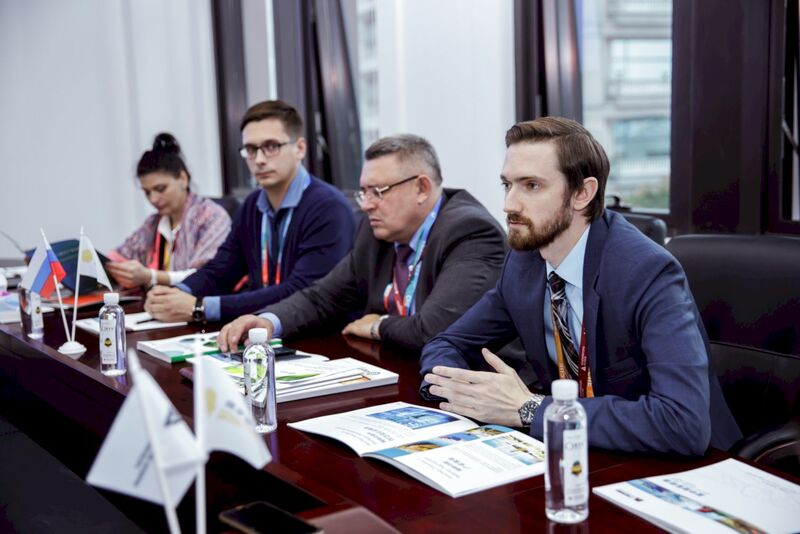 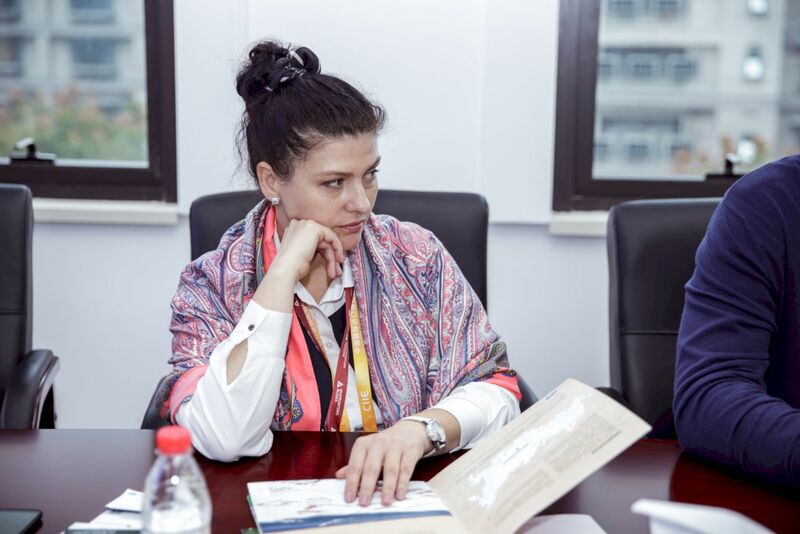 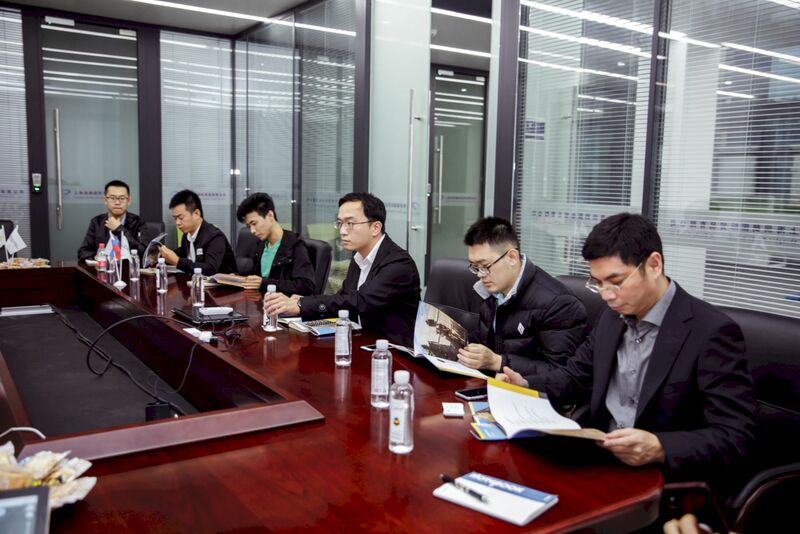 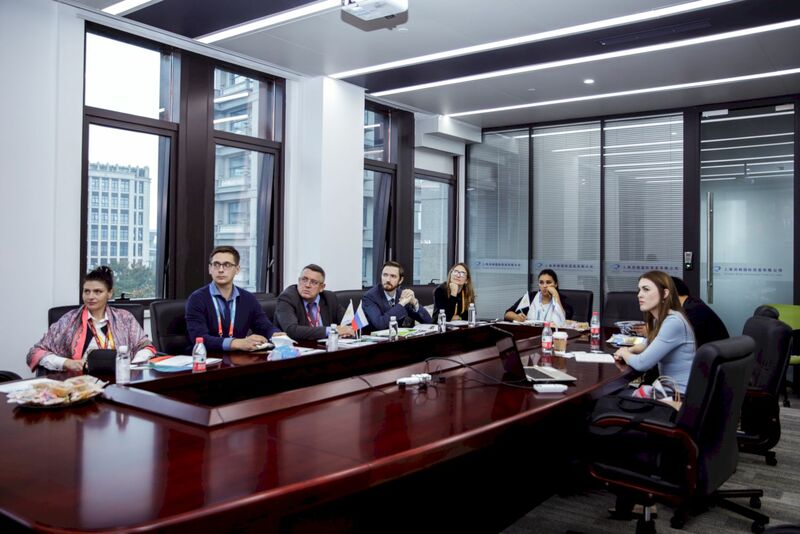 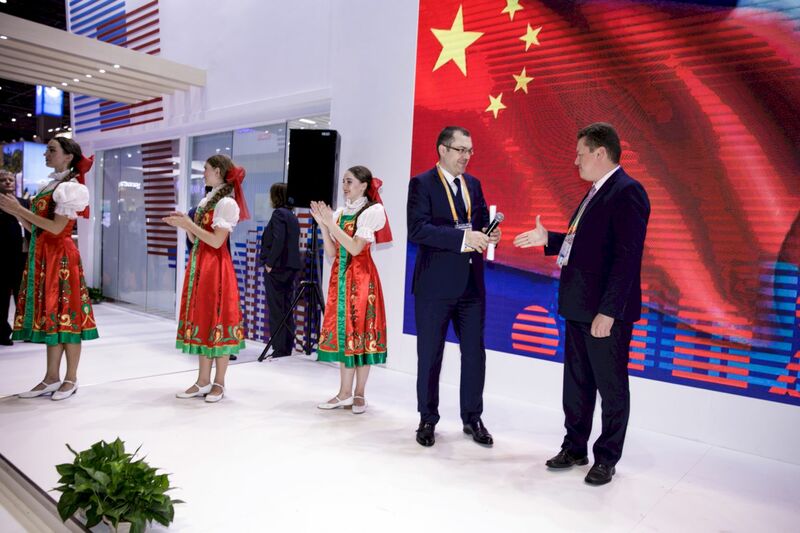 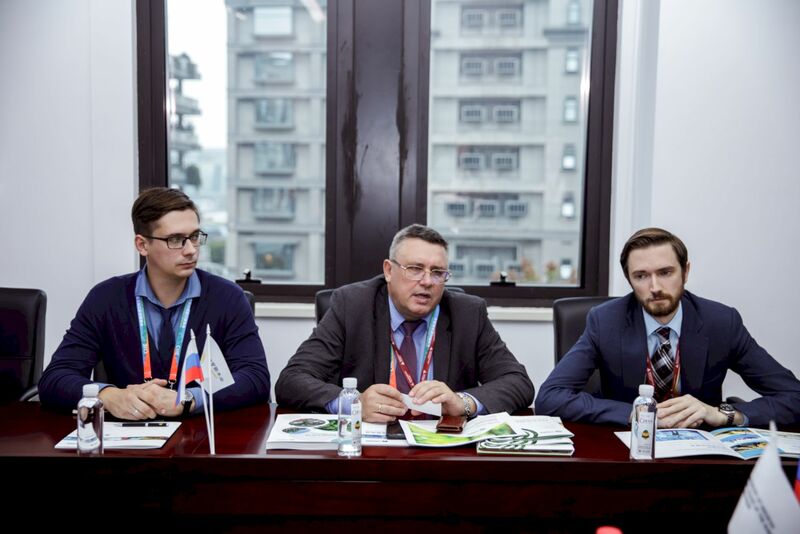 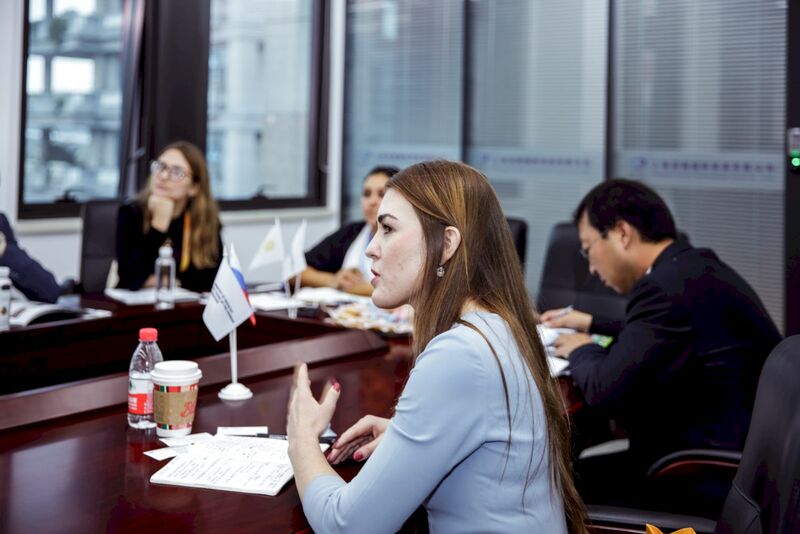 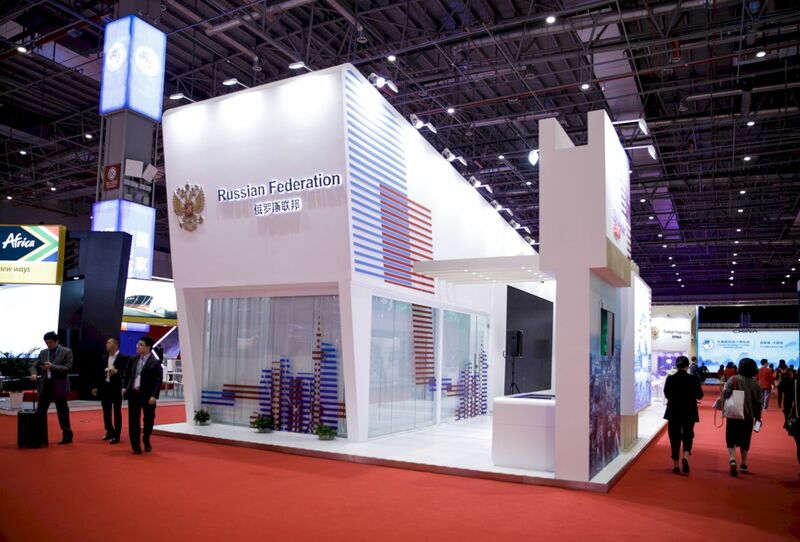 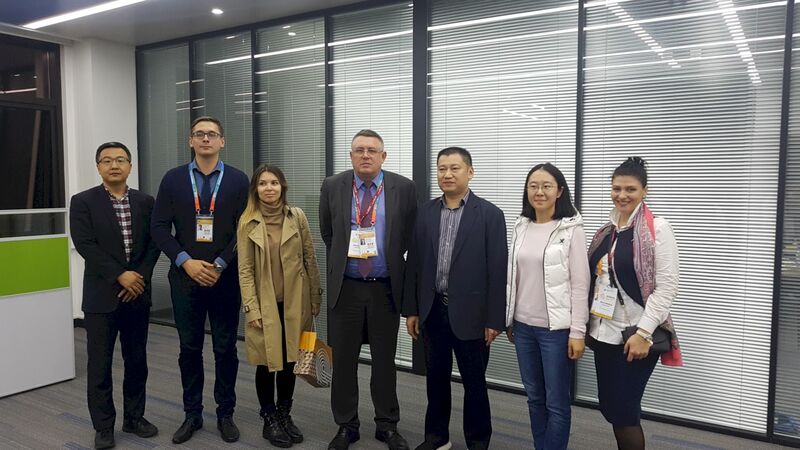 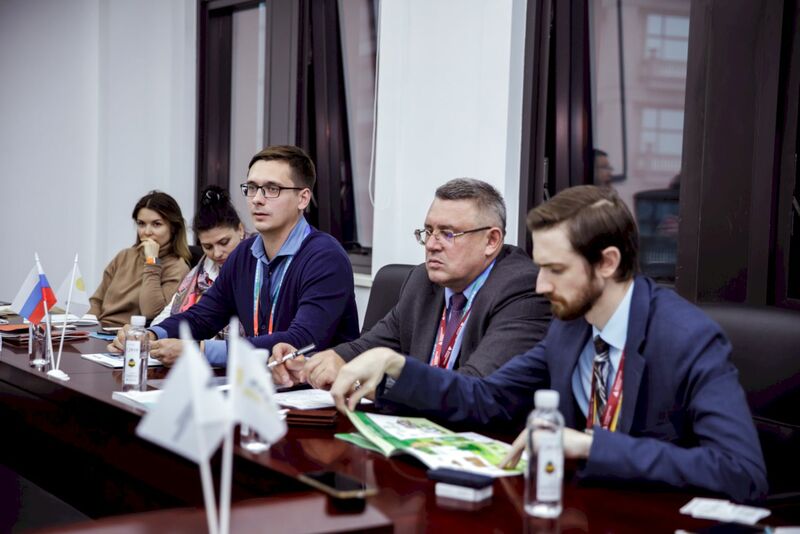 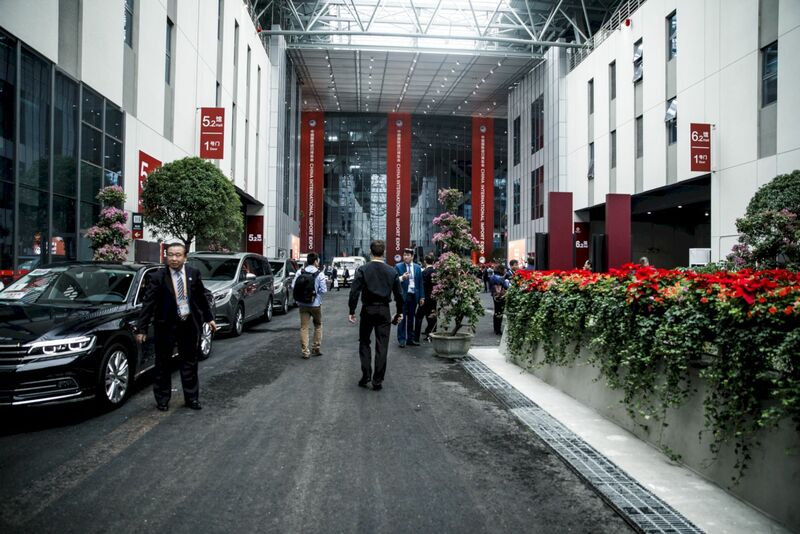 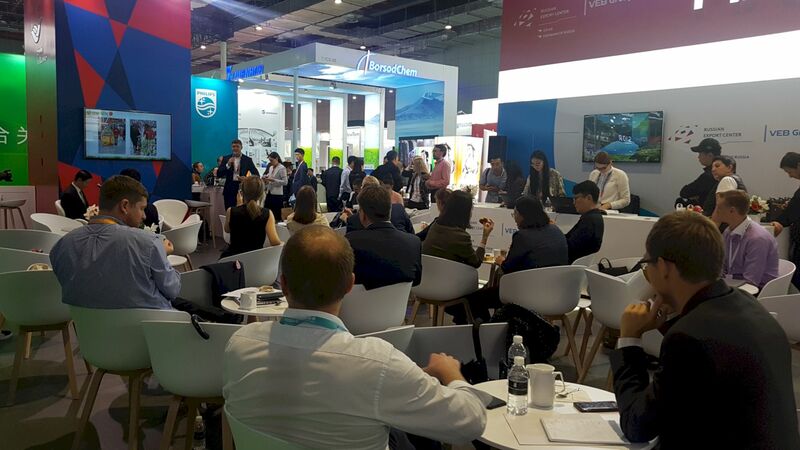 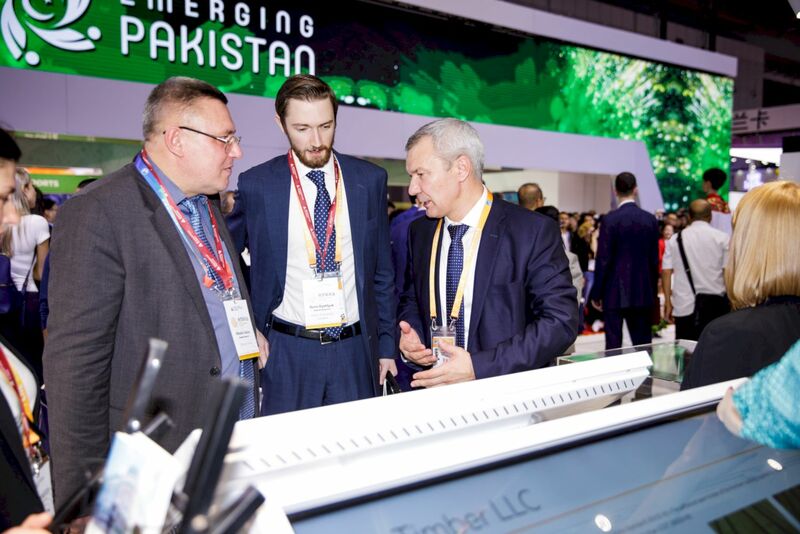 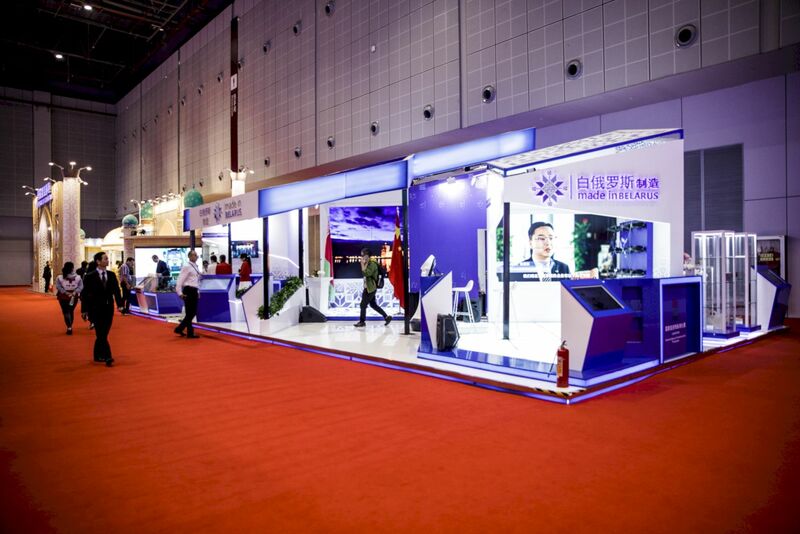 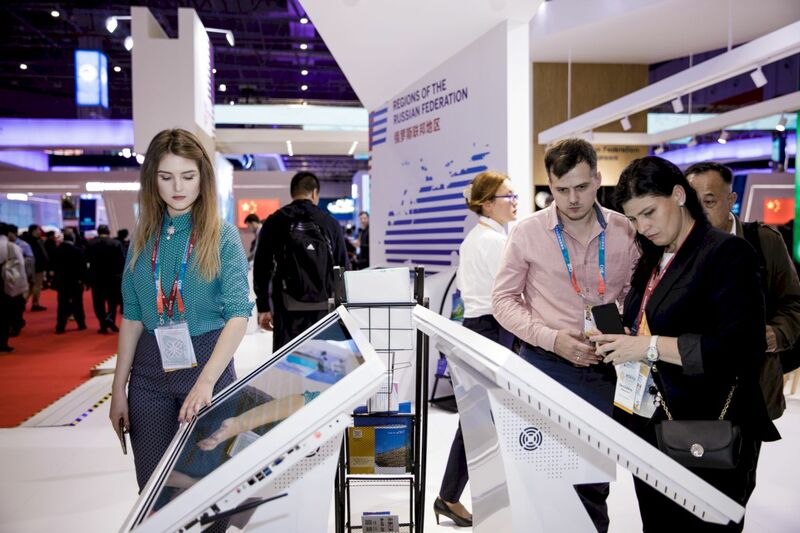 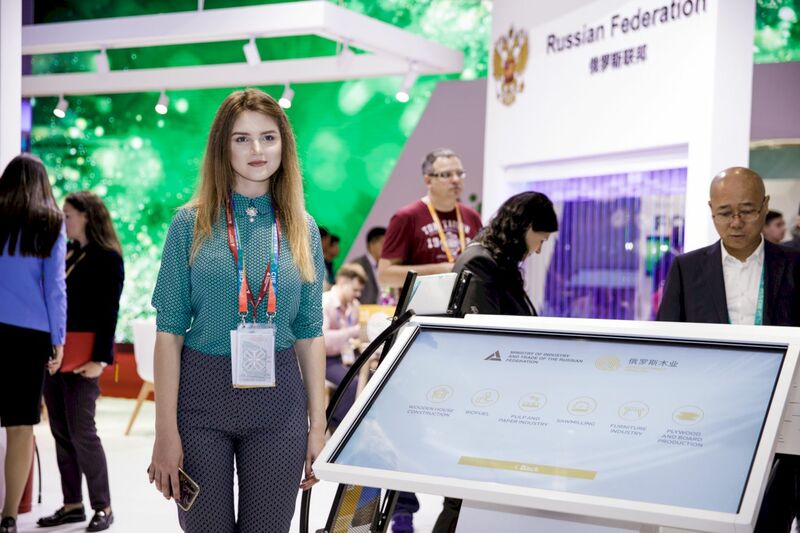 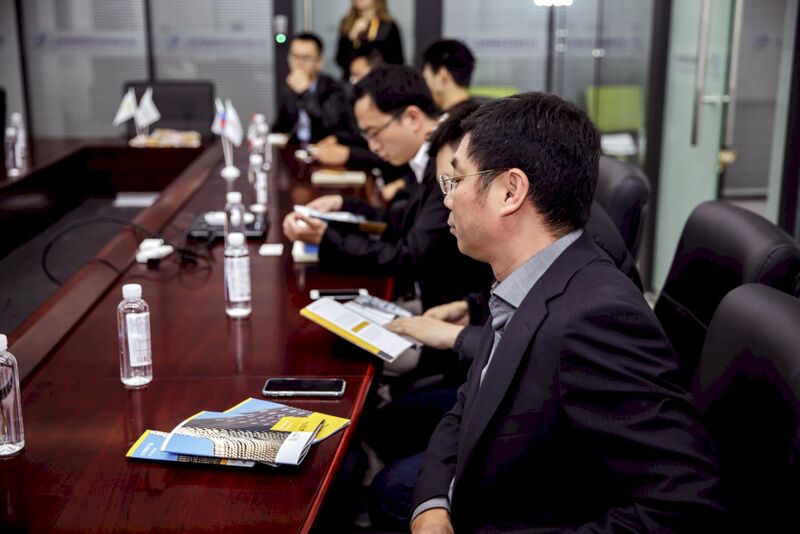 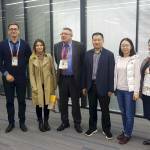 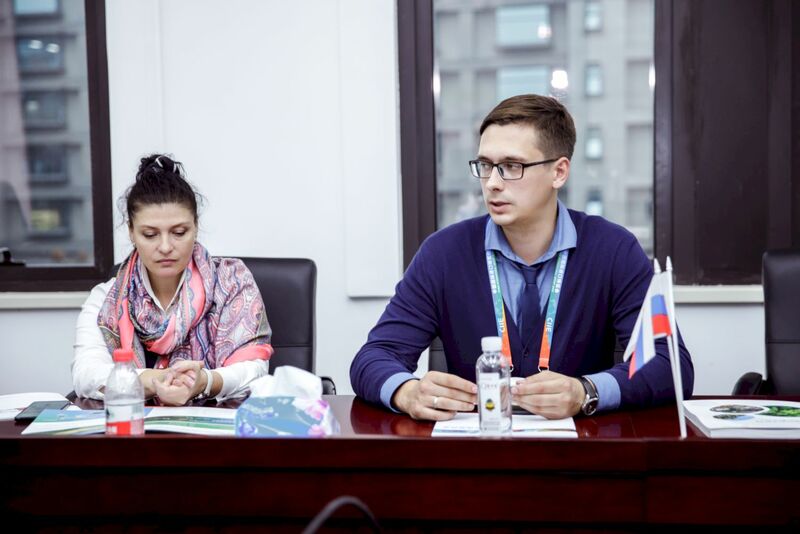 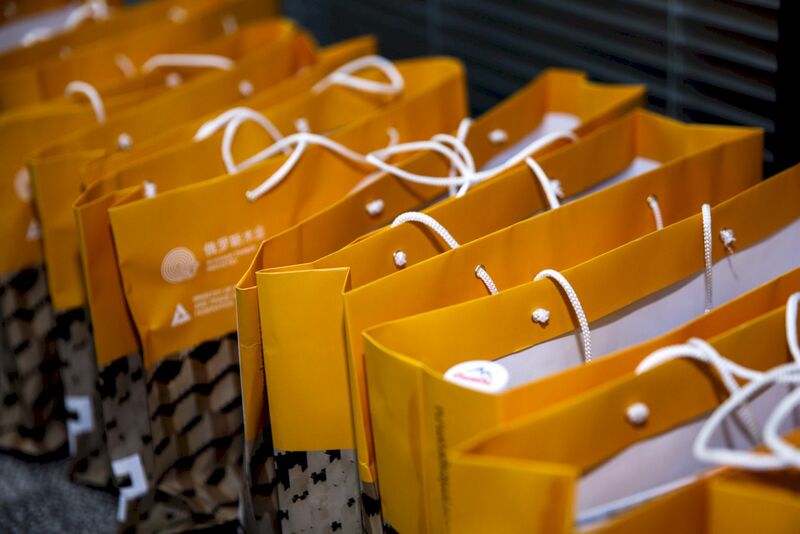 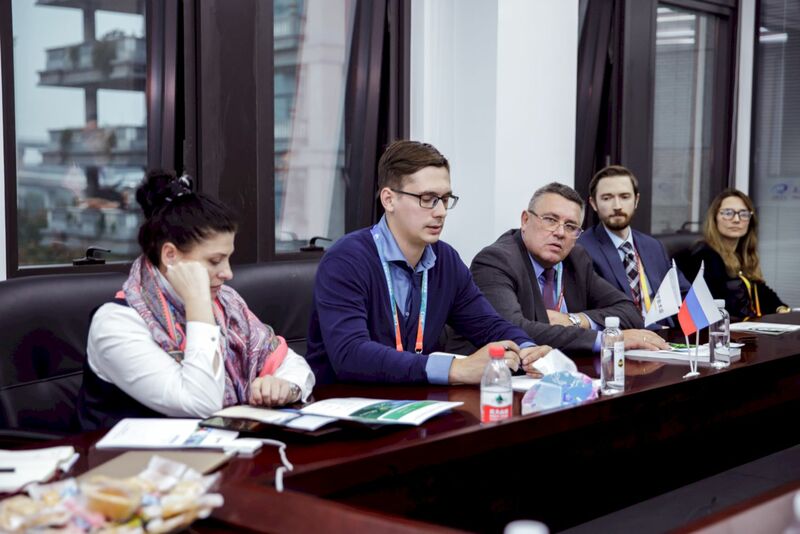 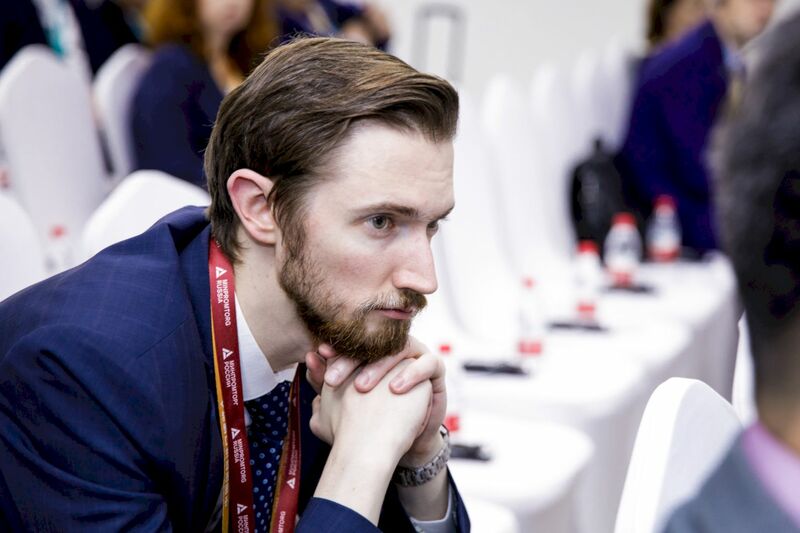 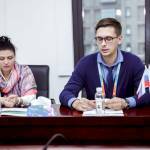 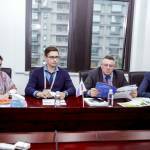 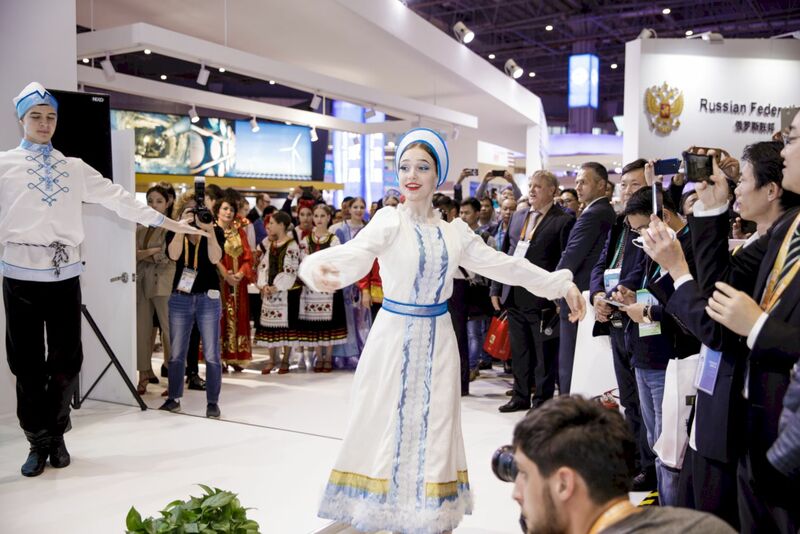 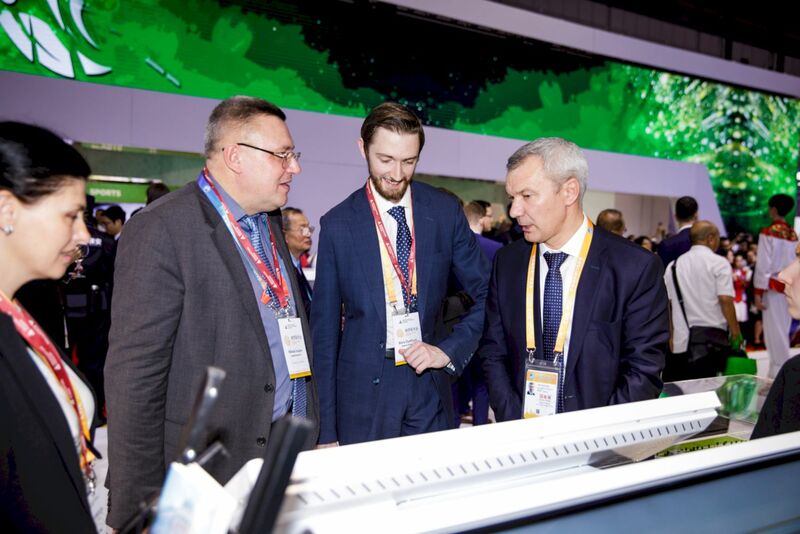 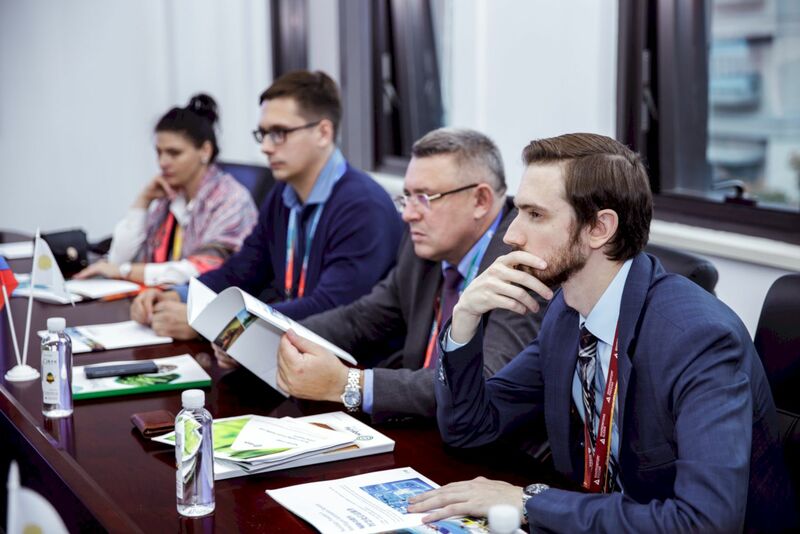 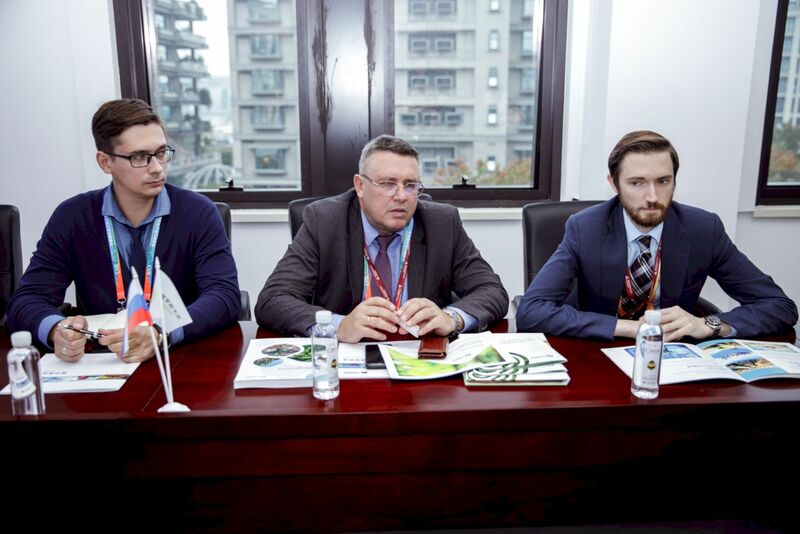 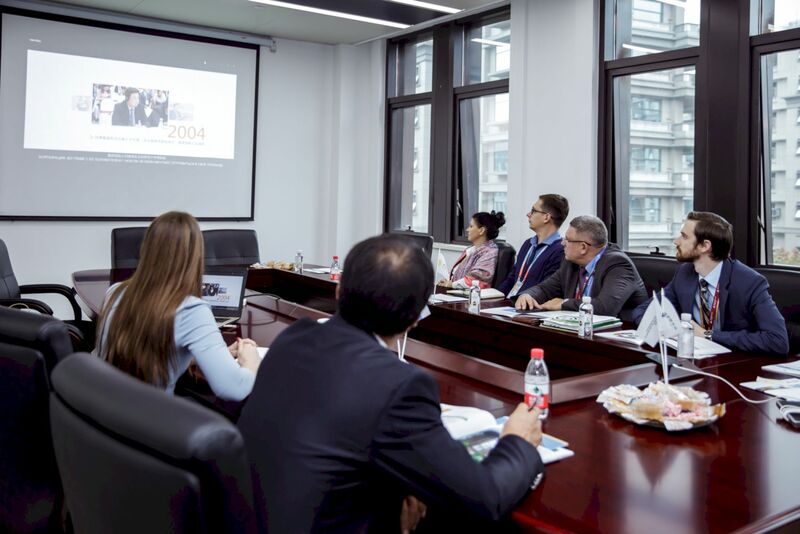 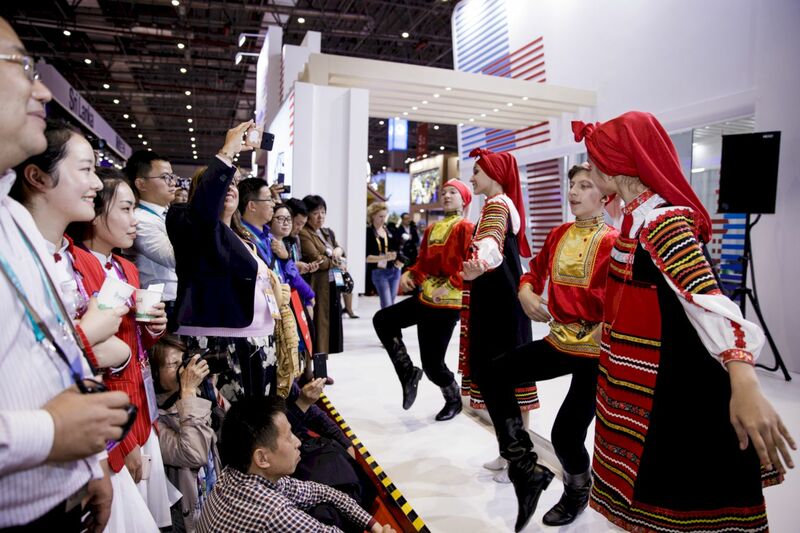 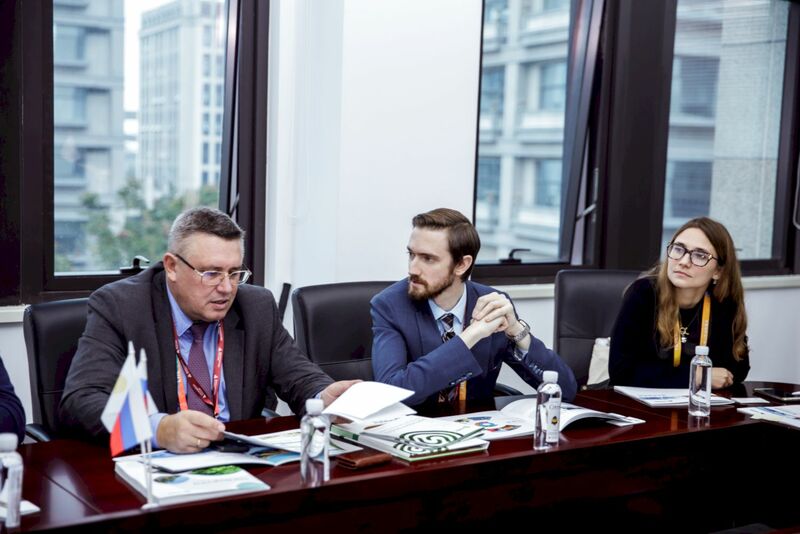 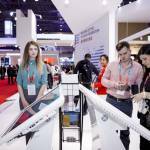 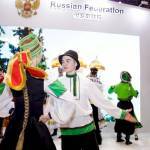 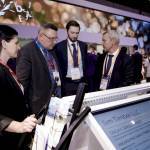 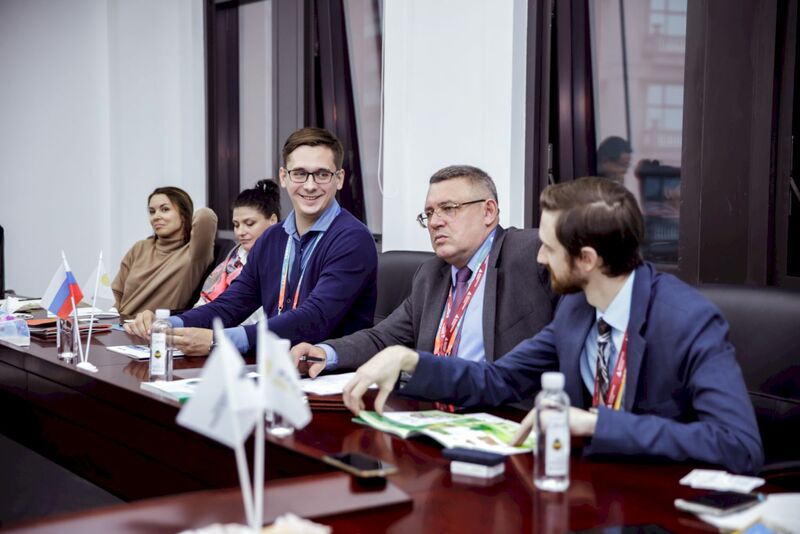 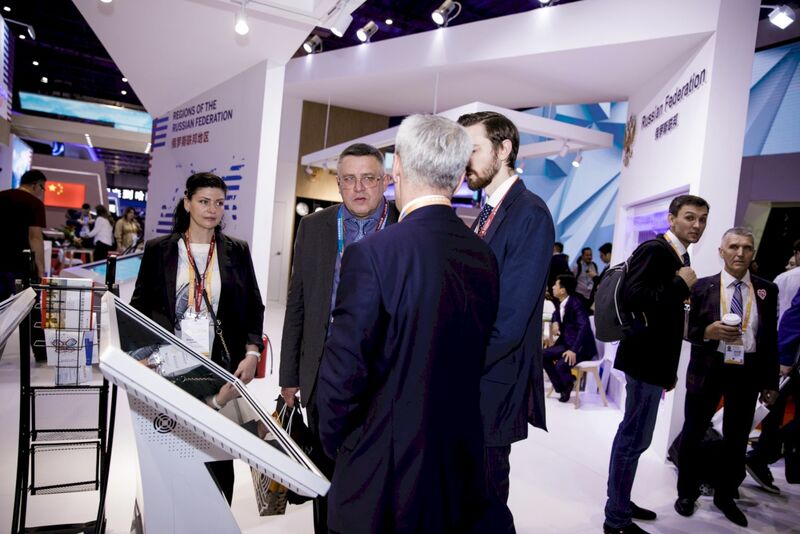 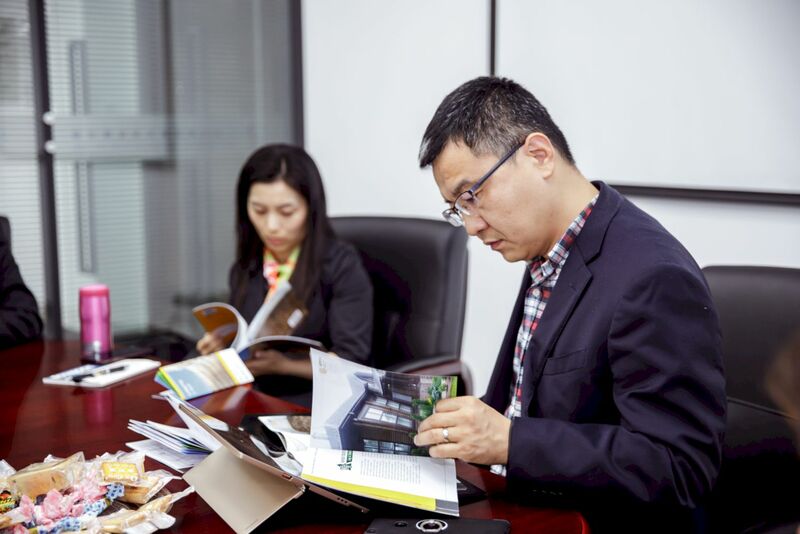 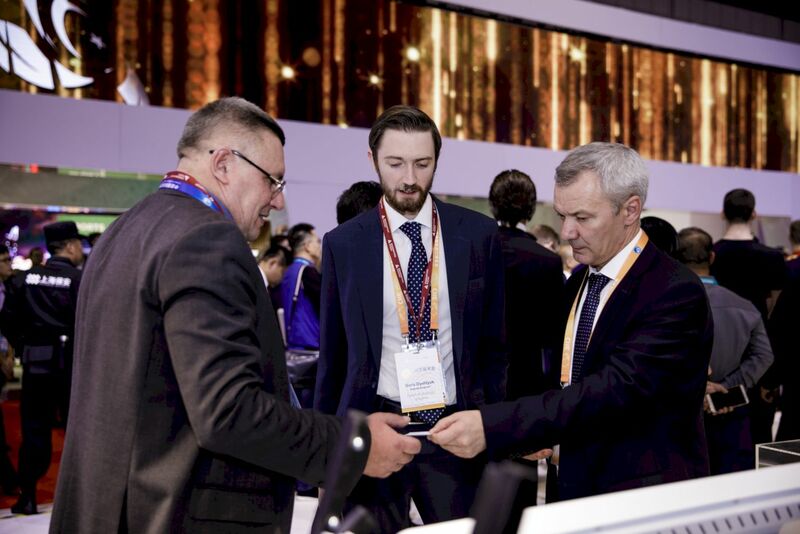 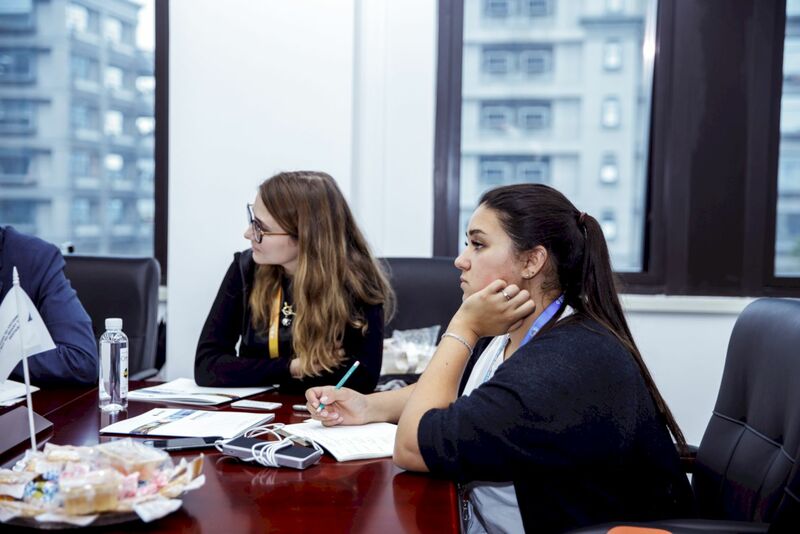 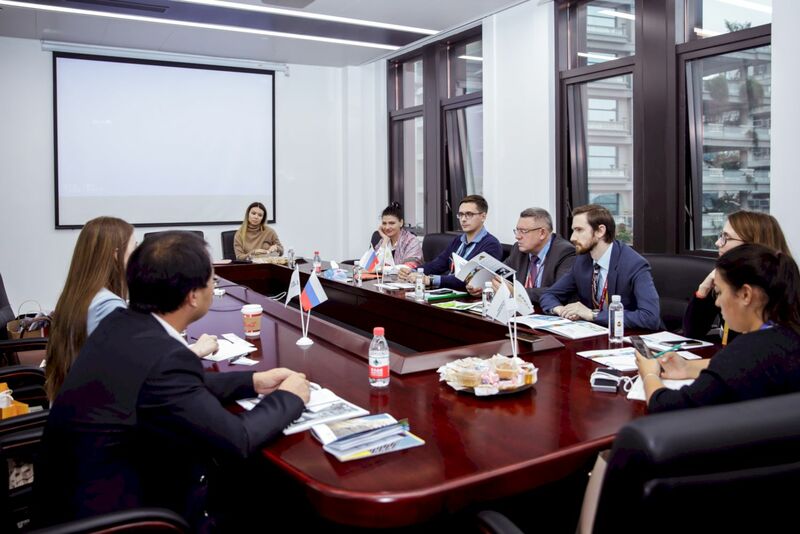 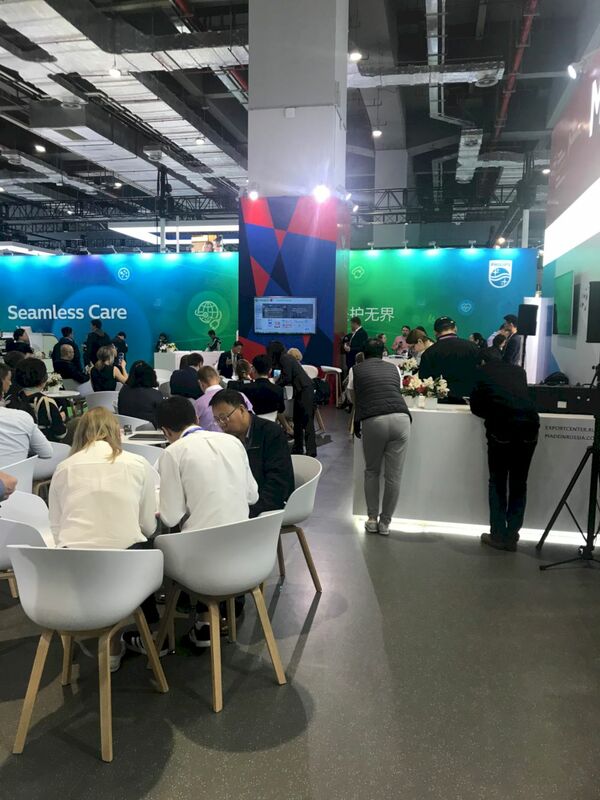 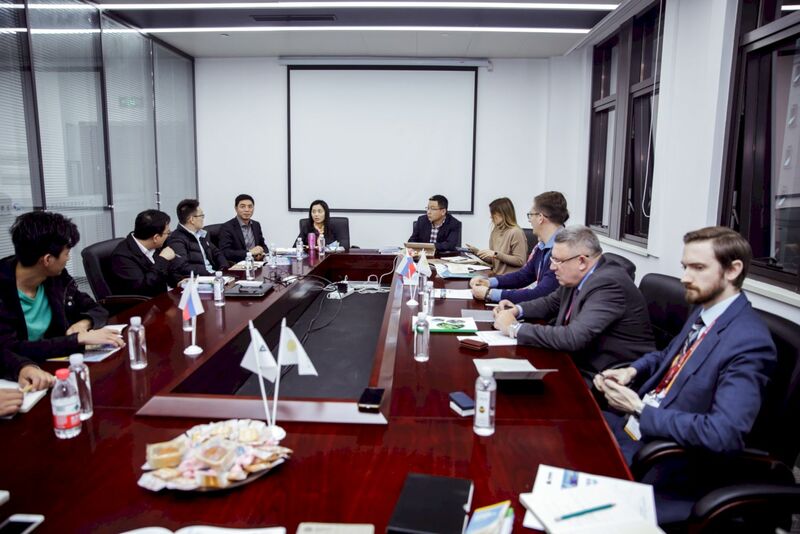 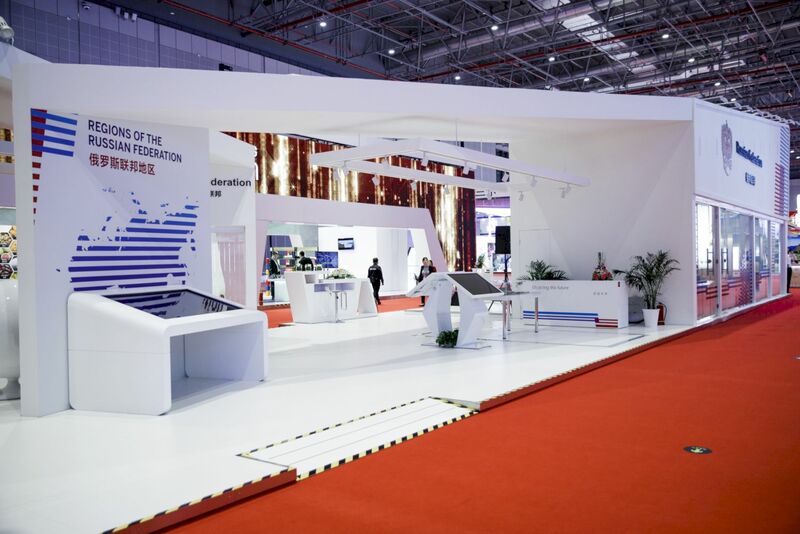 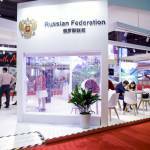 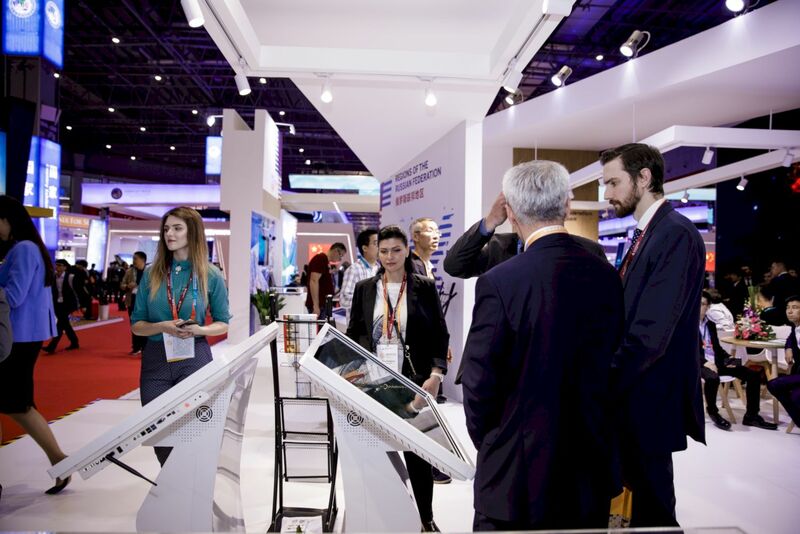 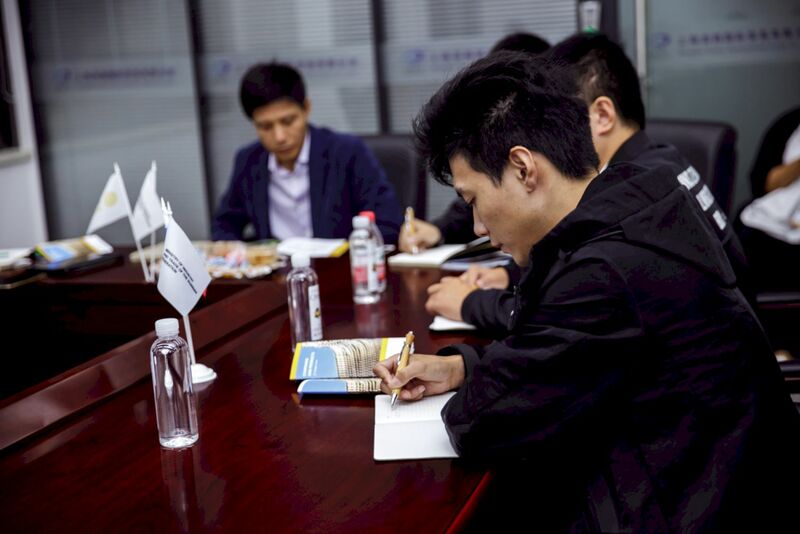 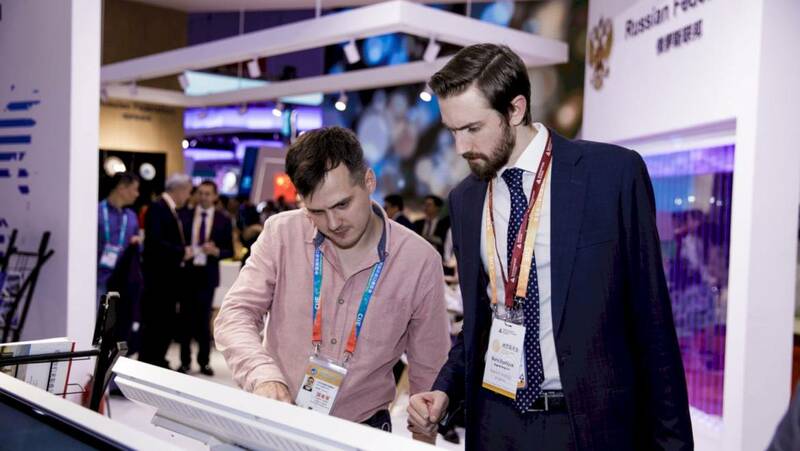 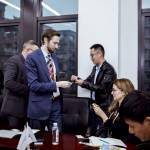 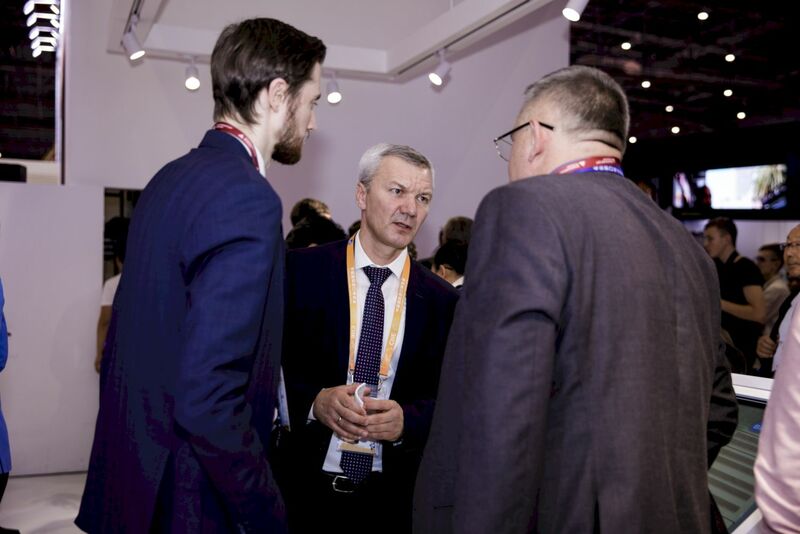 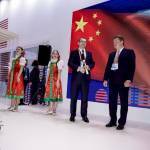 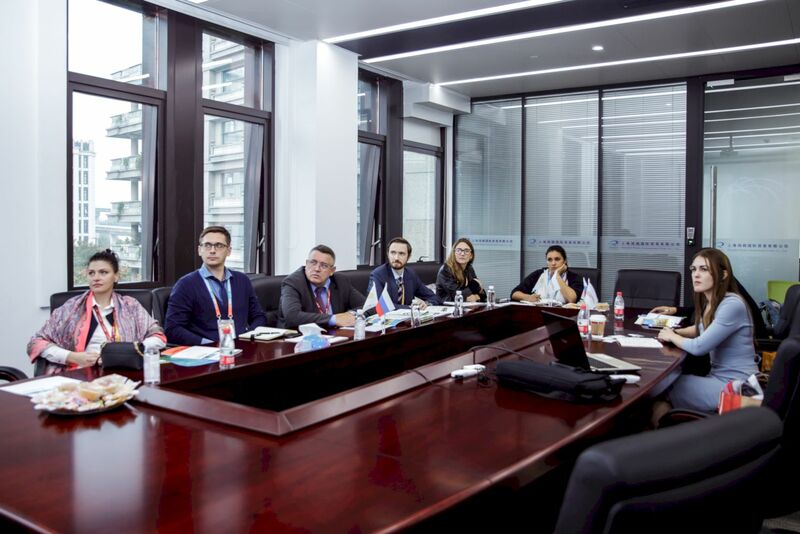 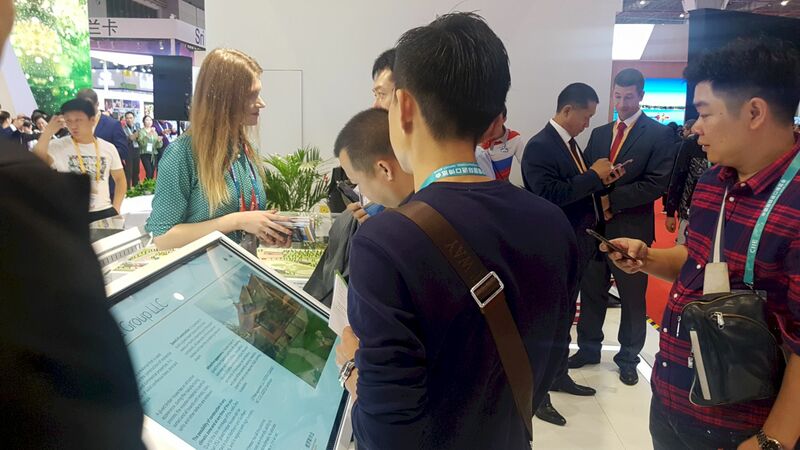 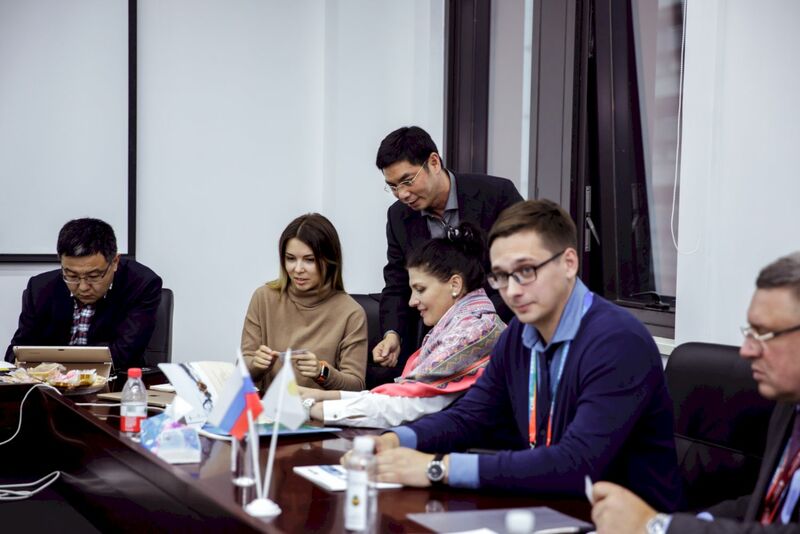 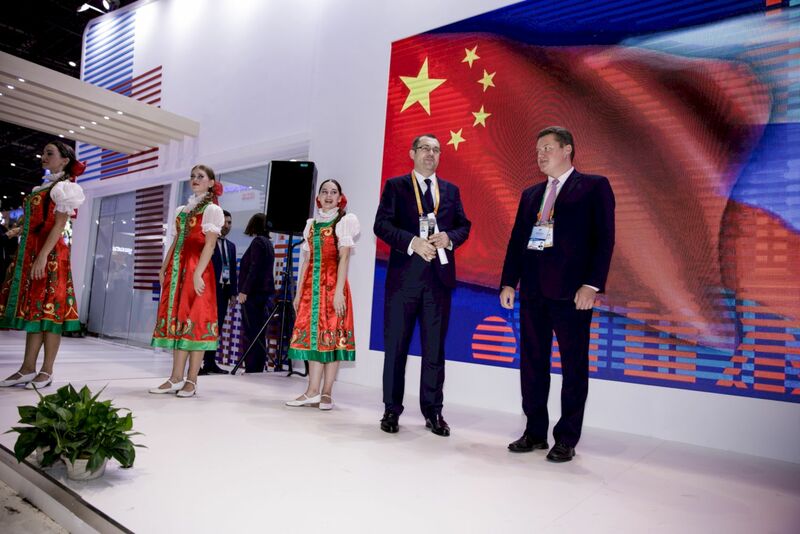 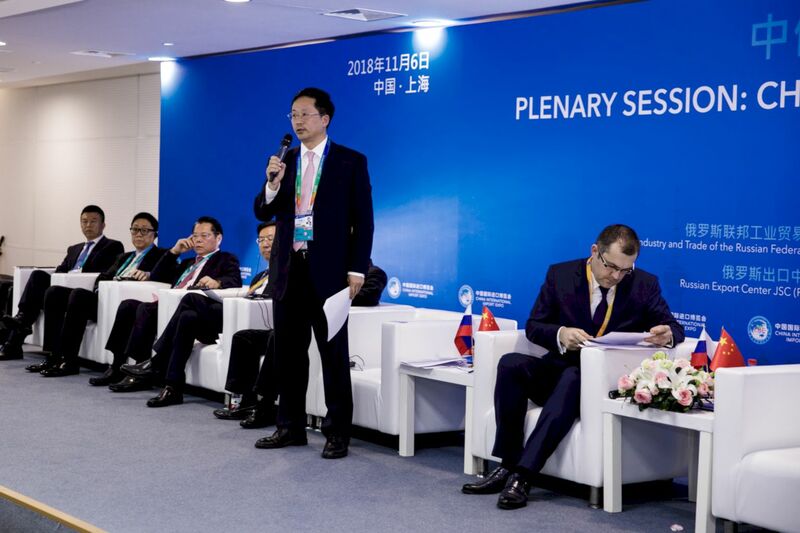 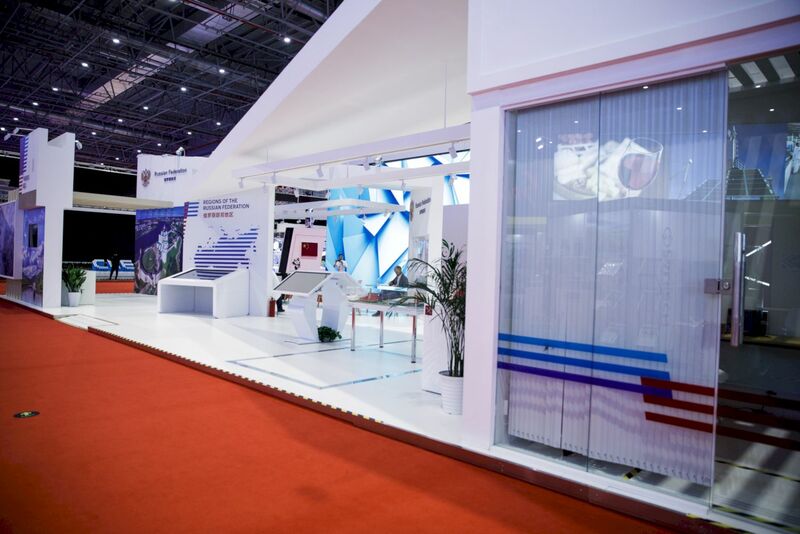 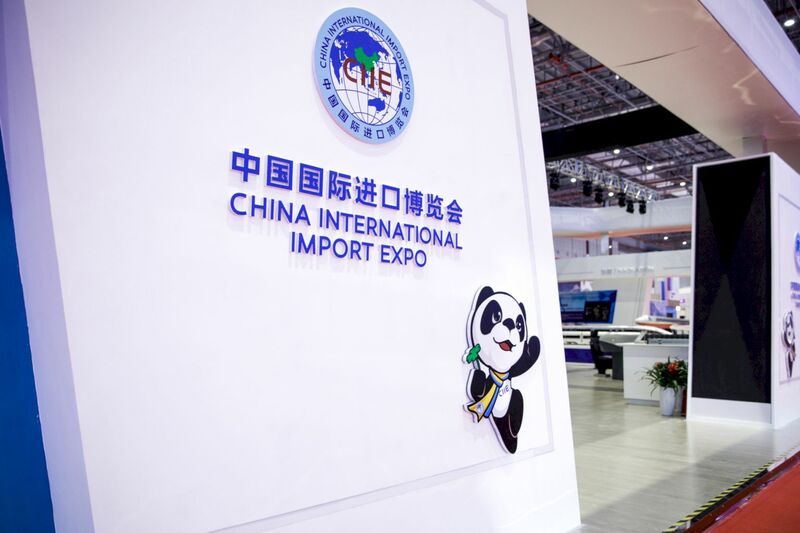 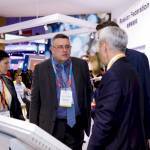 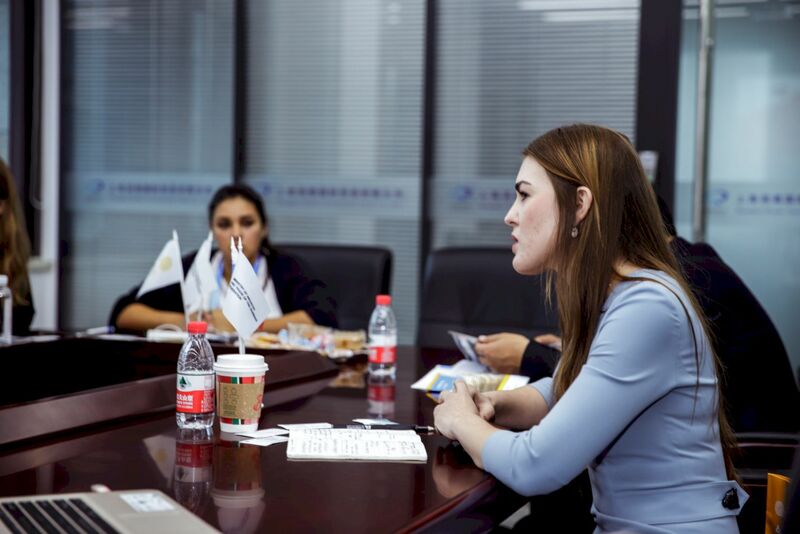 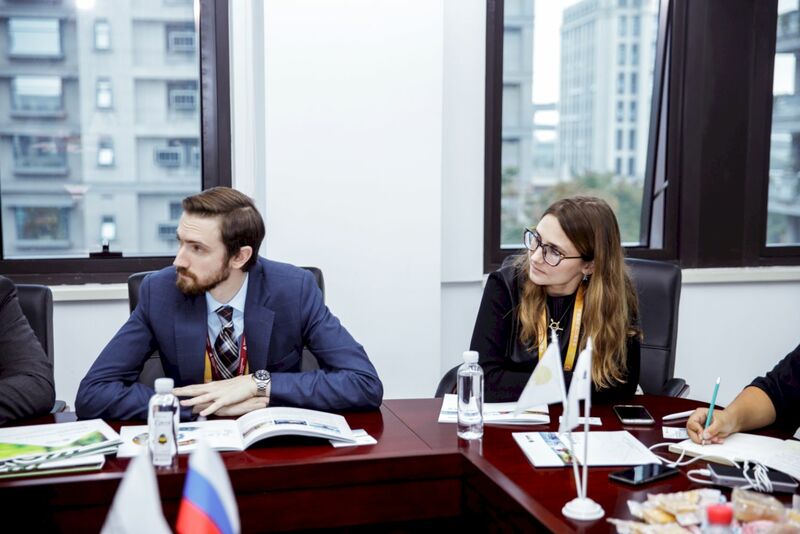 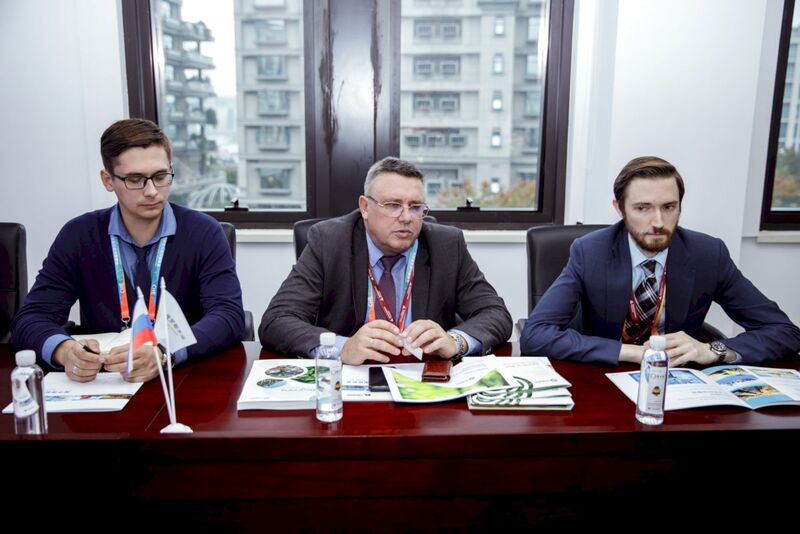 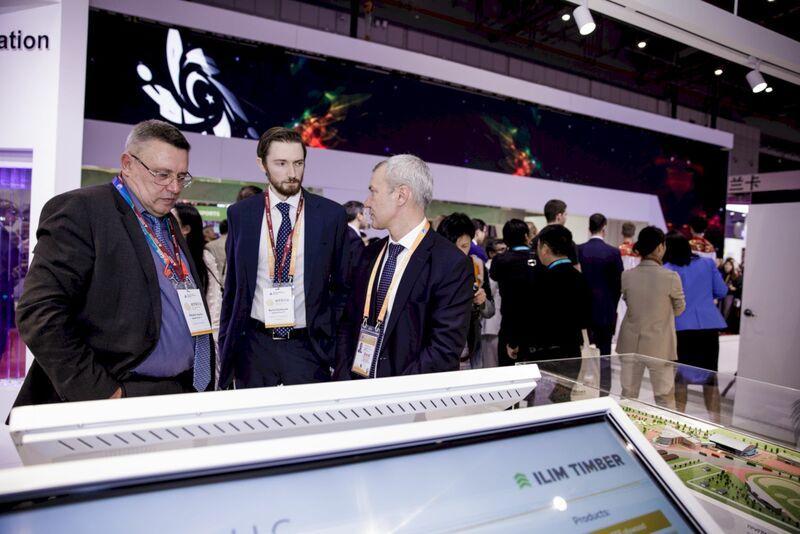 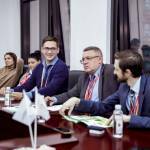 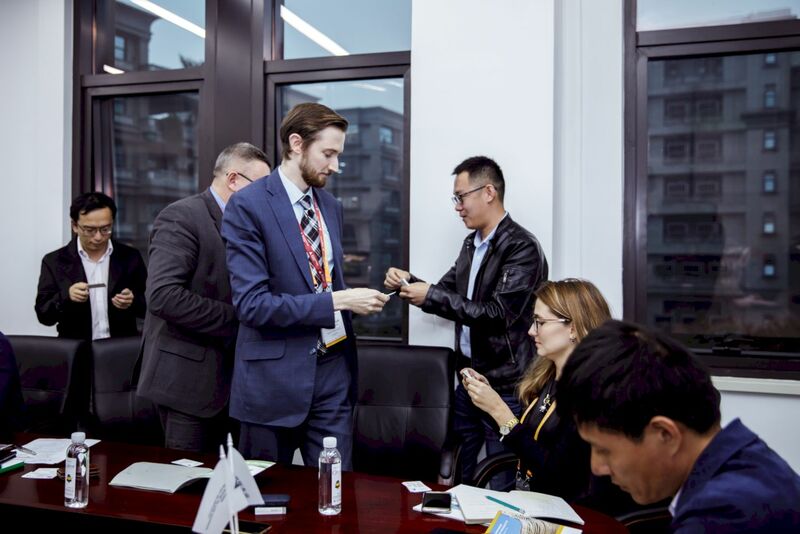 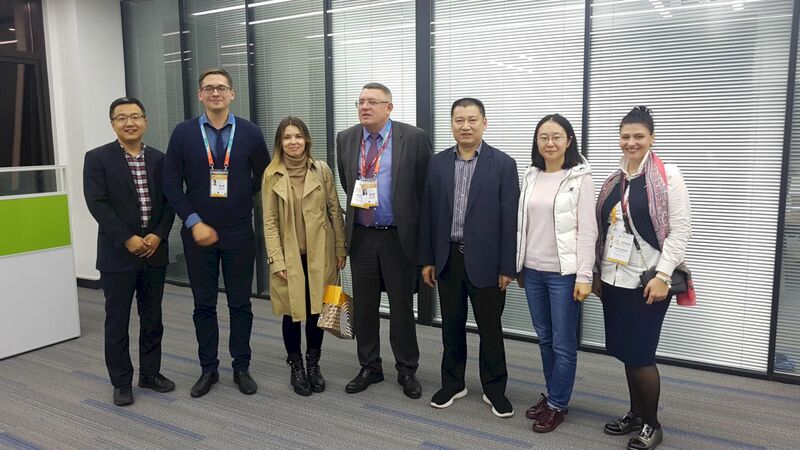 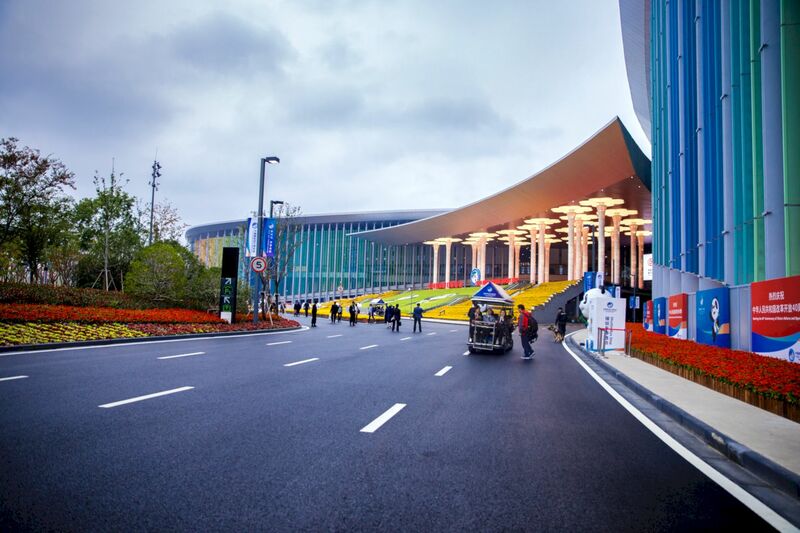 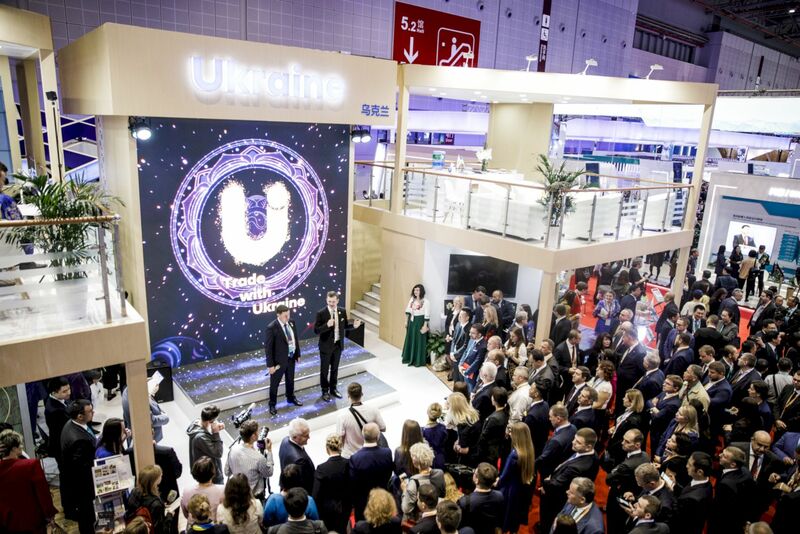 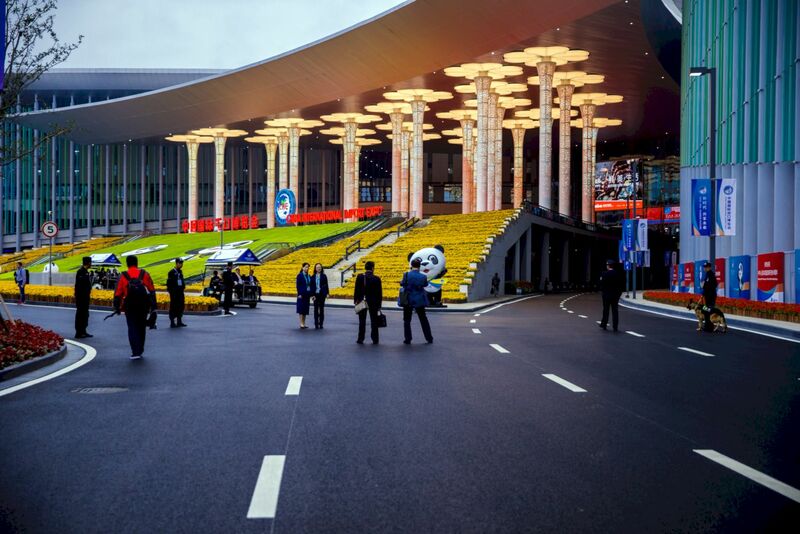 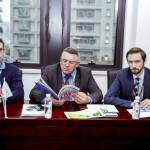 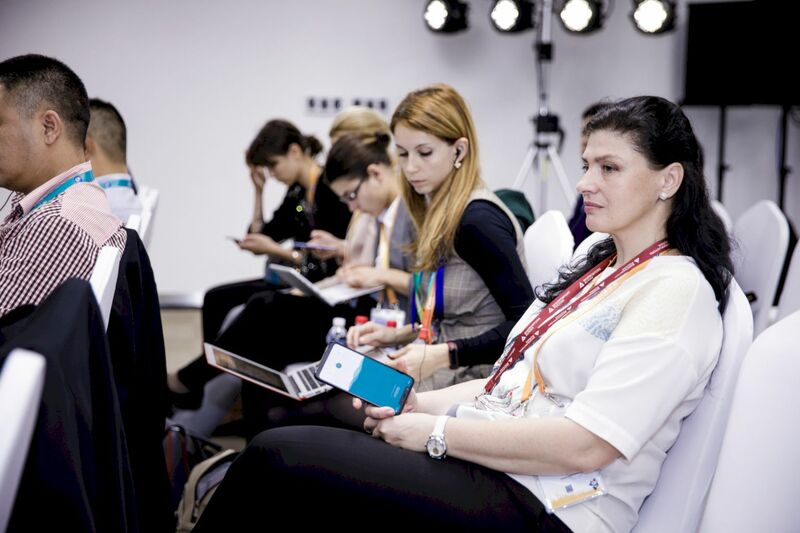 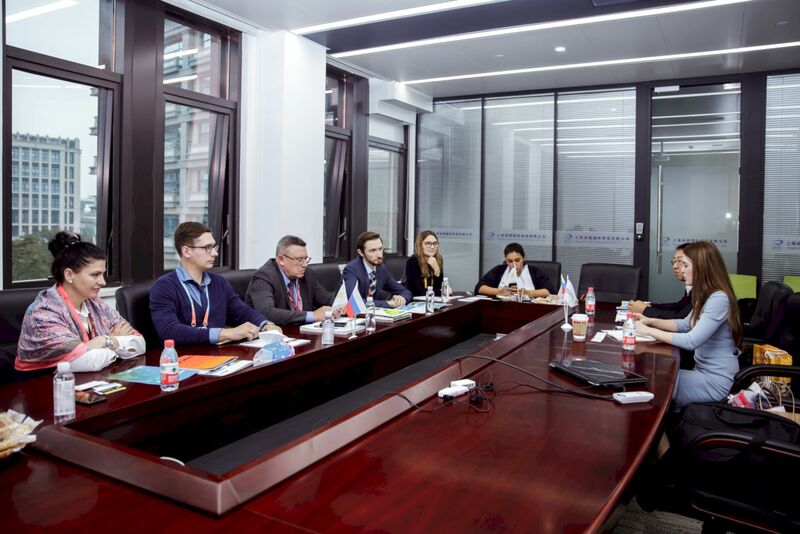 Russian timber companies took part in a business mission organized by the Russian Ministry of Industry and Trade as part of the China Import Expo 2018 international exhibition, which opened on November 5 in Shanghai. 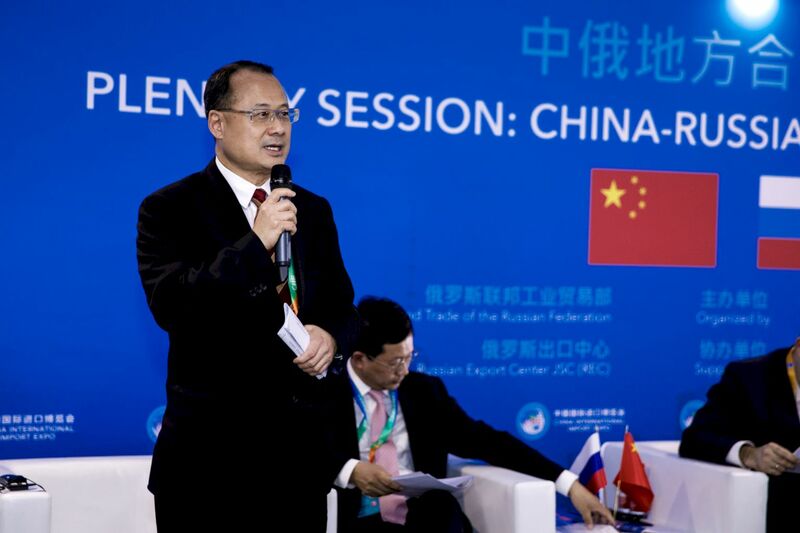 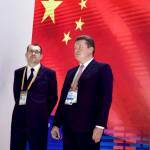 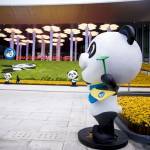 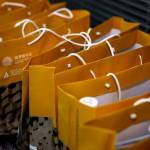 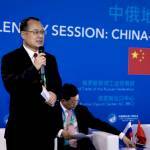 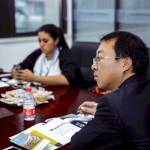 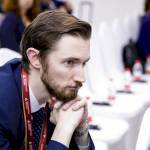 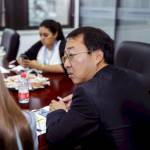 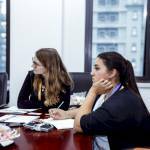 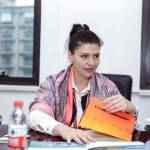 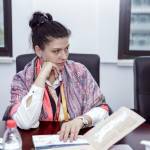 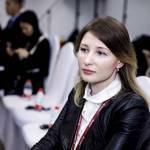 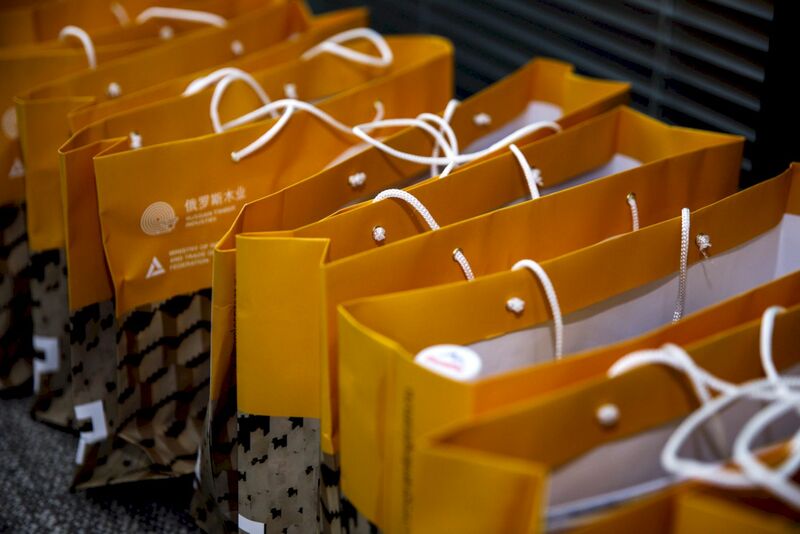 “China has established itself as a reliable partner interested in the further development of trade relations with Russia. 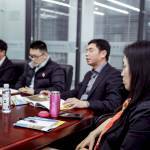 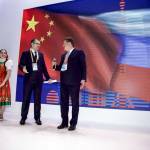 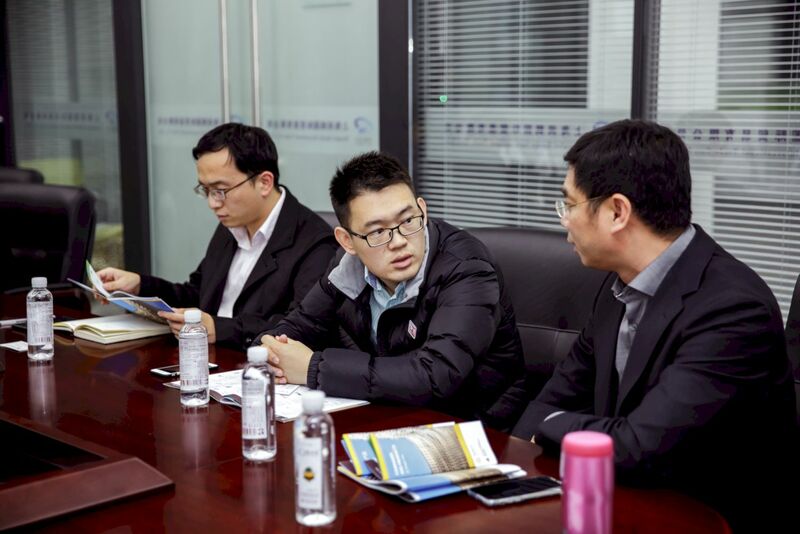 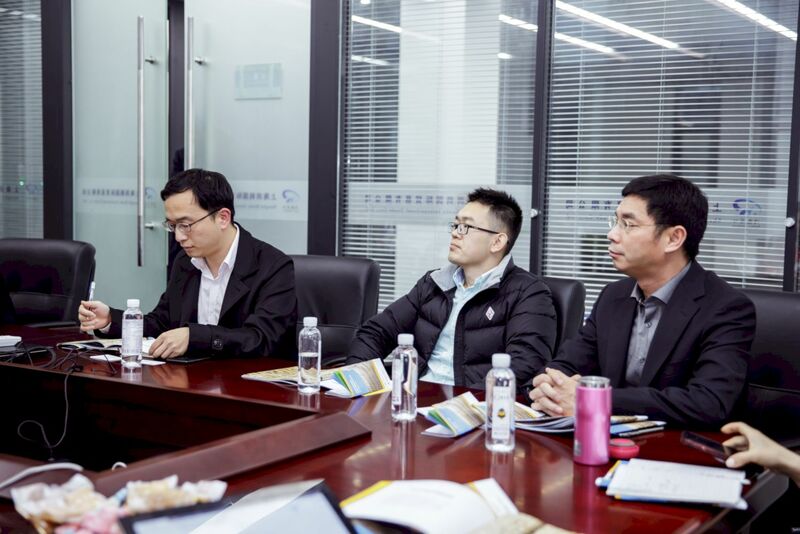 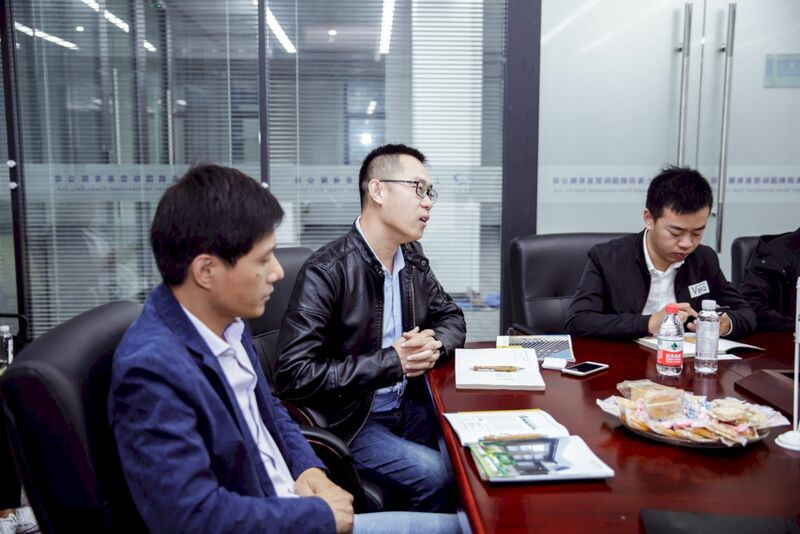 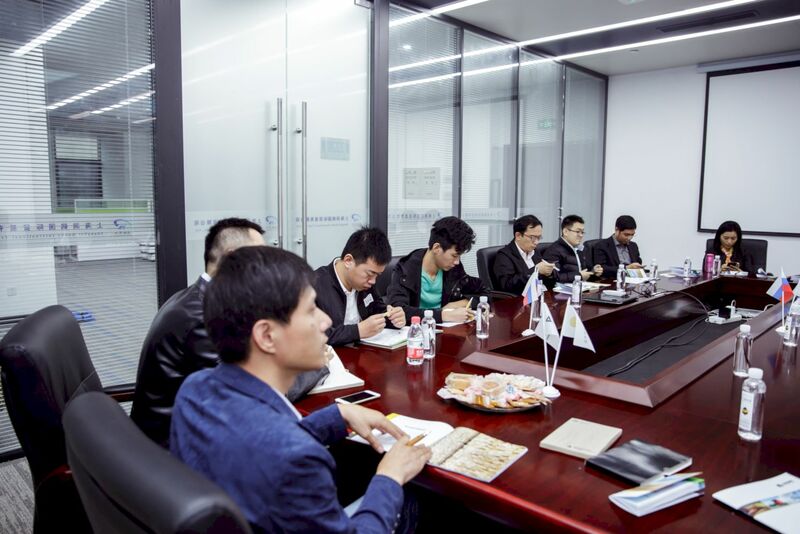 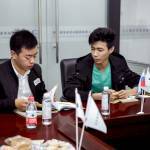 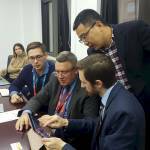 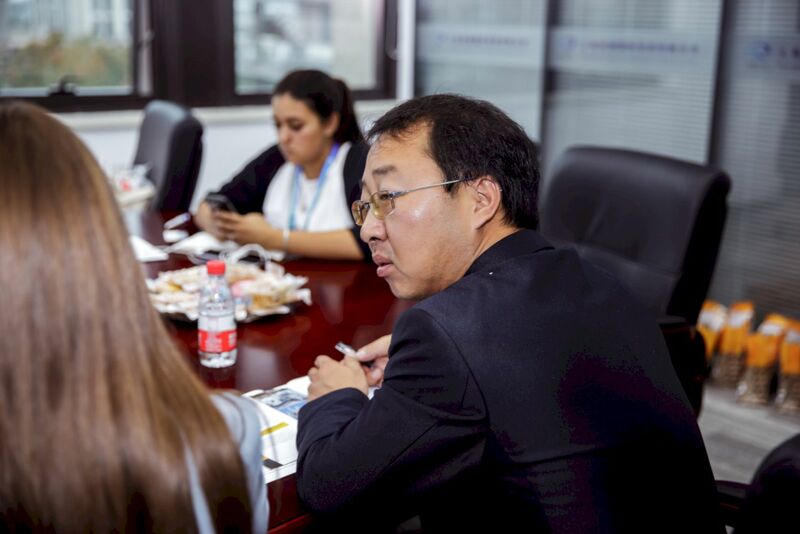 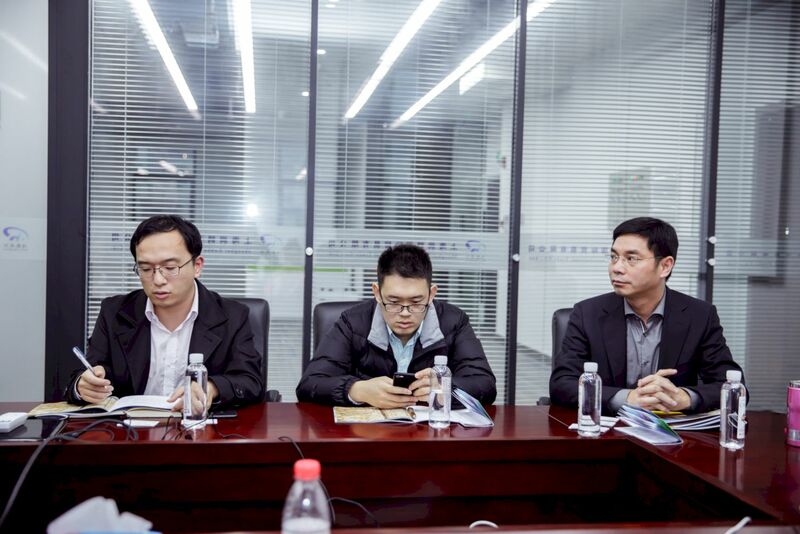 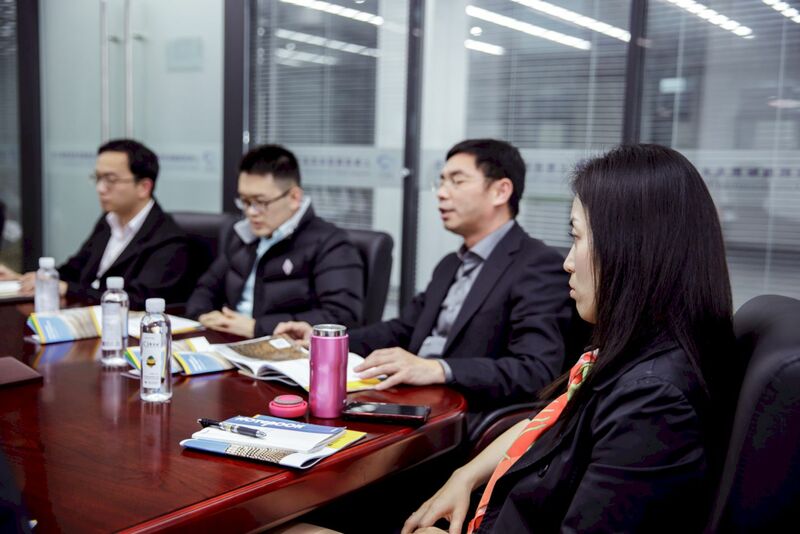 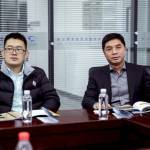 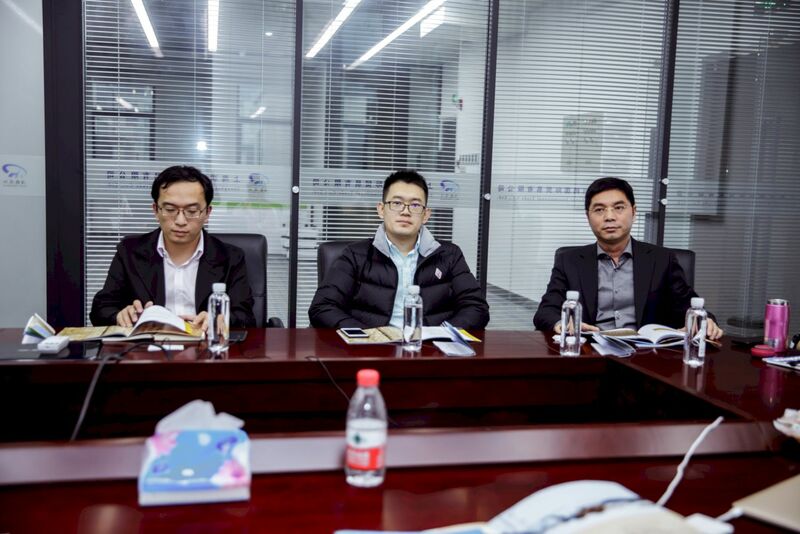 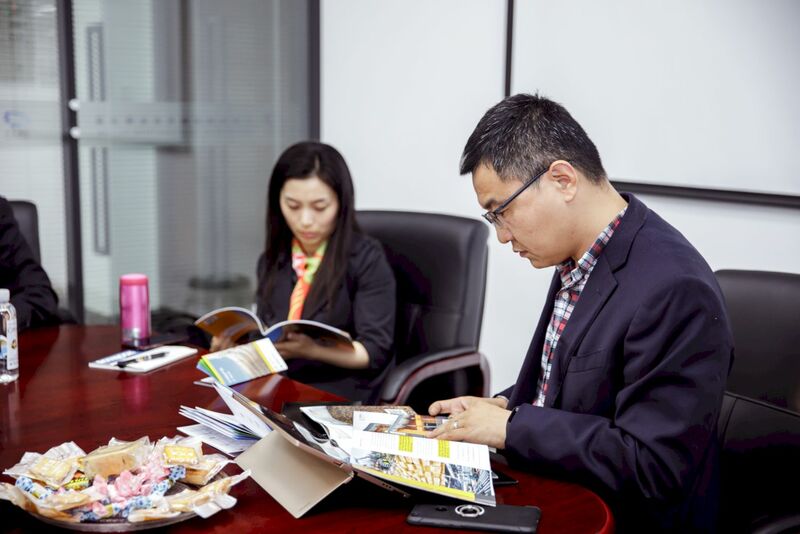 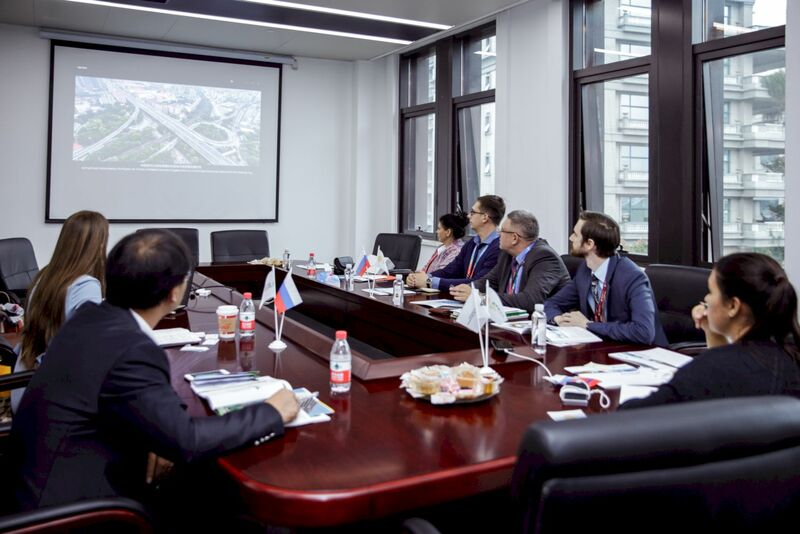 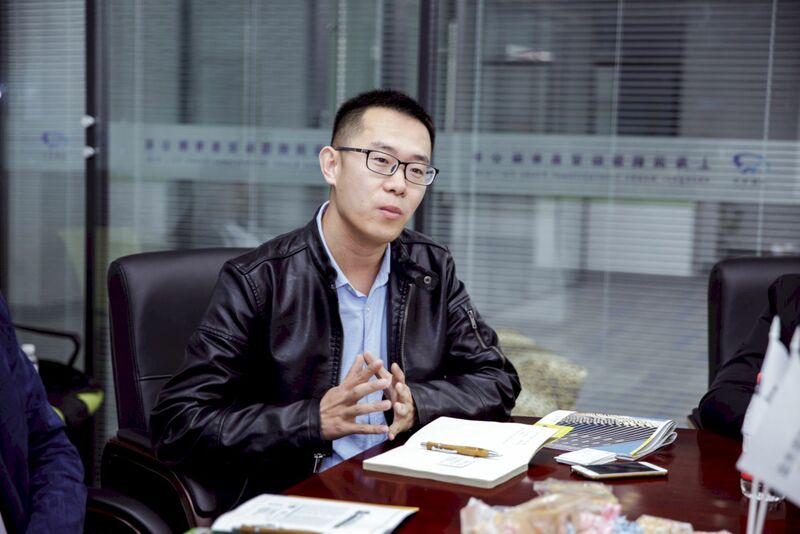 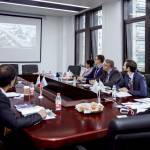 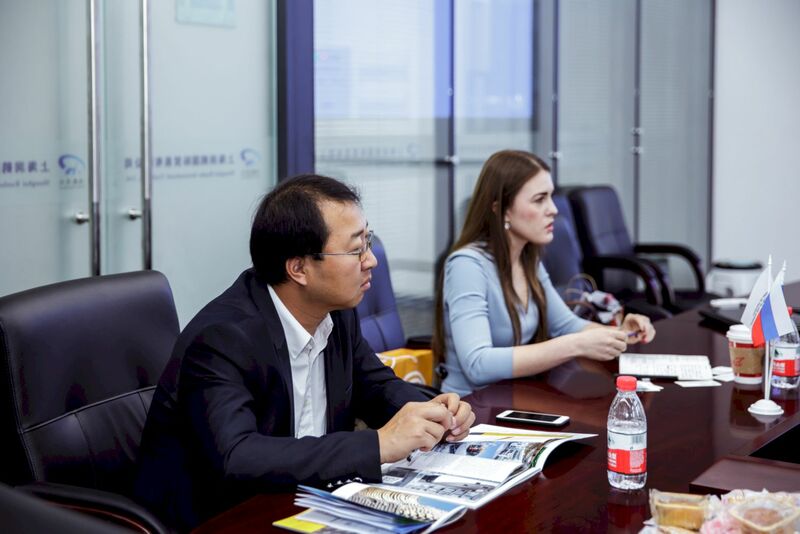 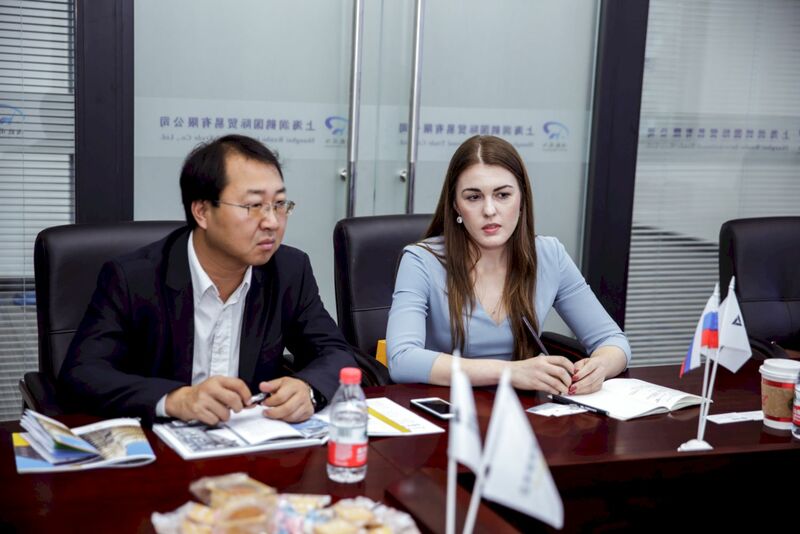 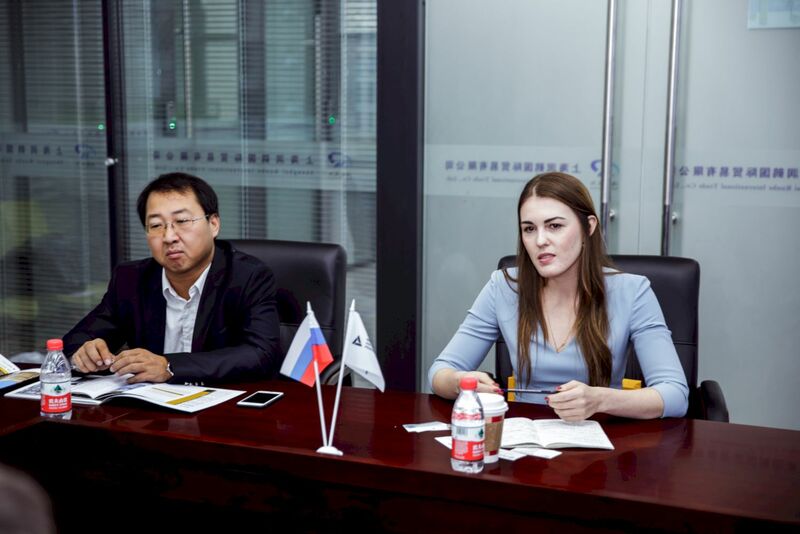 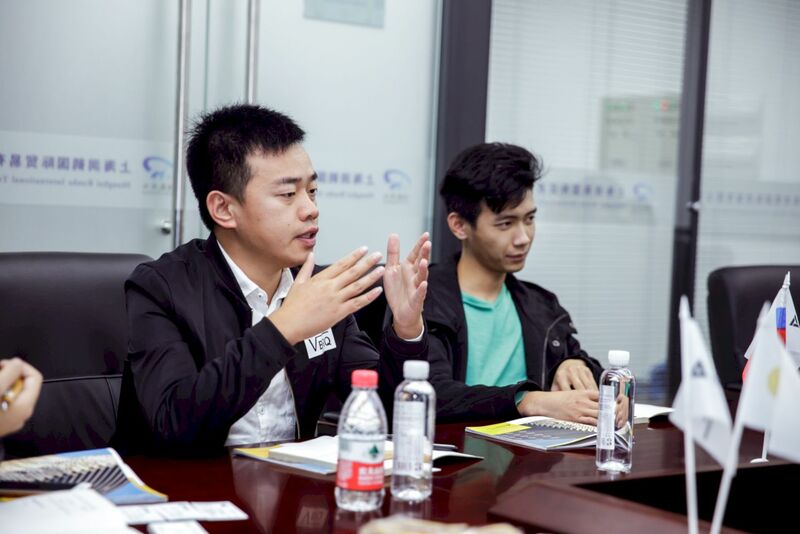 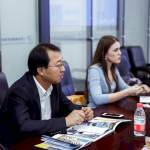 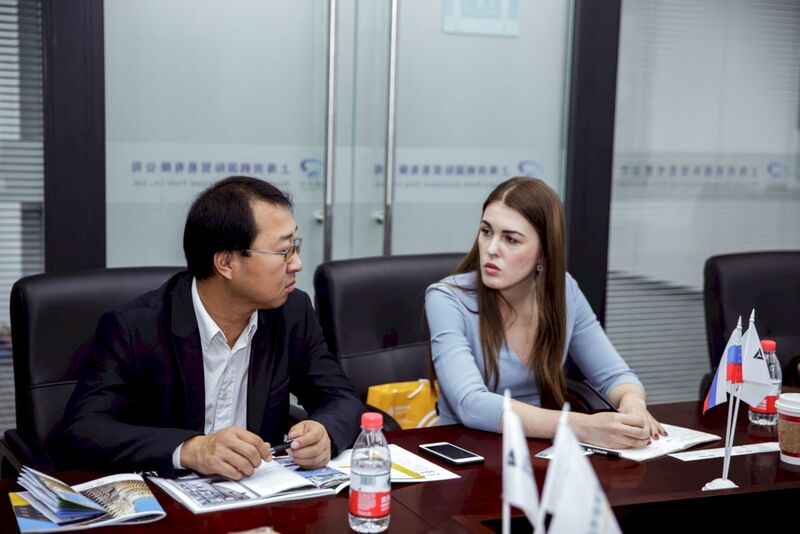 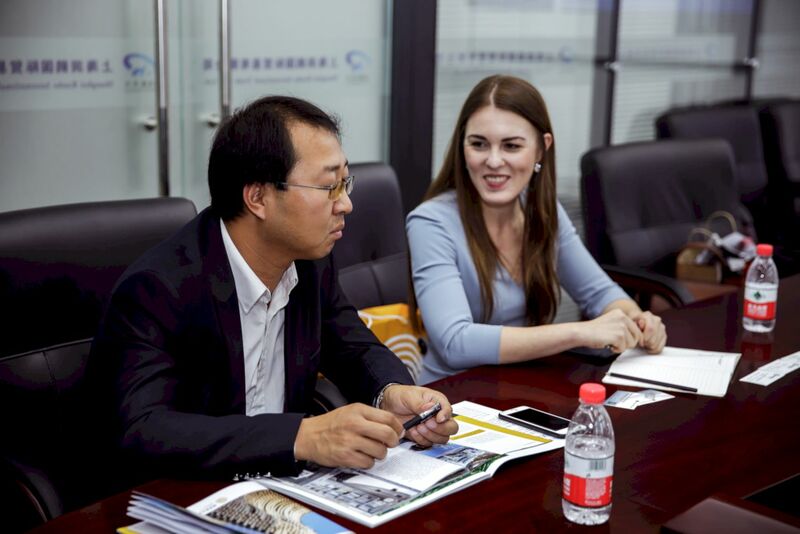 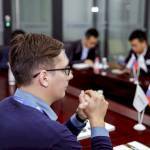 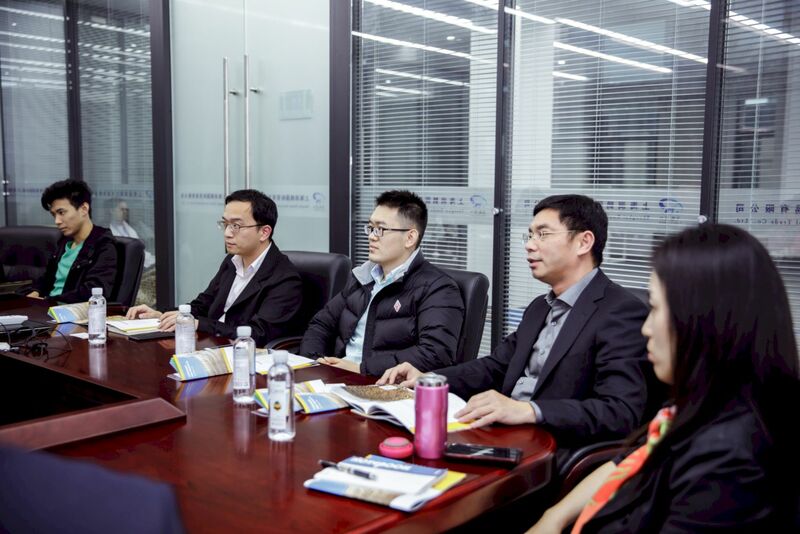 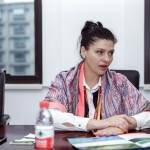 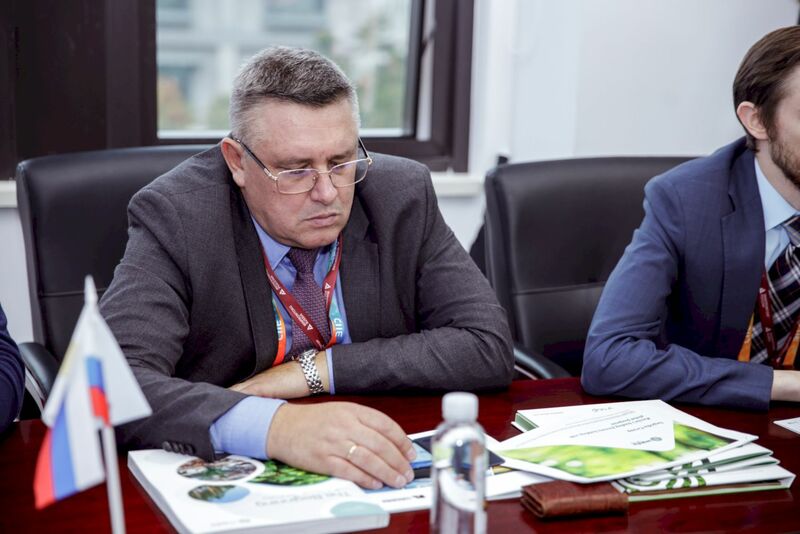 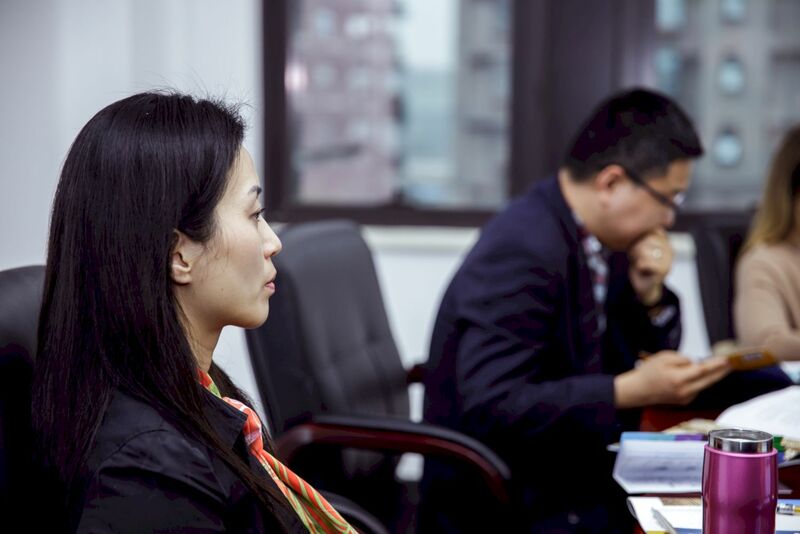 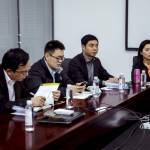 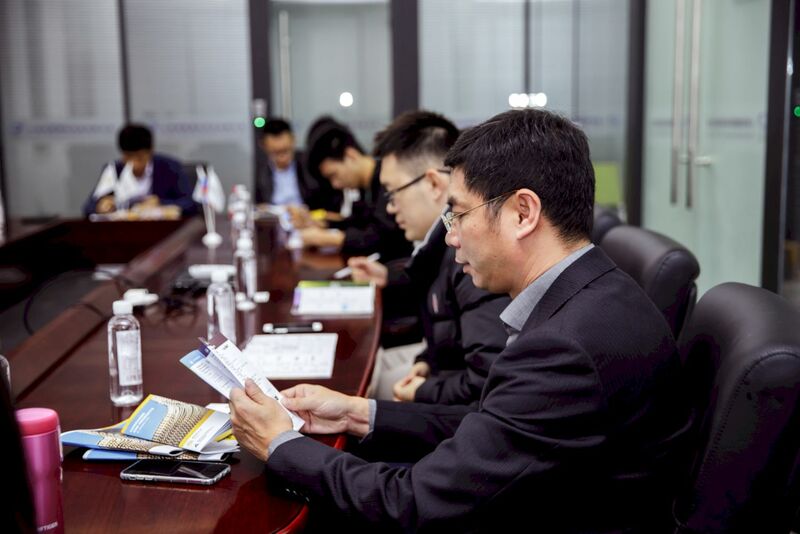 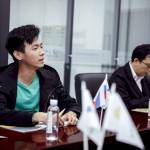 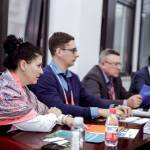 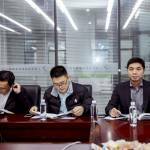 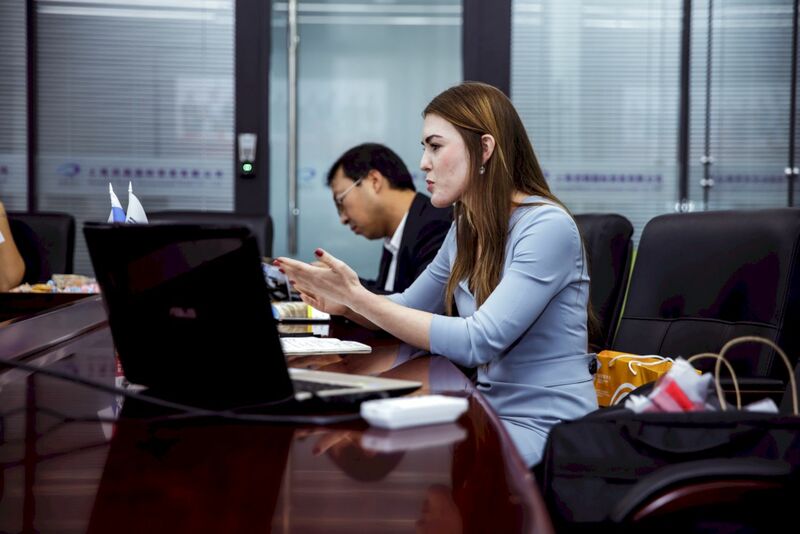 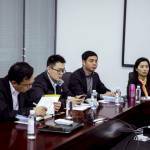 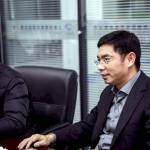 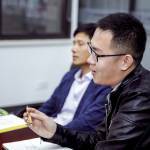 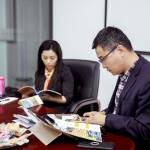 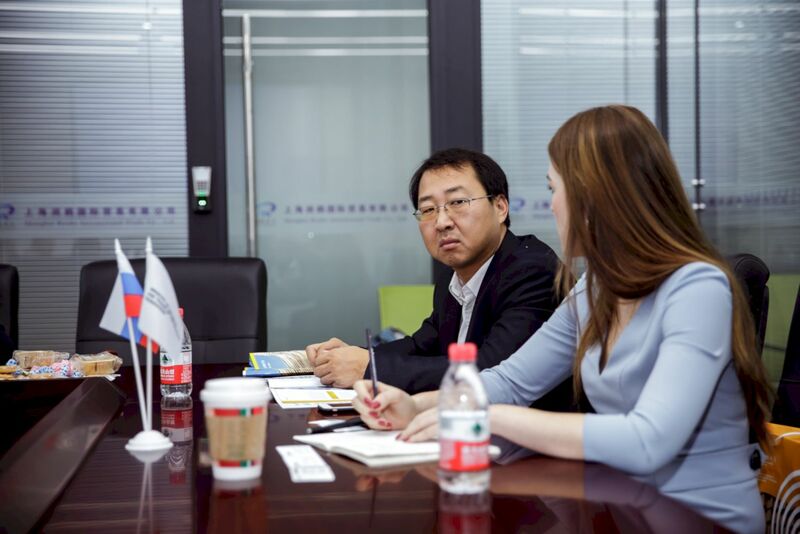 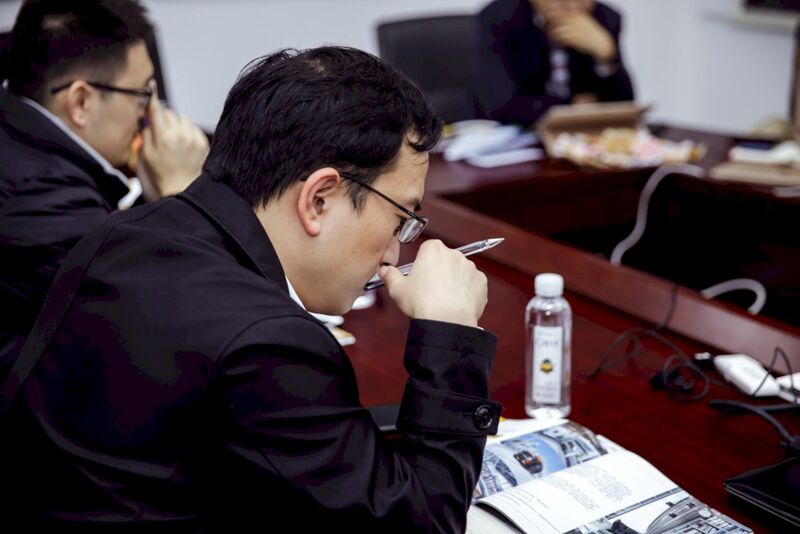 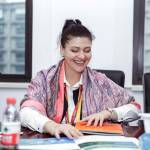 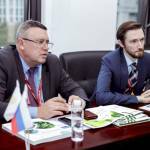 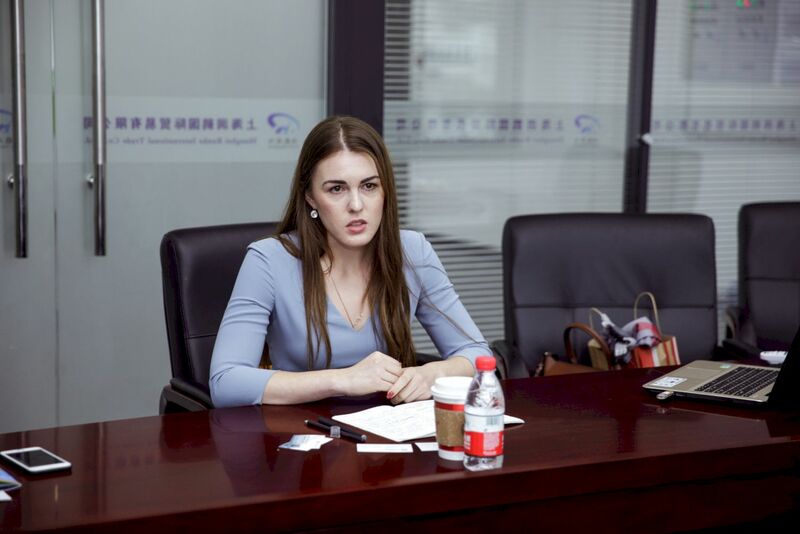 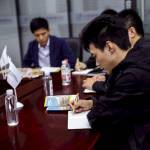 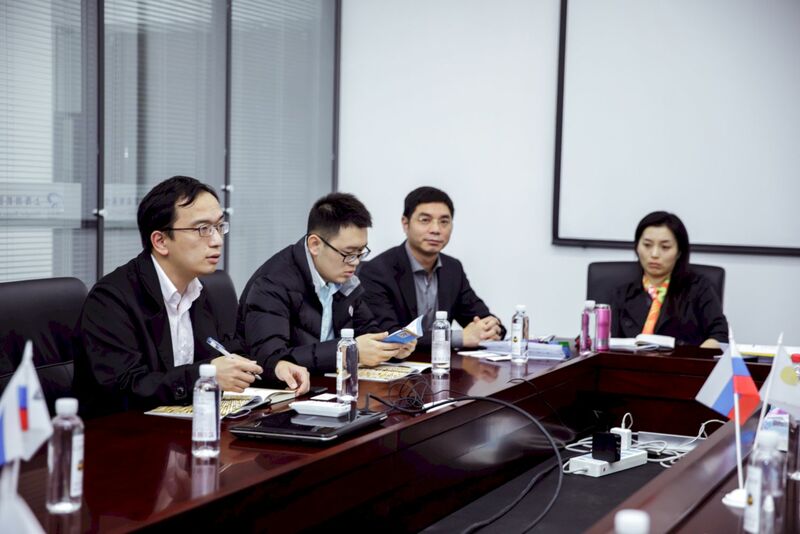 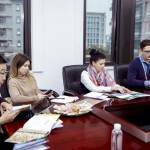 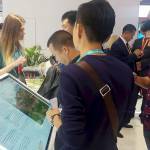 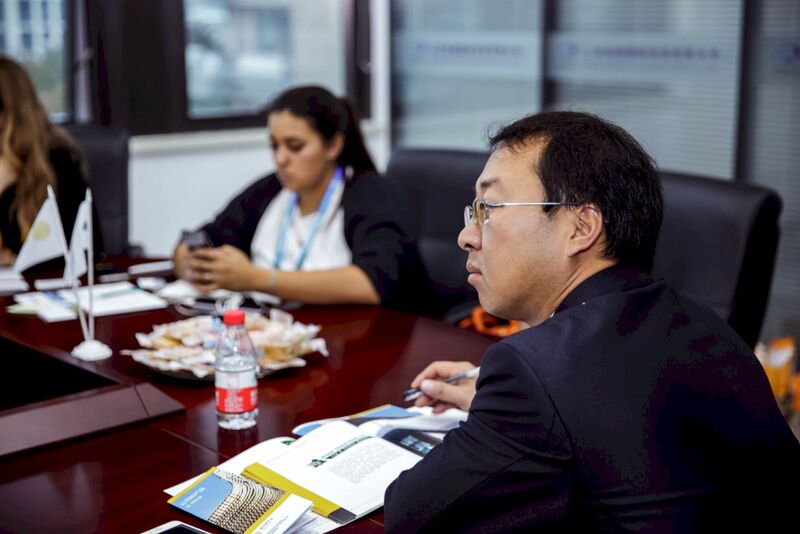 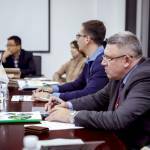 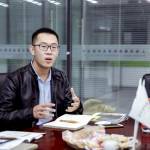 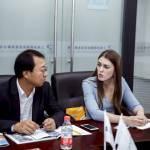 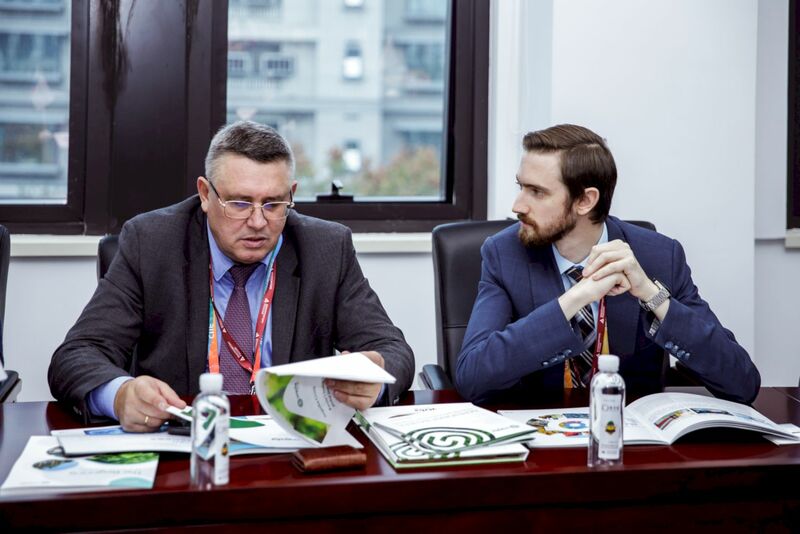 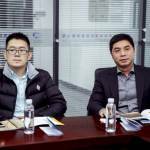 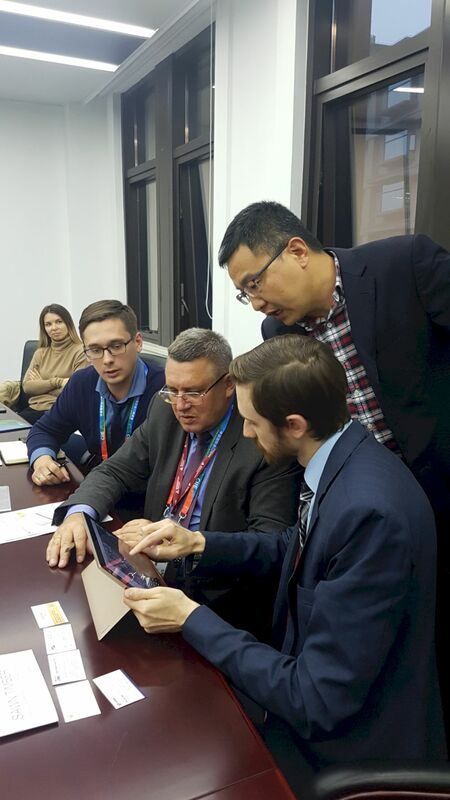 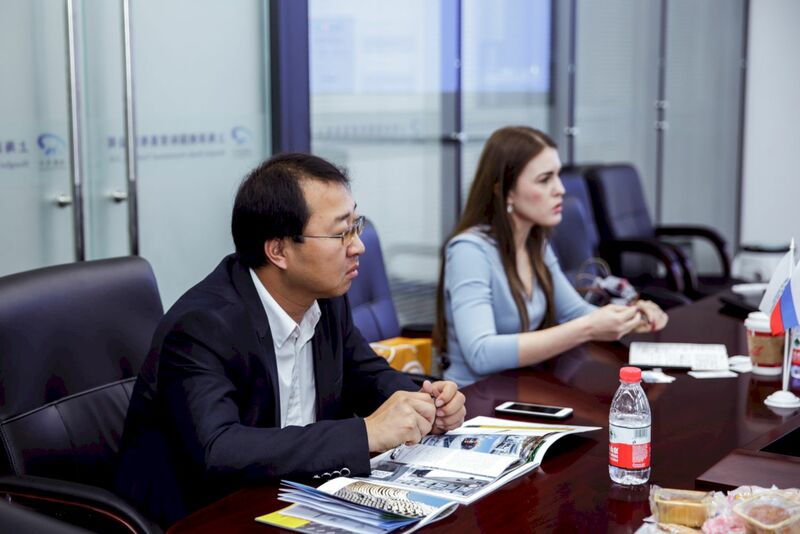 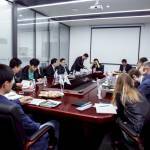 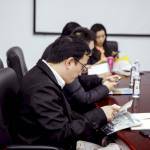 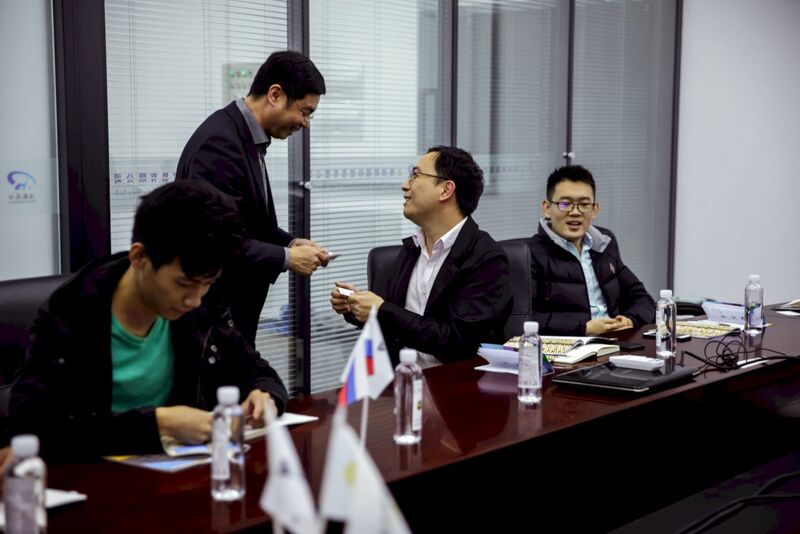 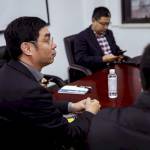 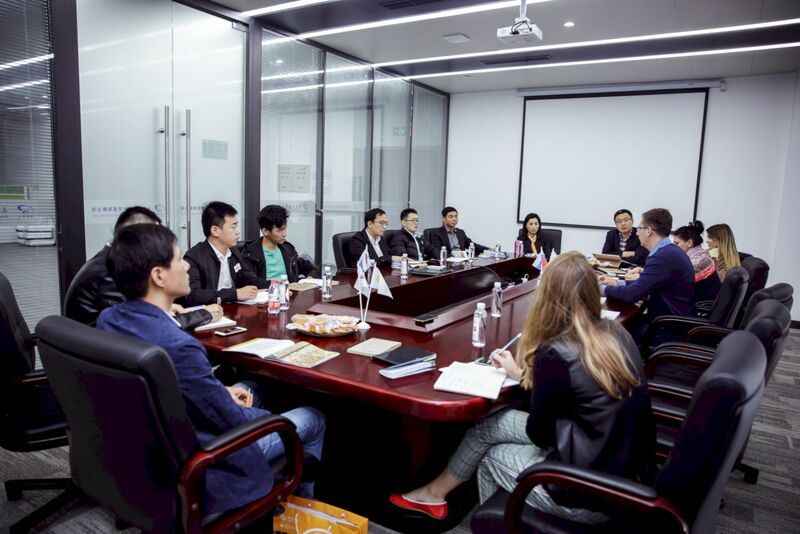 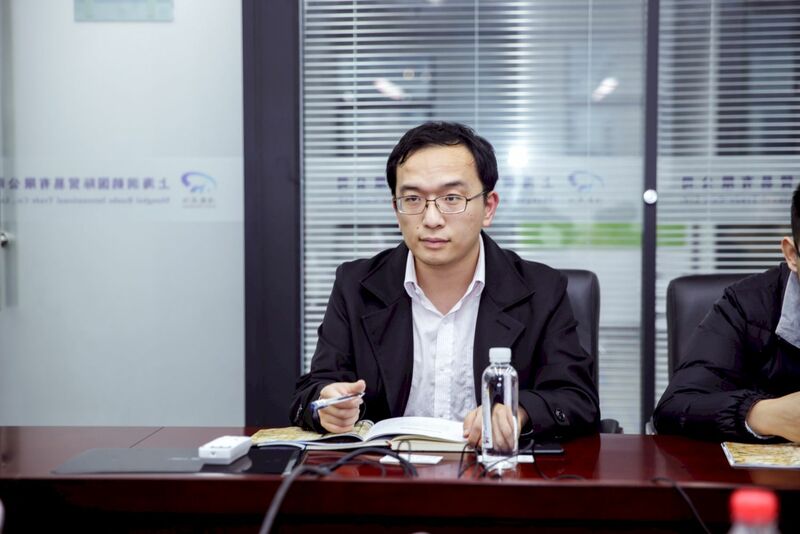 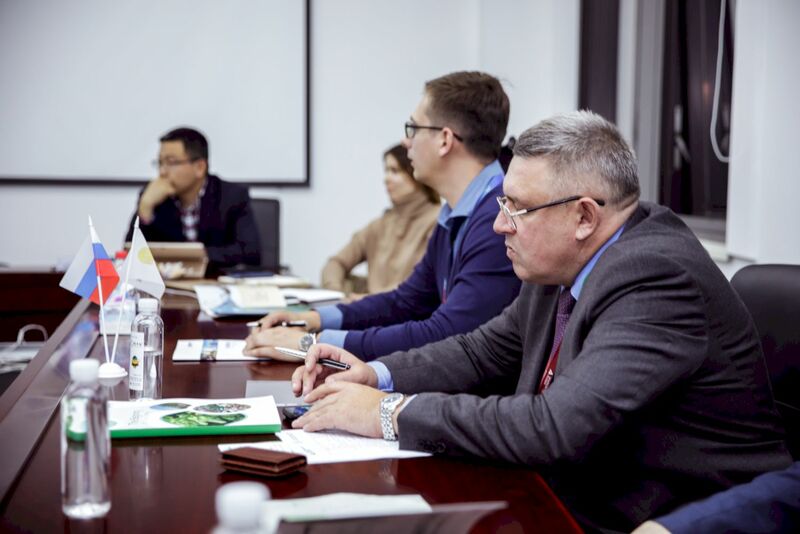 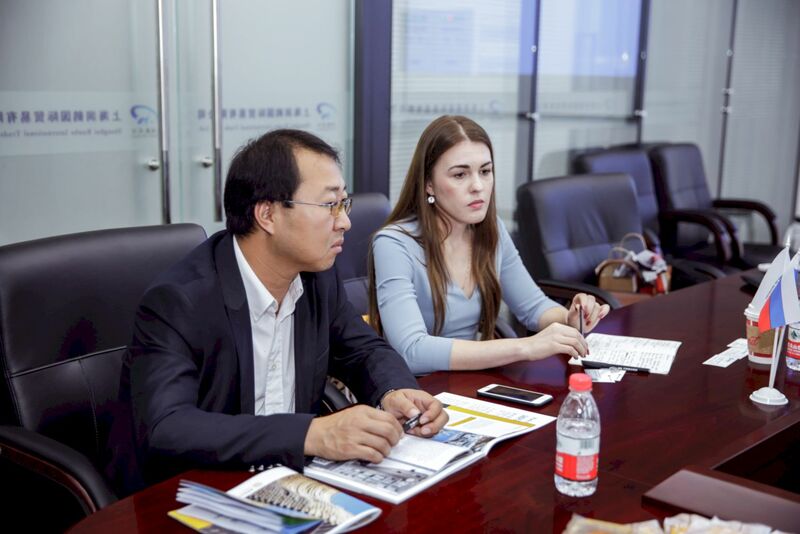 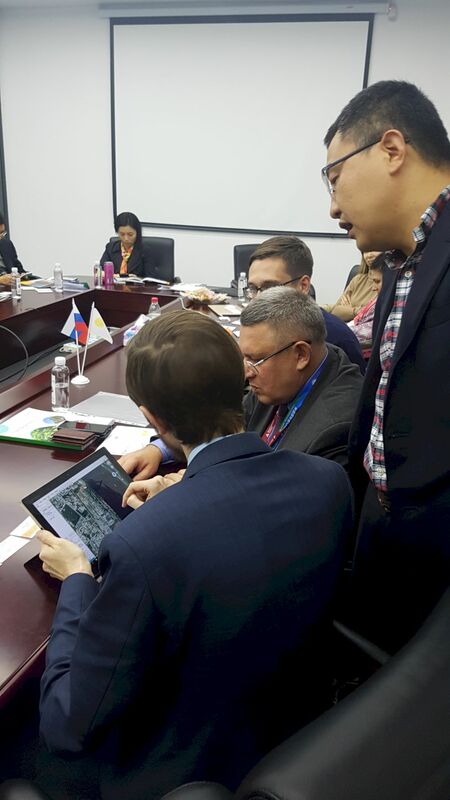 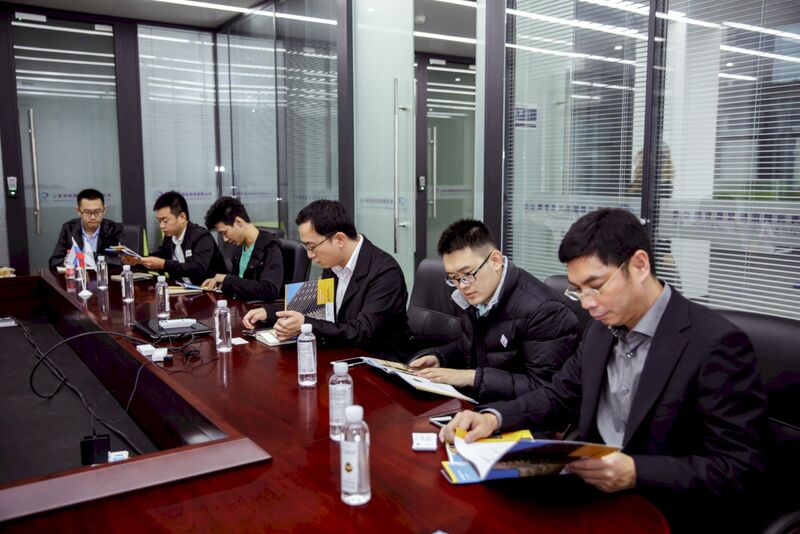 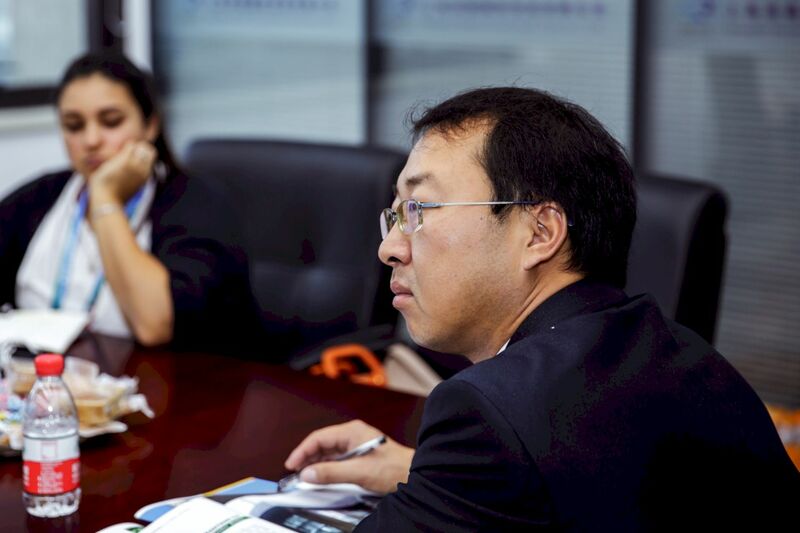 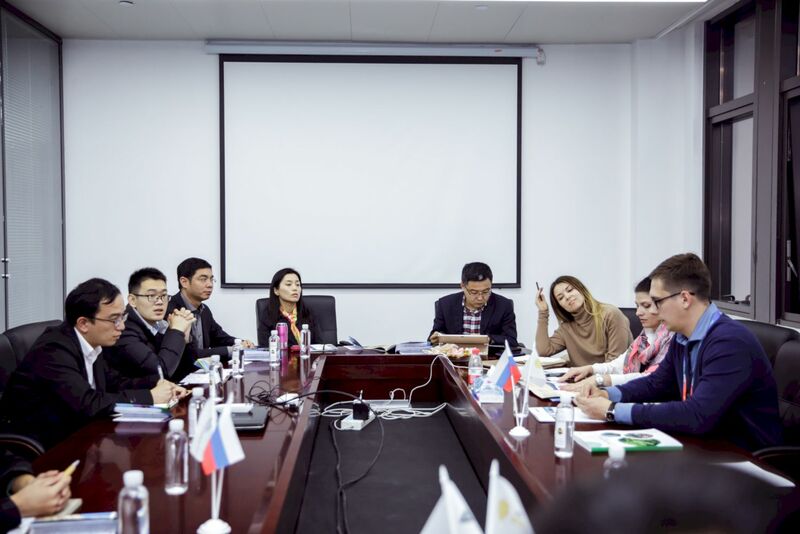 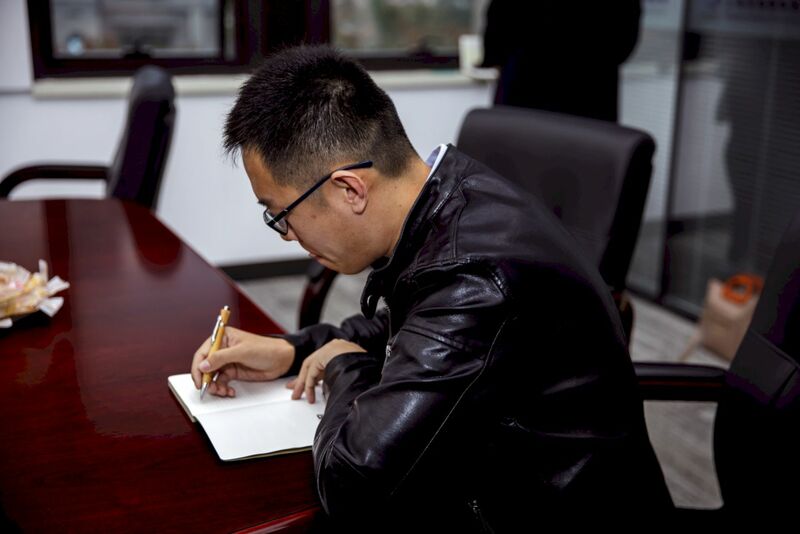 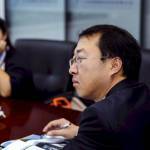 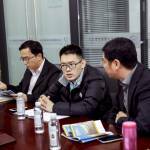 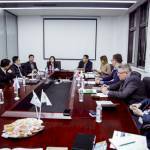 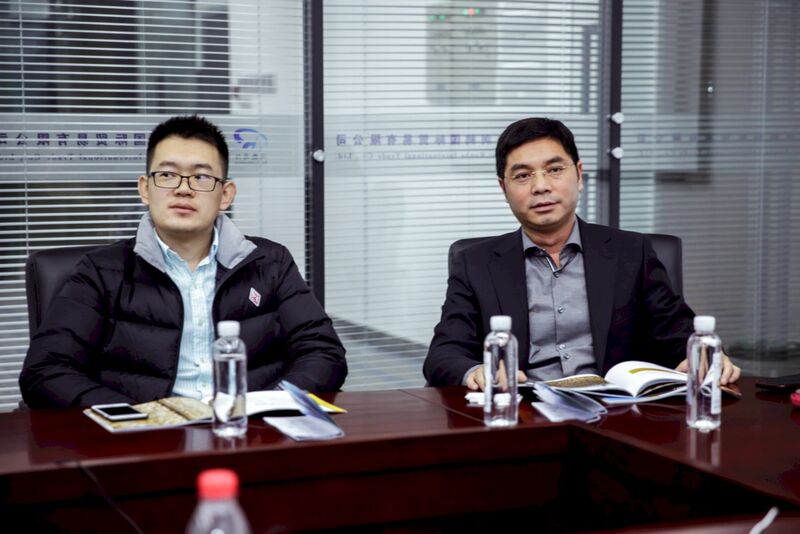 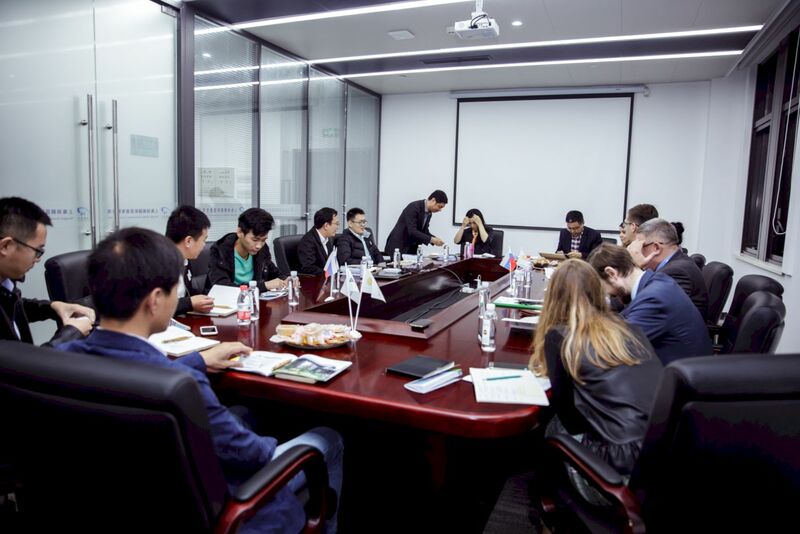 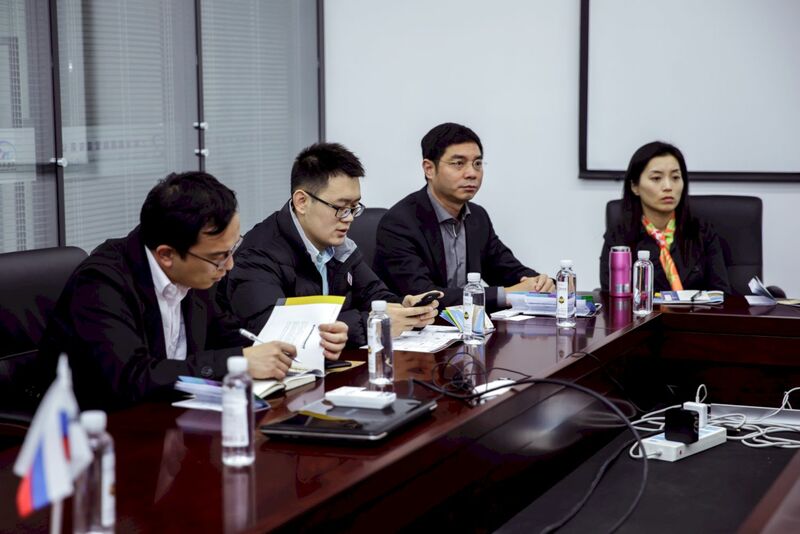 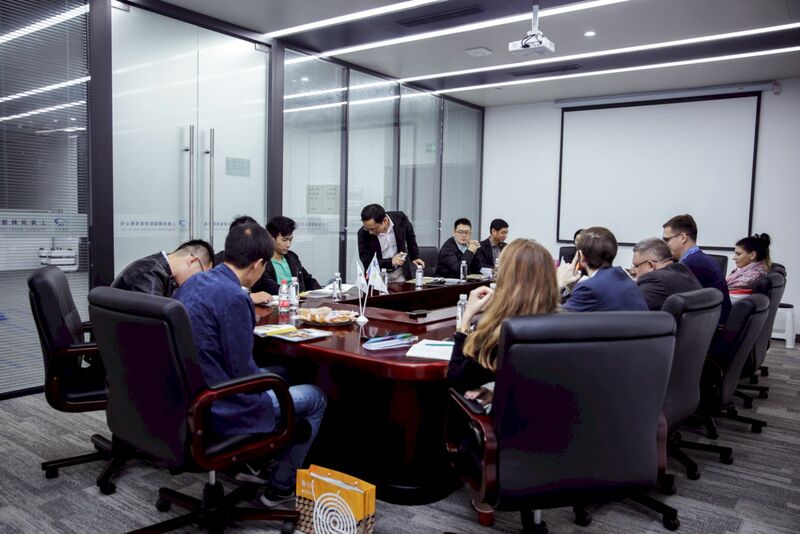 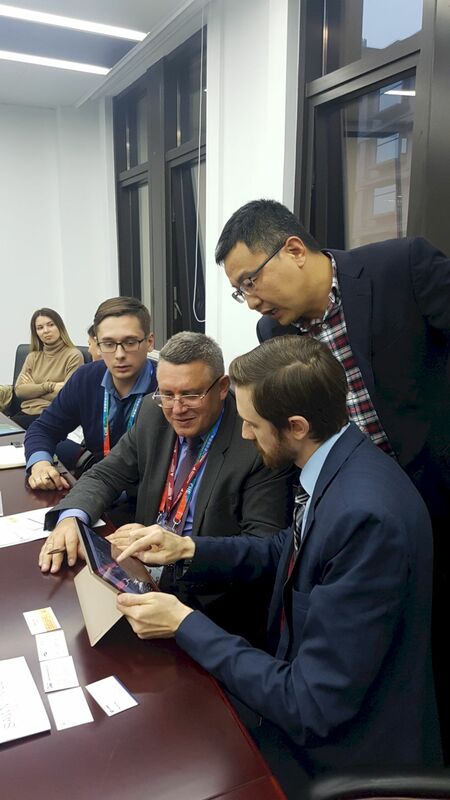 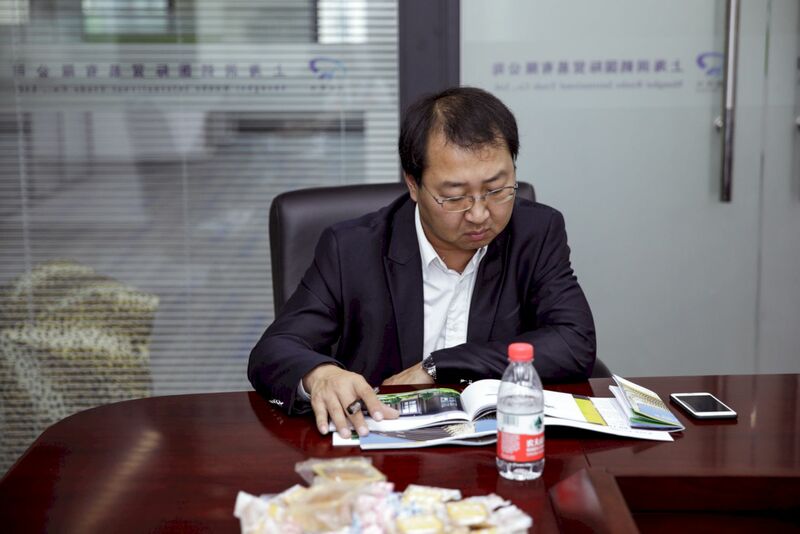 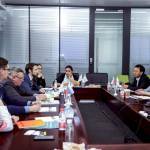 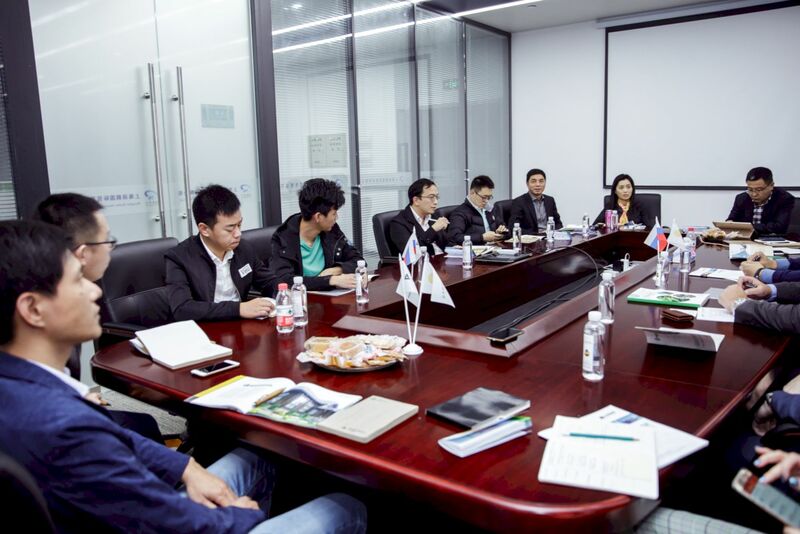 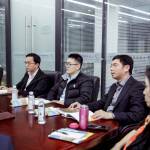 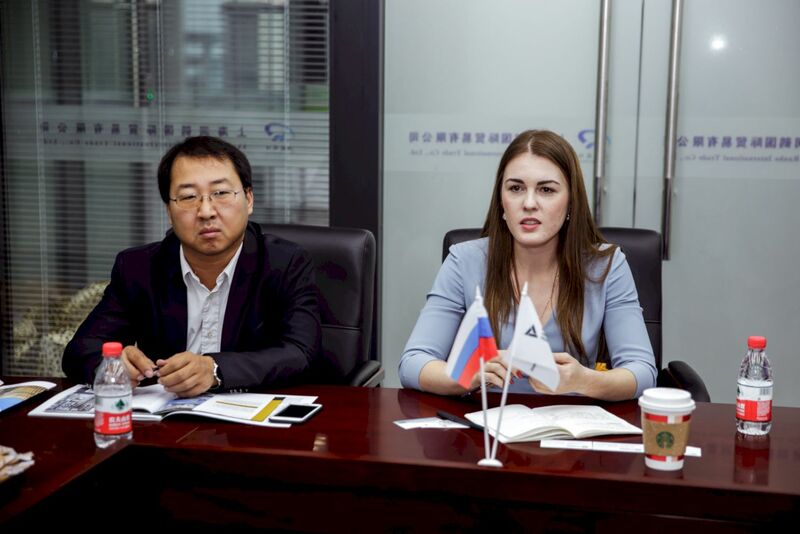 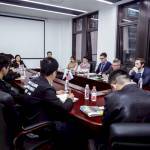 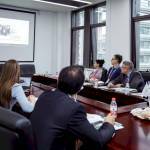 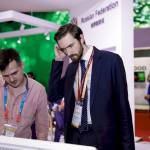 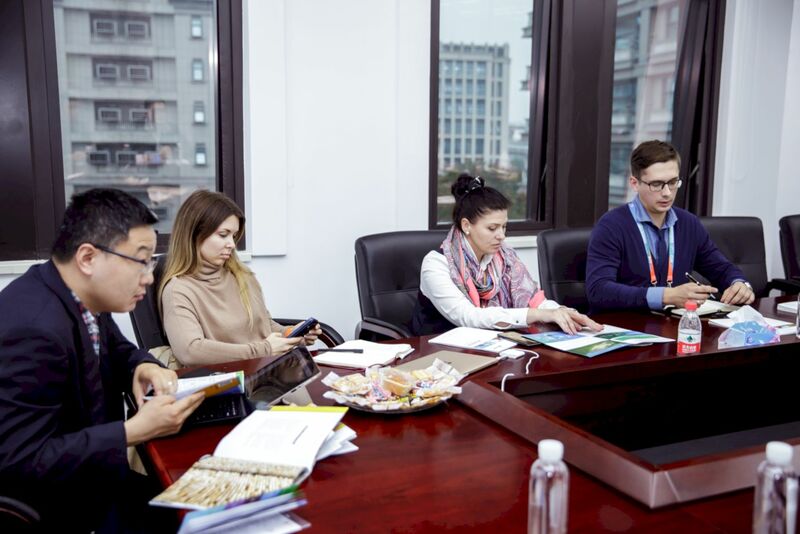 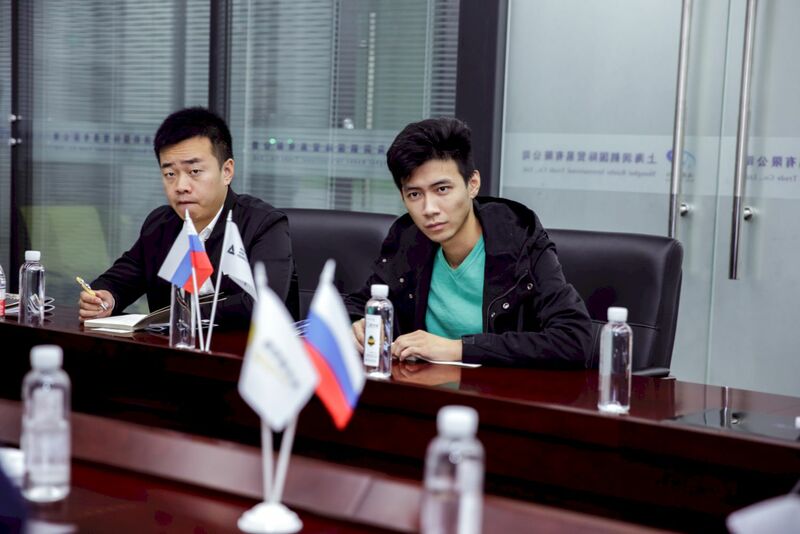 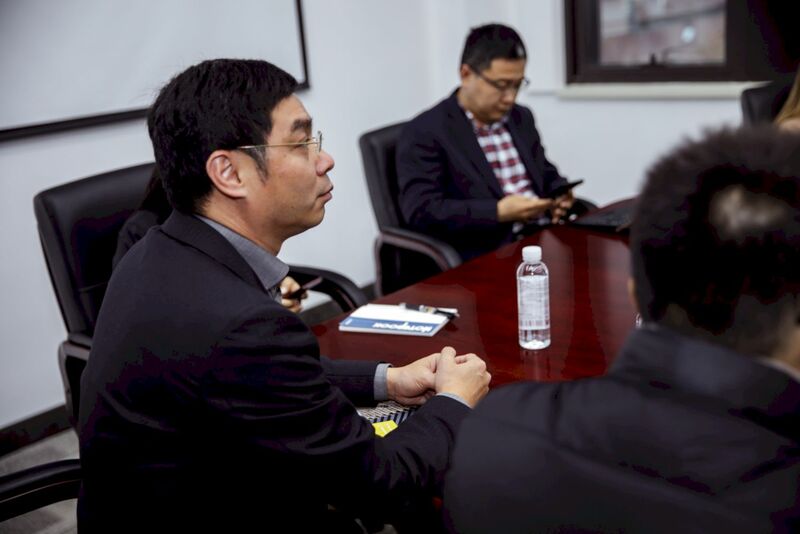 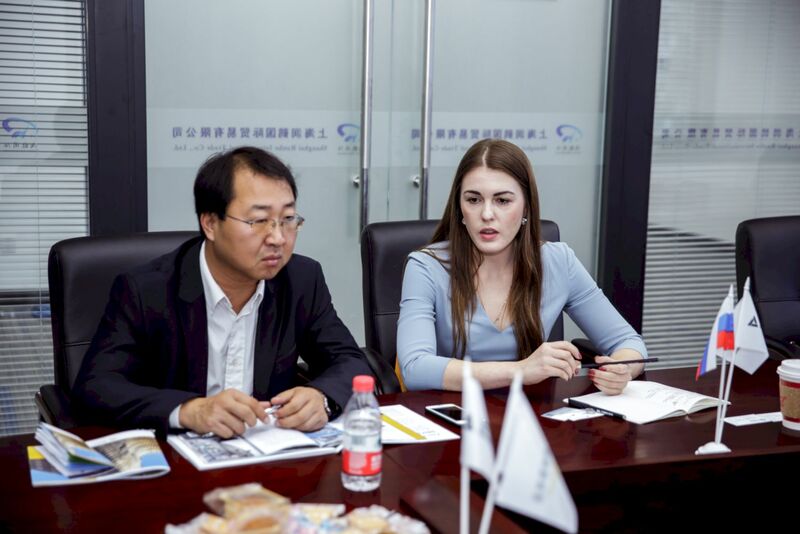 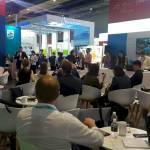 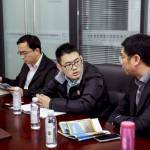 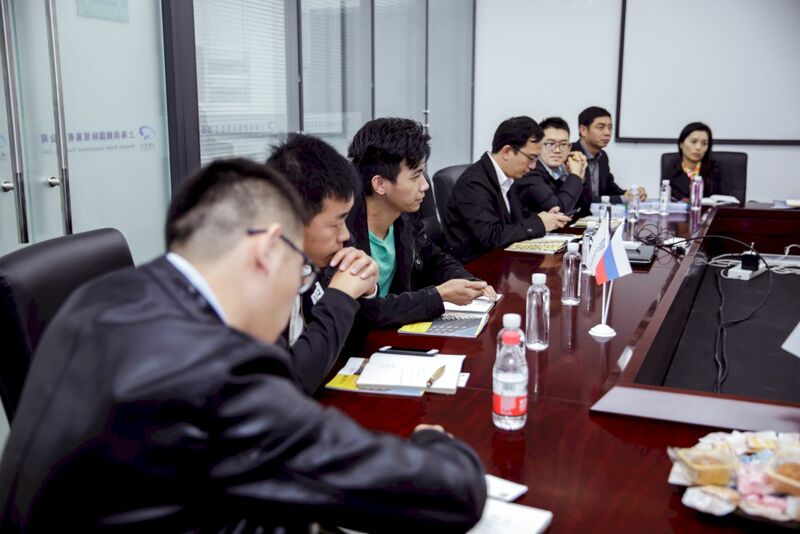 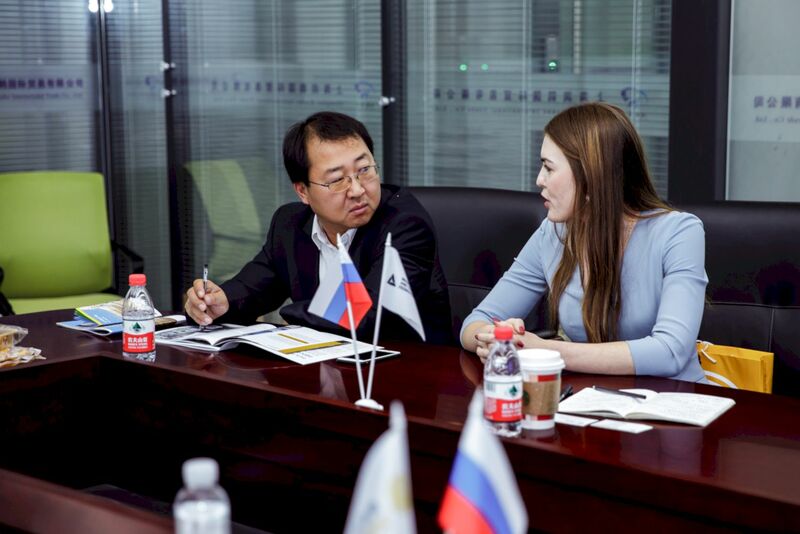 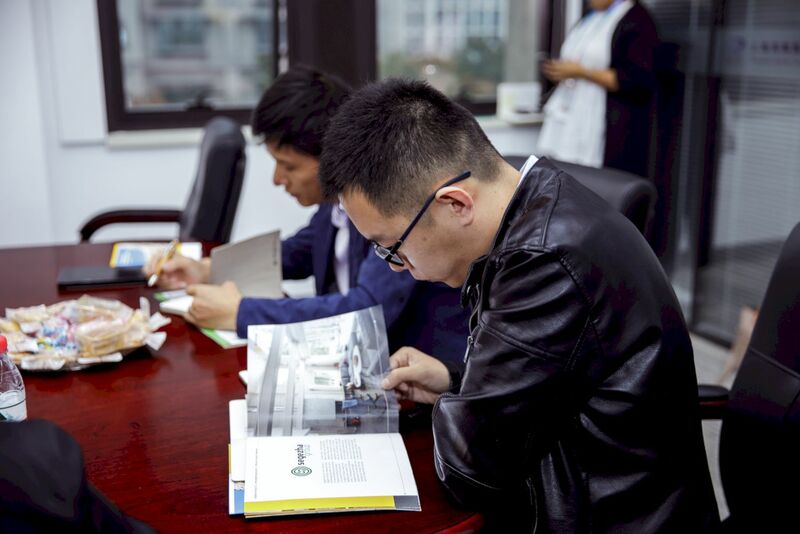 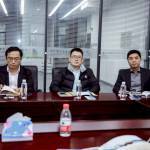 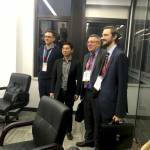 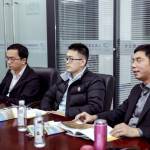 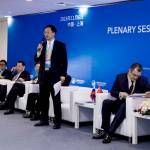 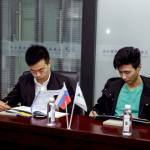 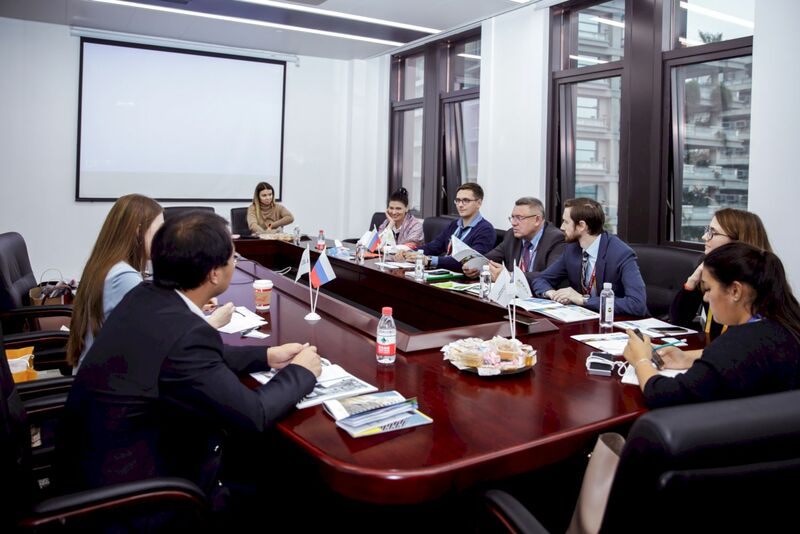 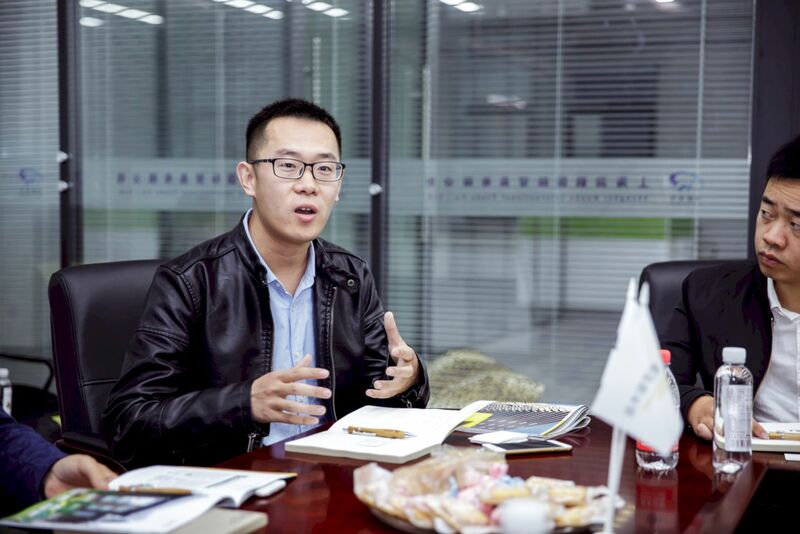 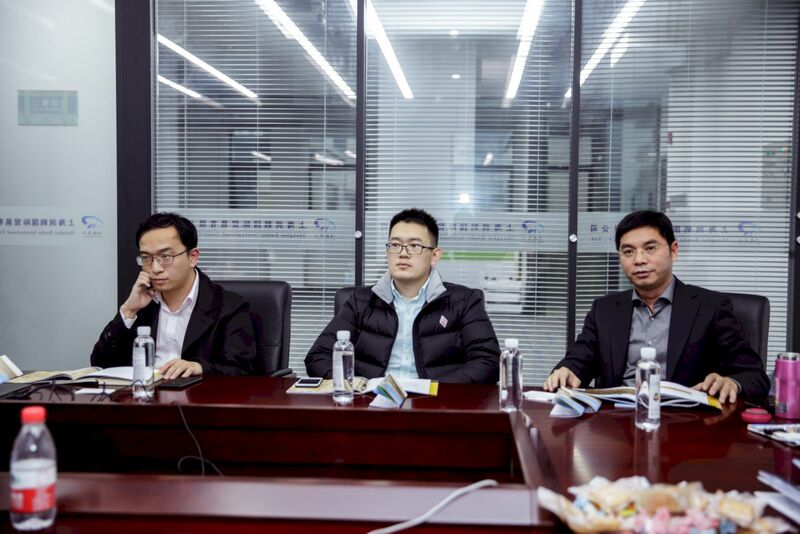 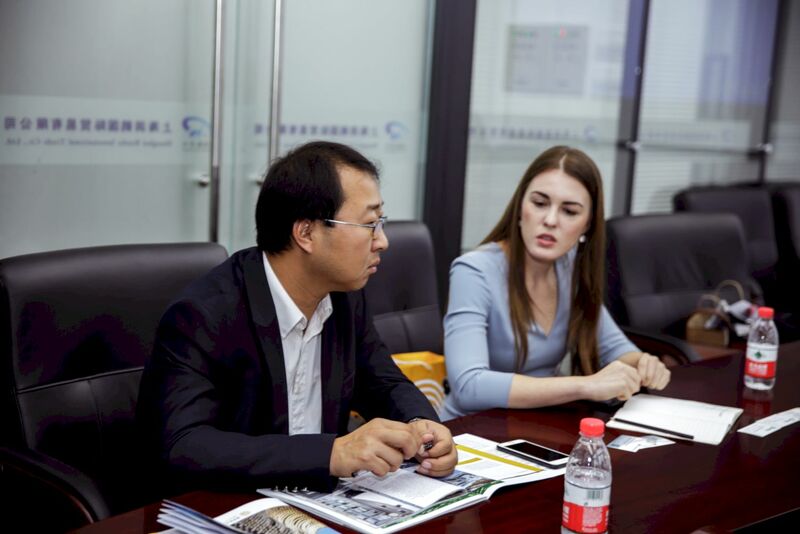 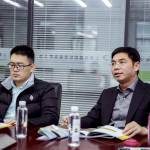 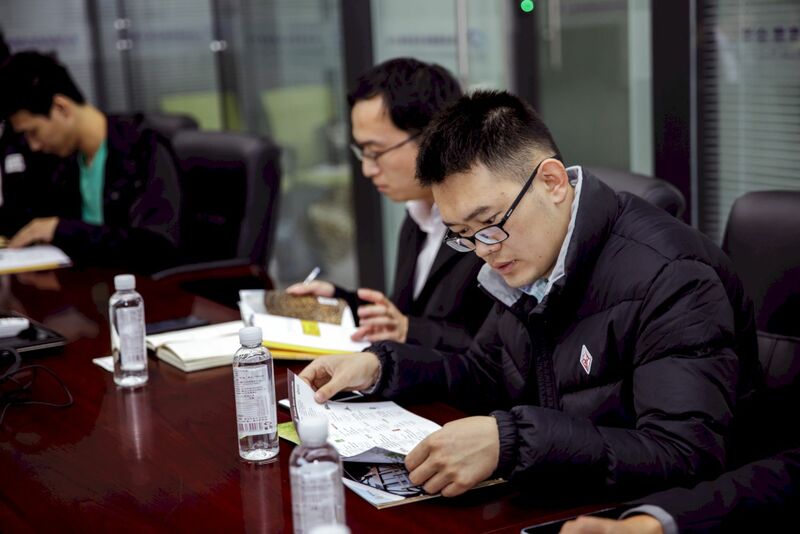 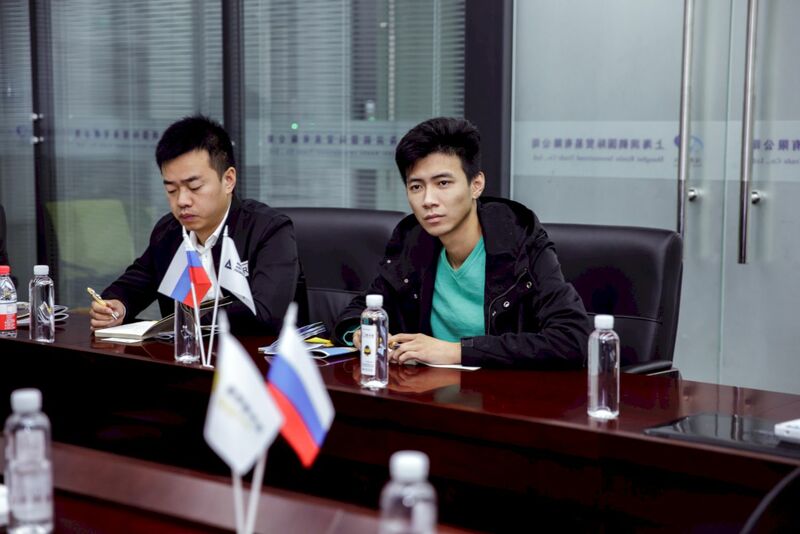 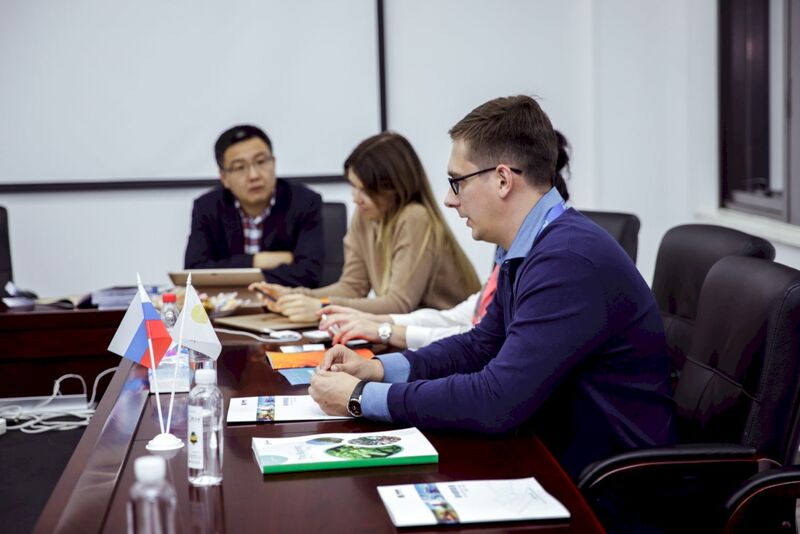 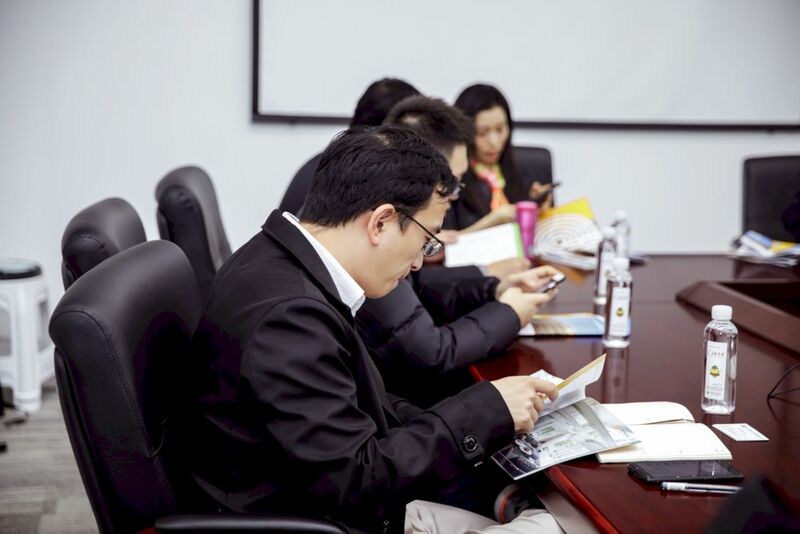 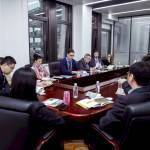 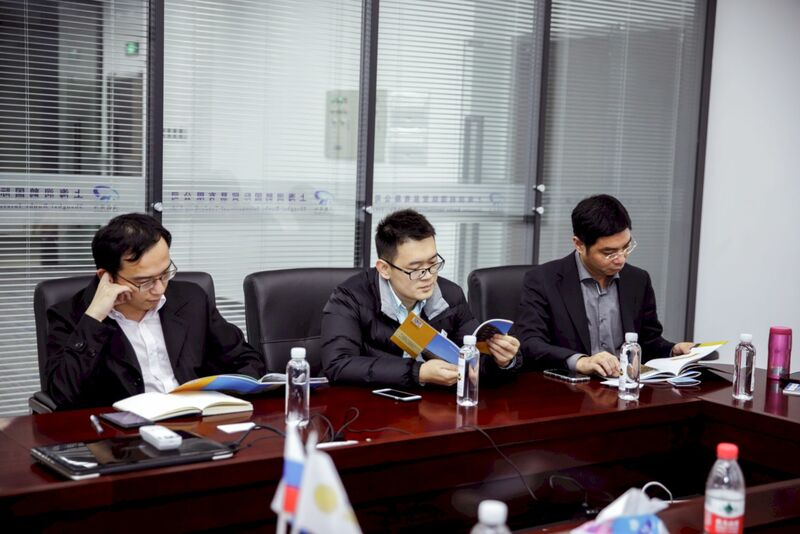 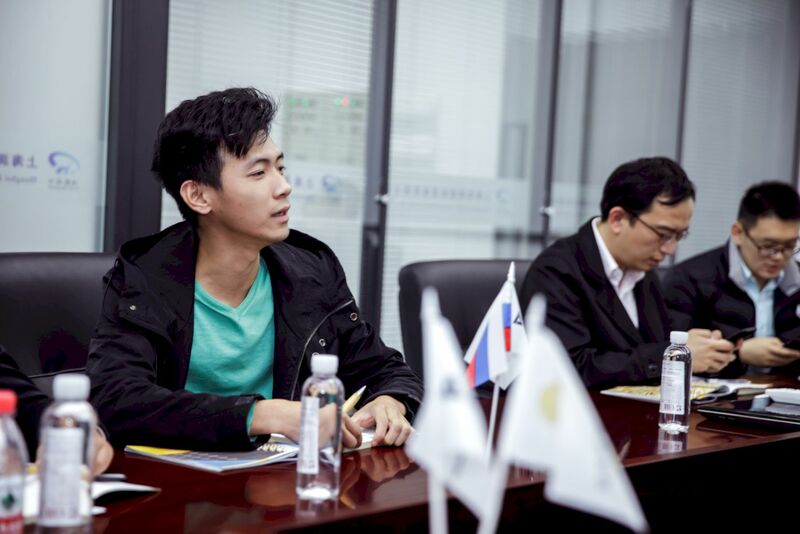 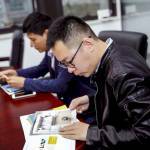 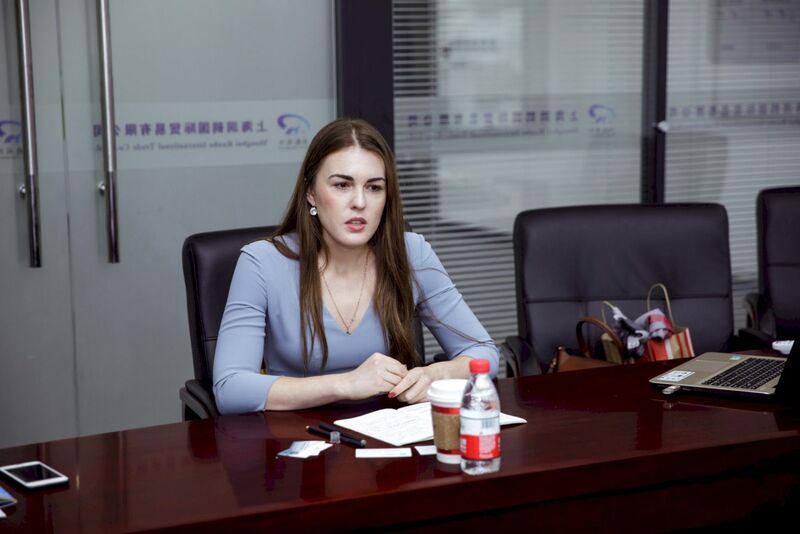 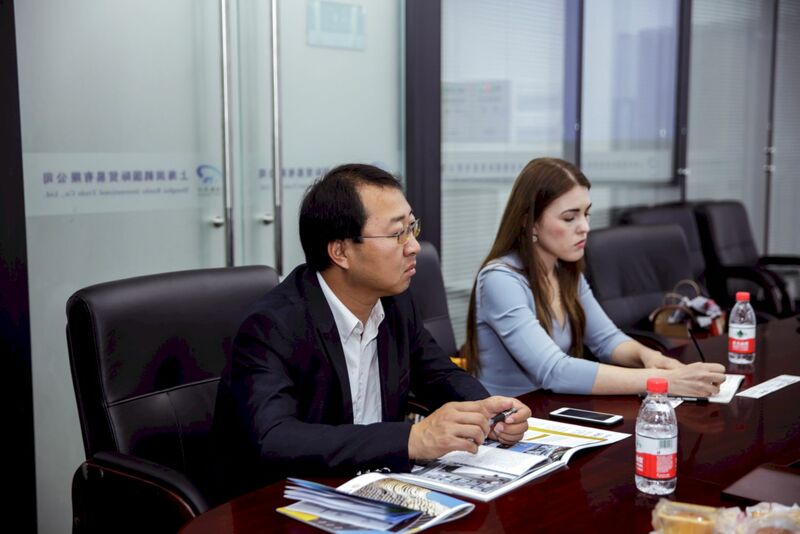 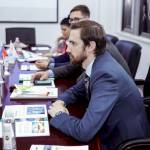 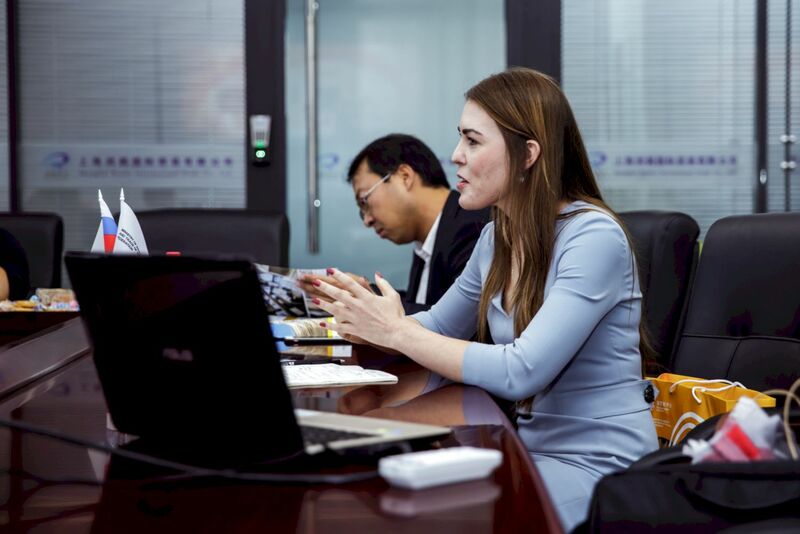 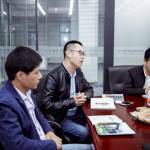 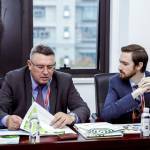 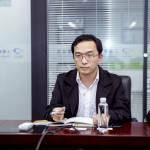 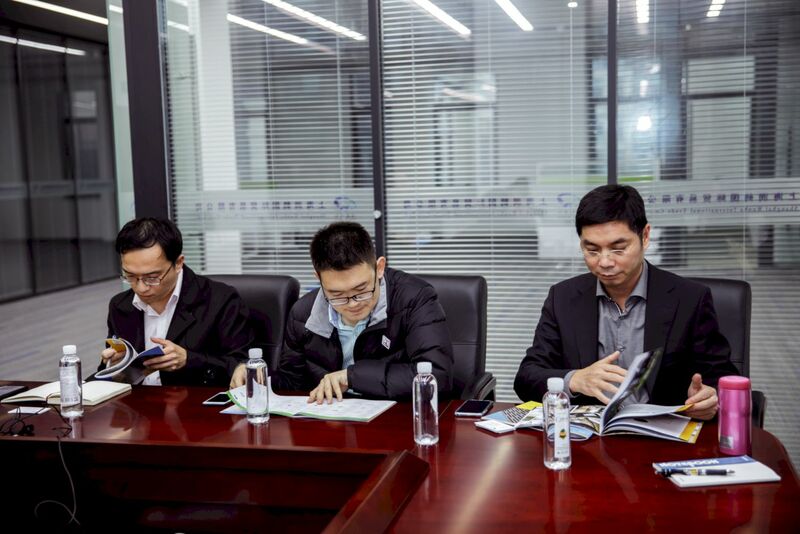 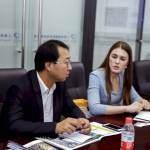 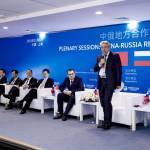 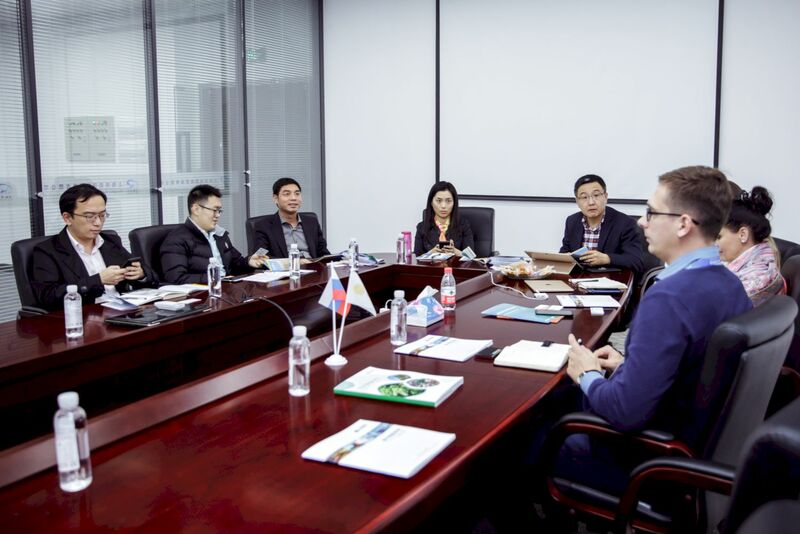 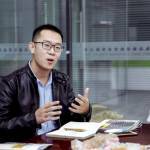 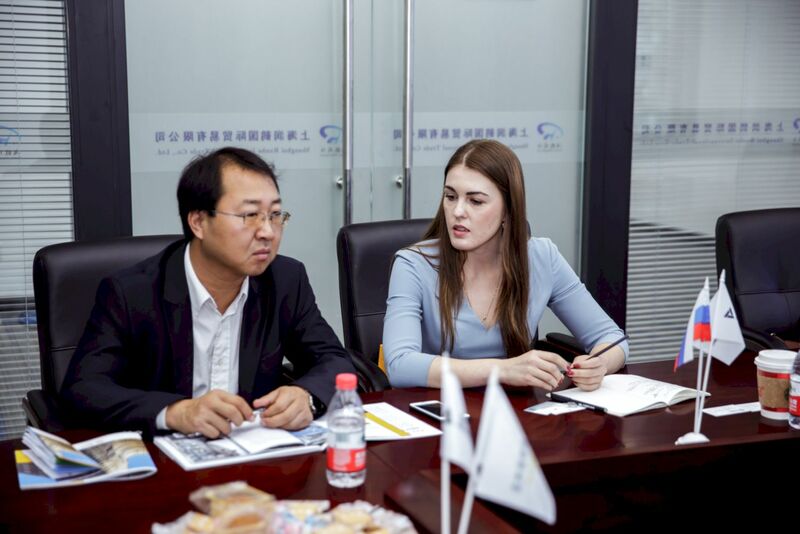 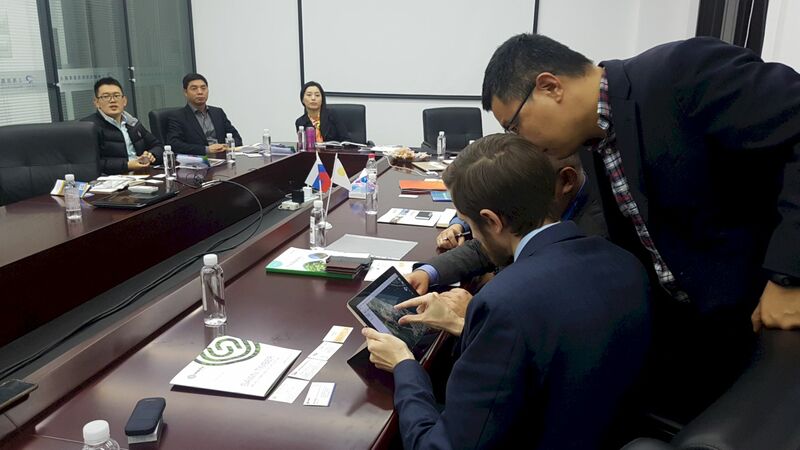 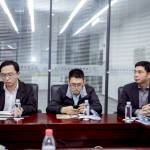 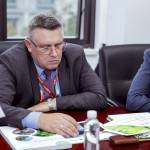 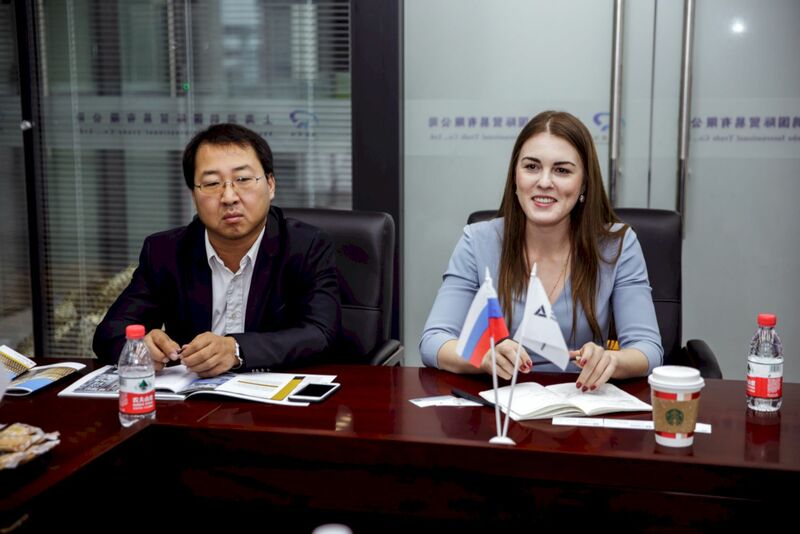 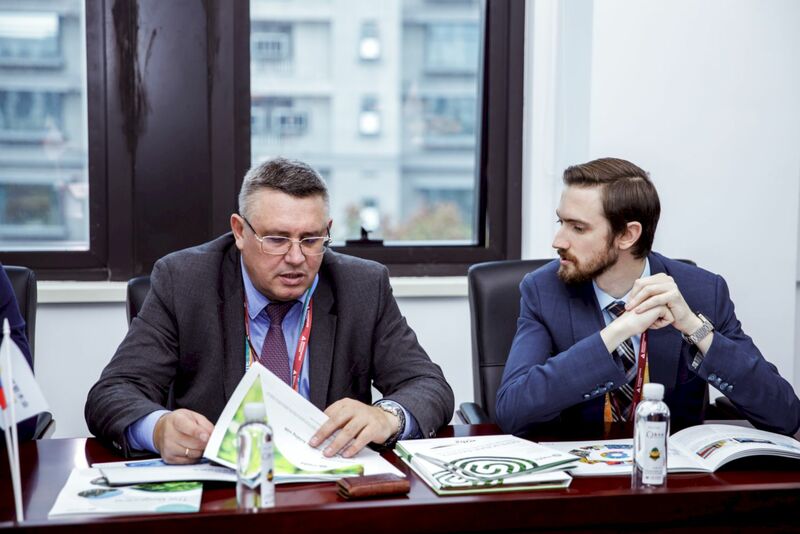 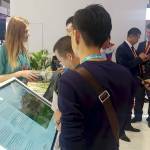 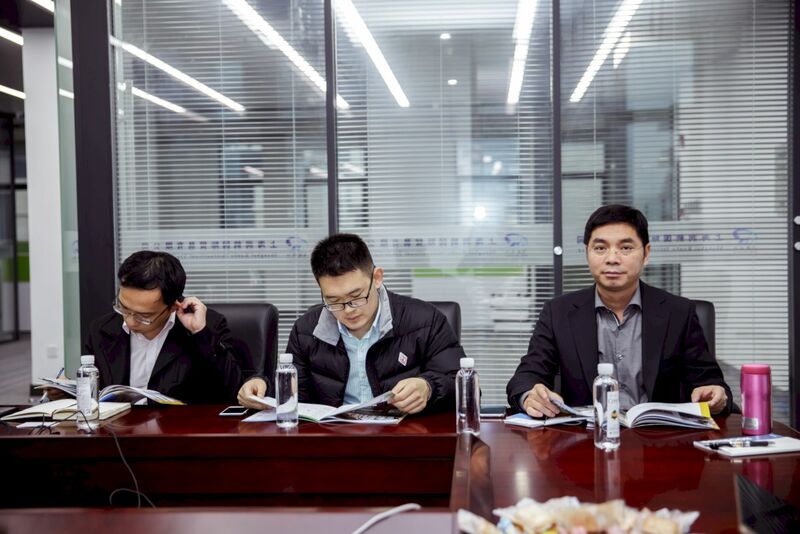 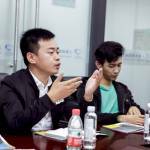 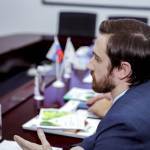 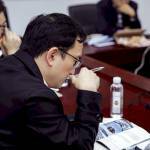 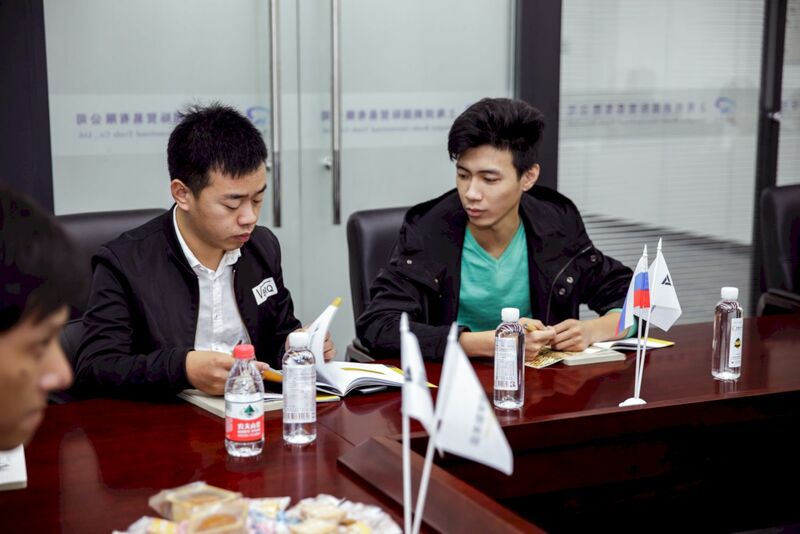 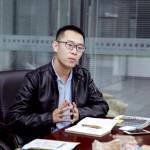 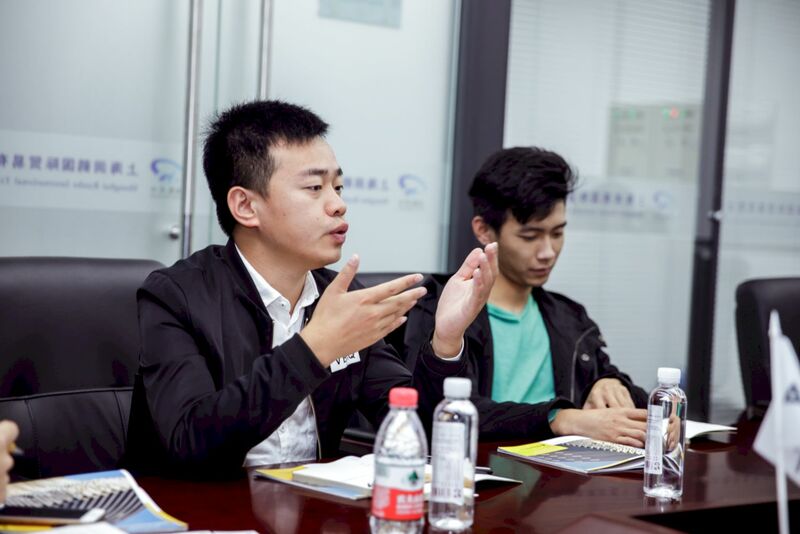 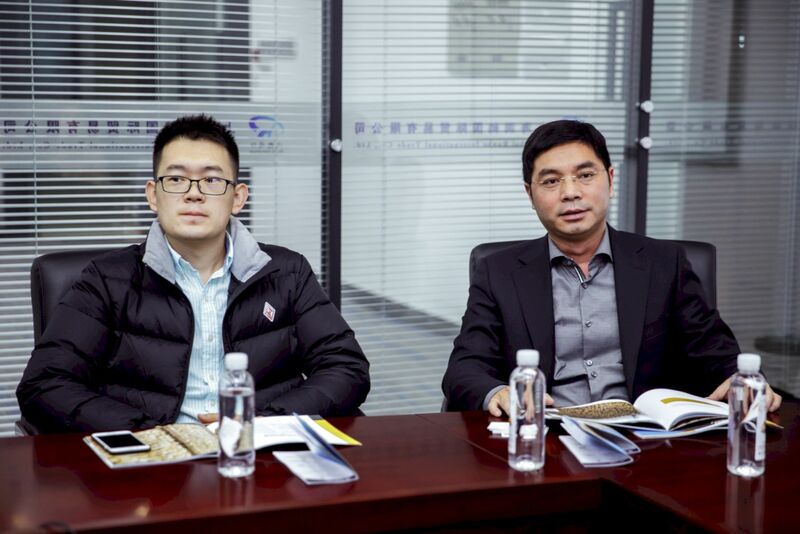 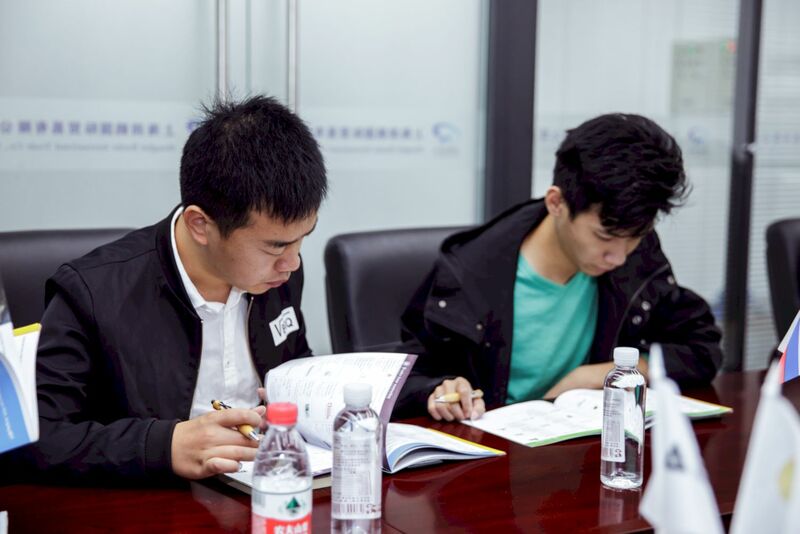 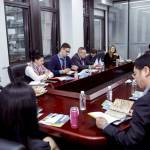 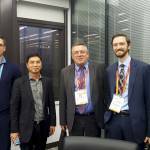 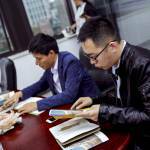 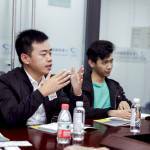 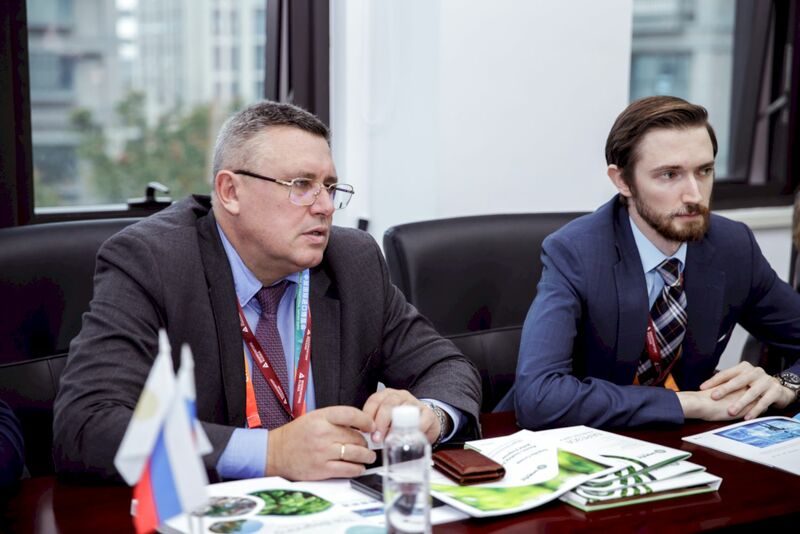 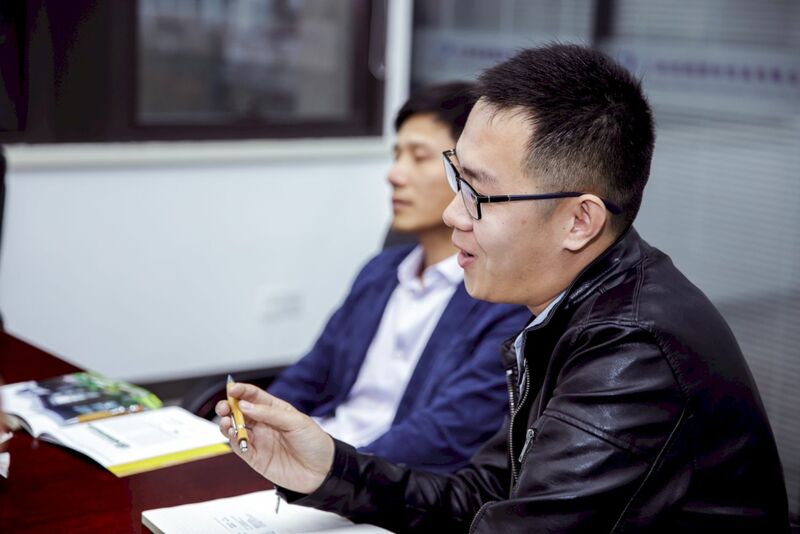 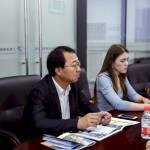 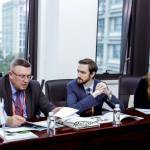 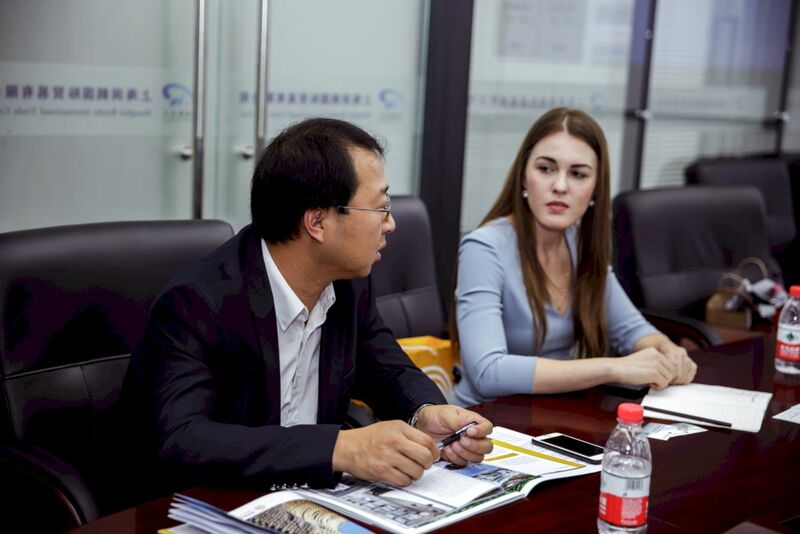 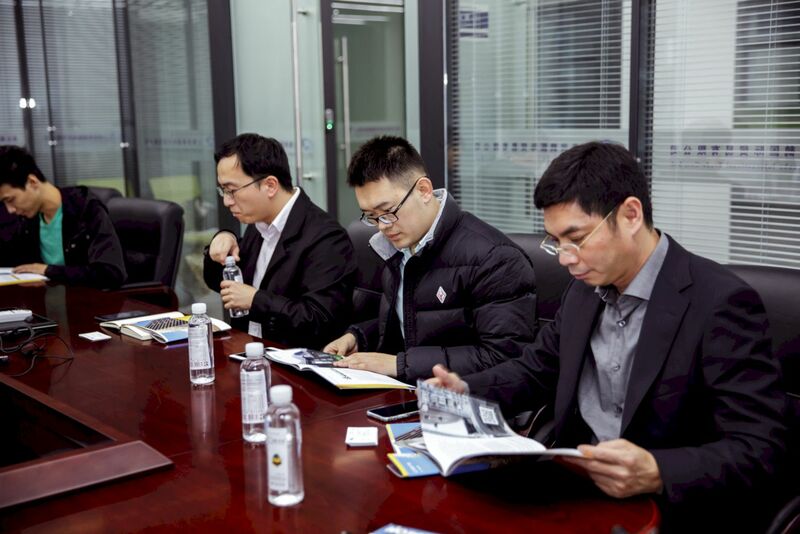 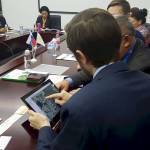 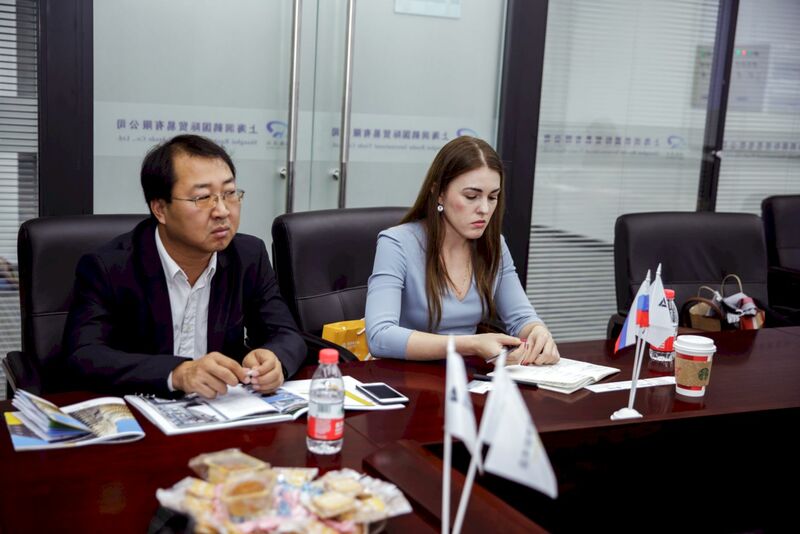 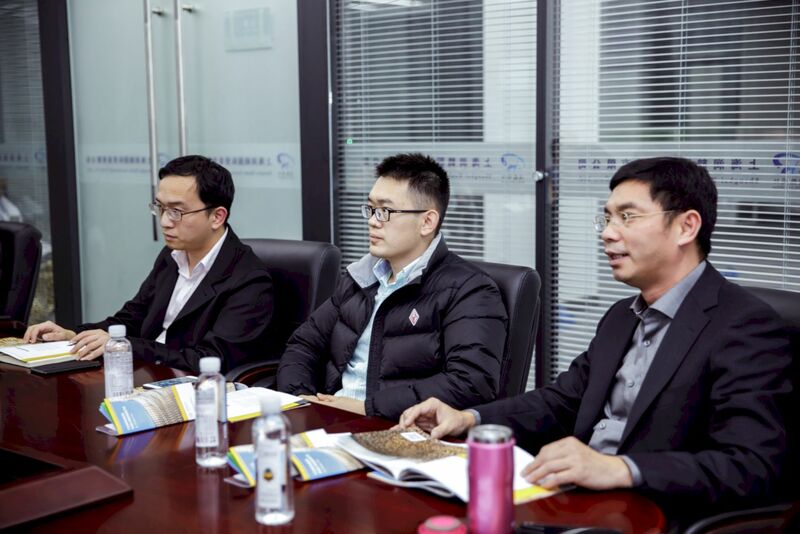 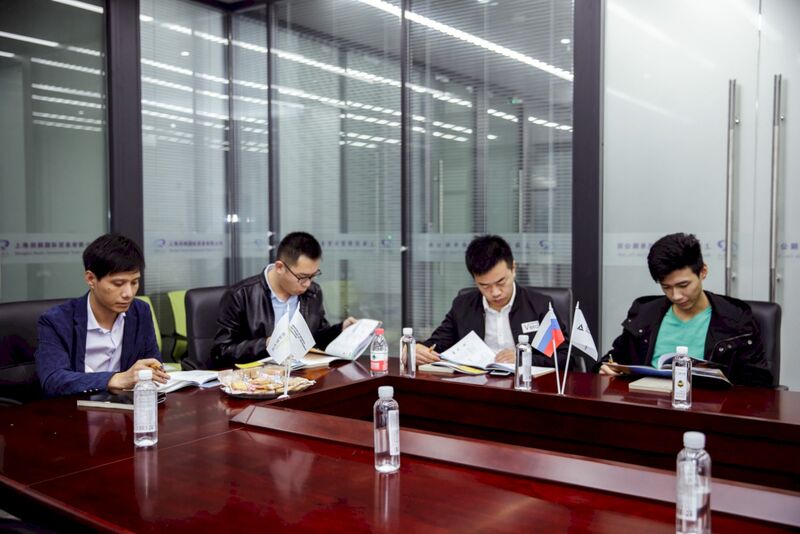 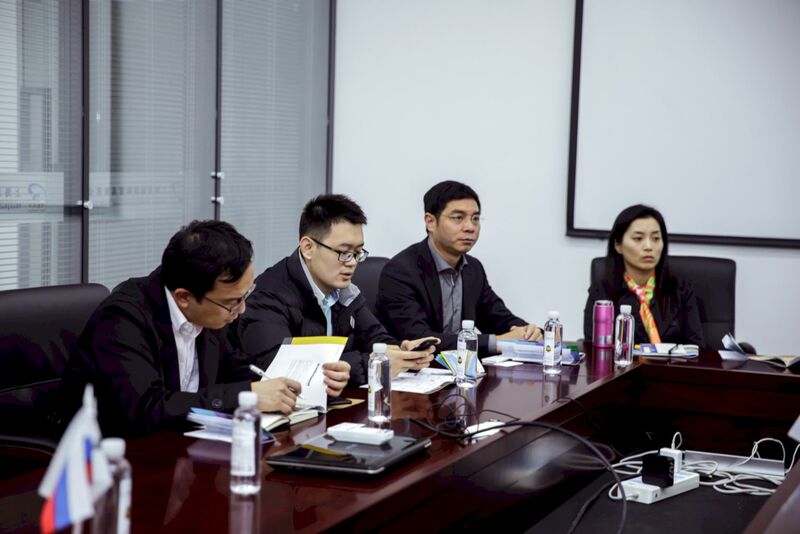 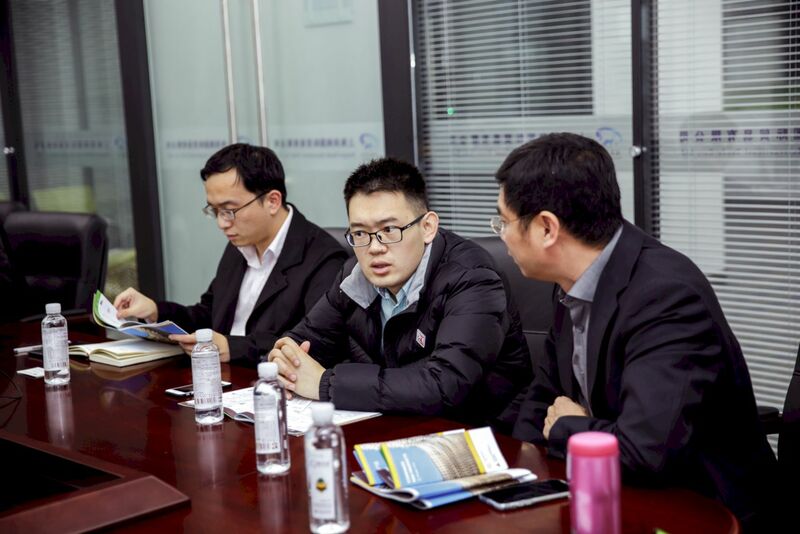 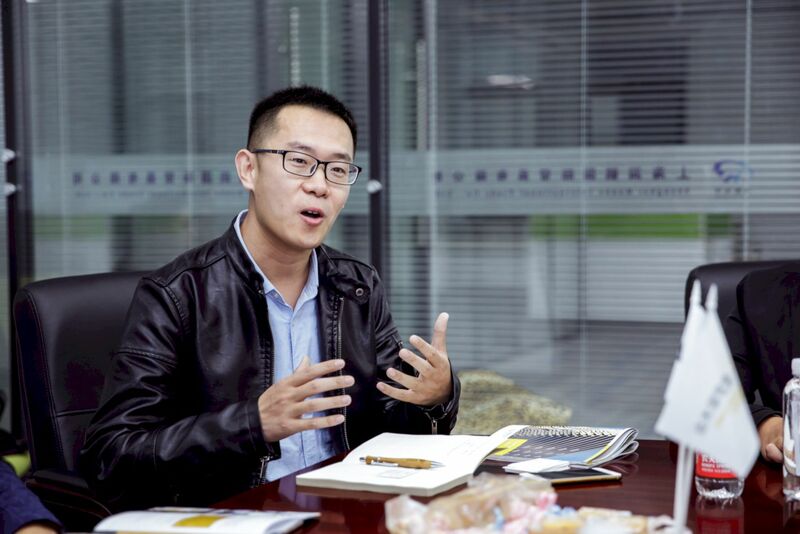 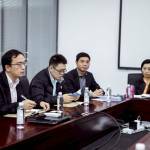 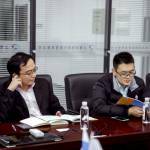 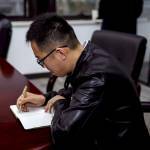 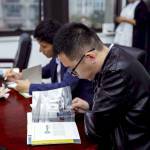 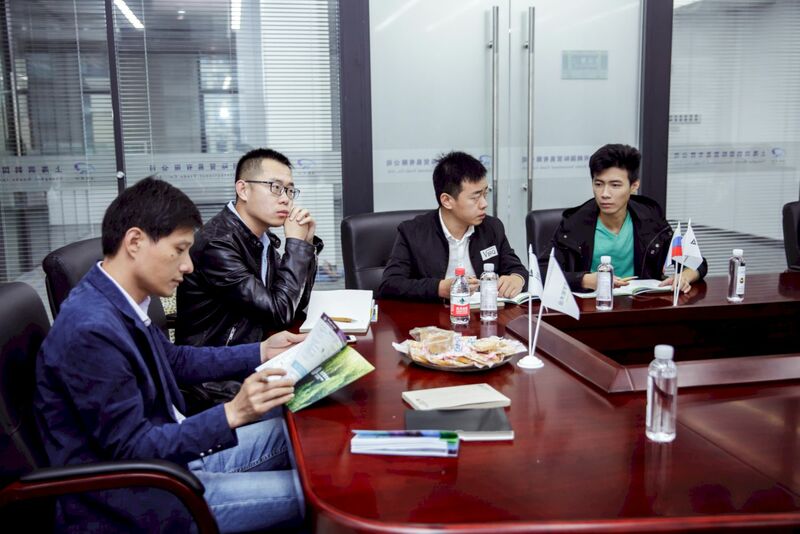 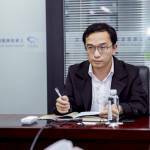 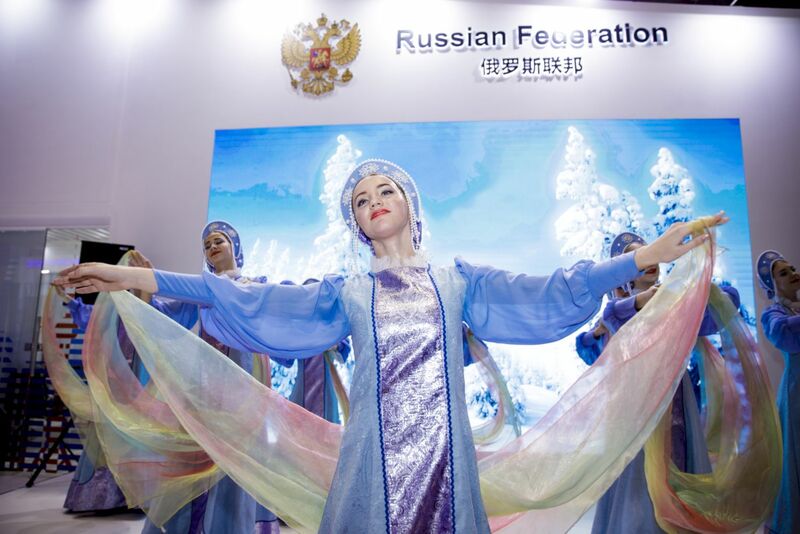 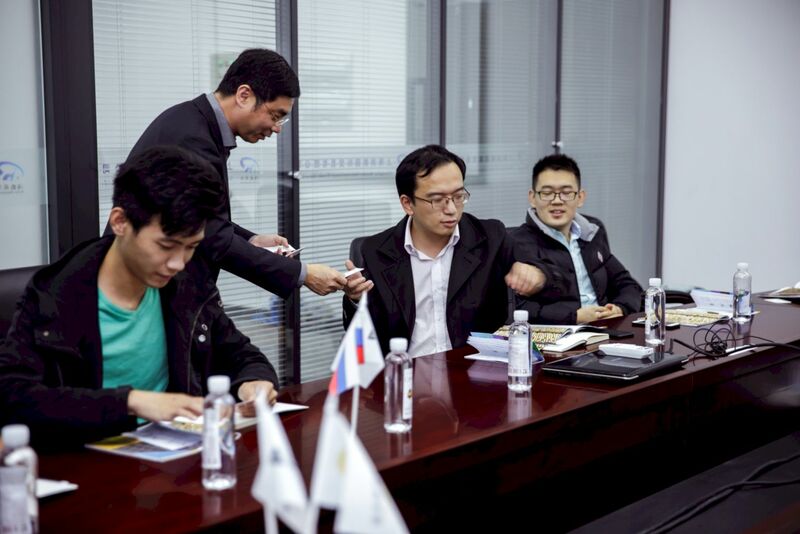 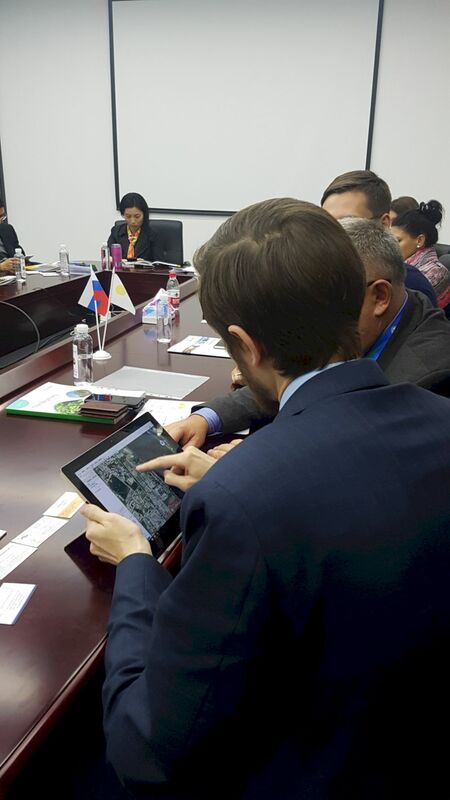 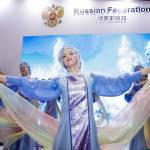 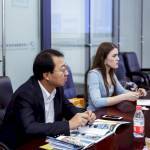 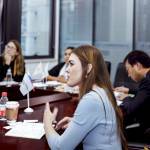 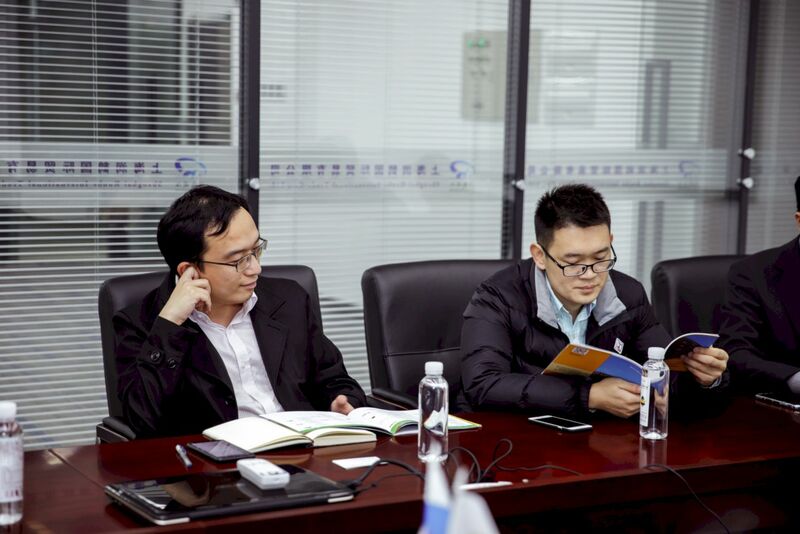 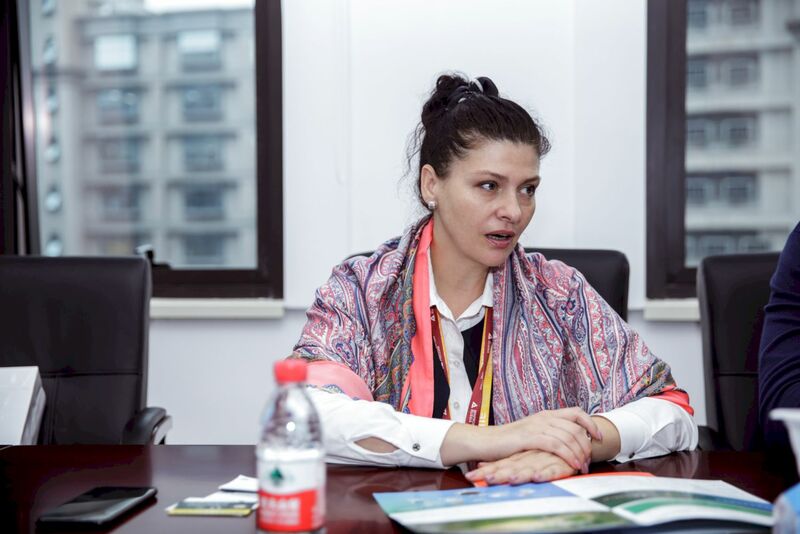 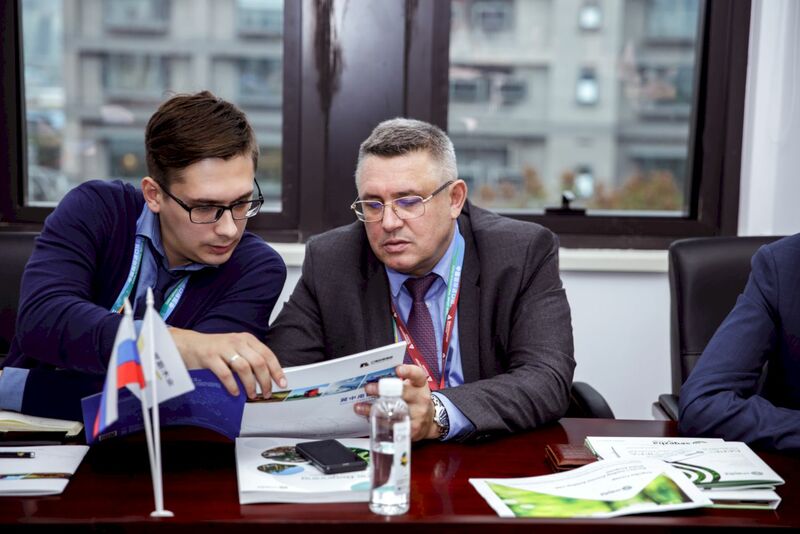 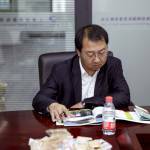 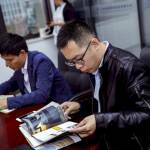 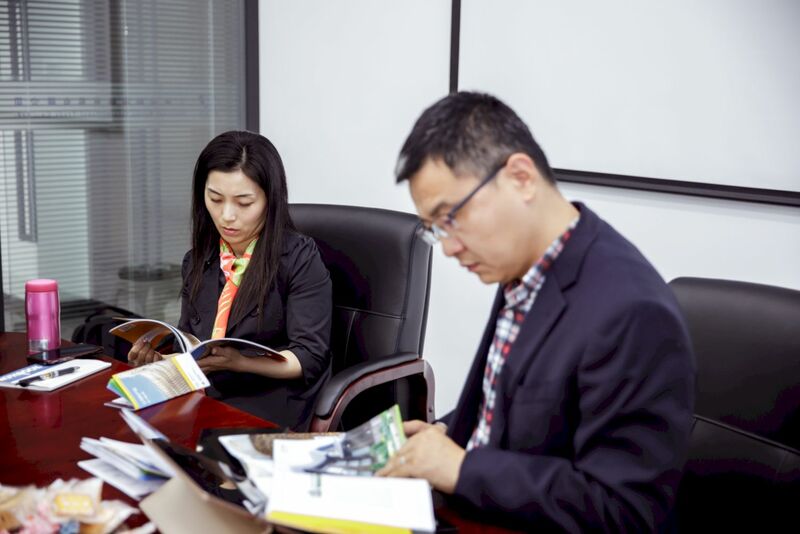 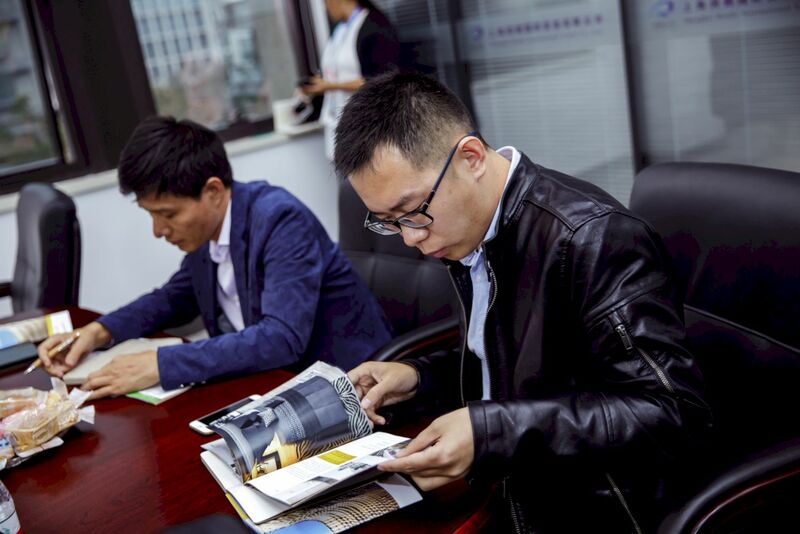 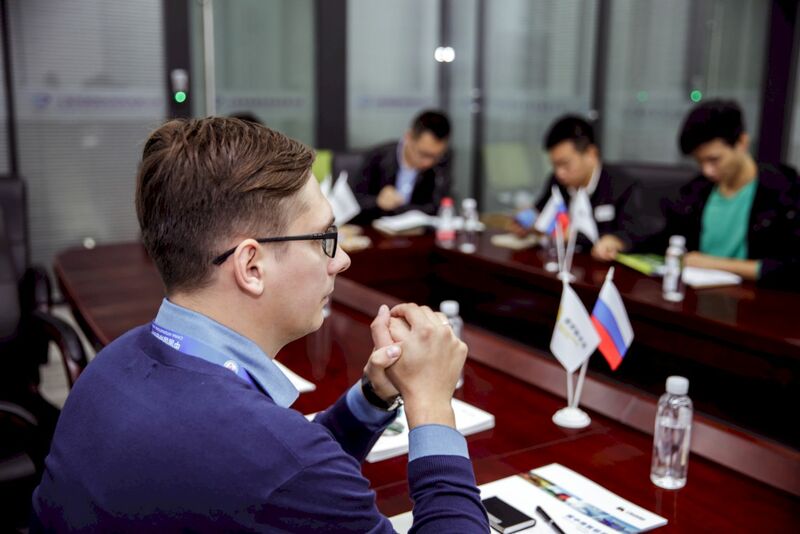 In the forest industry there is a program of Russian-Chinese cooperation in the development and use of forest resources. 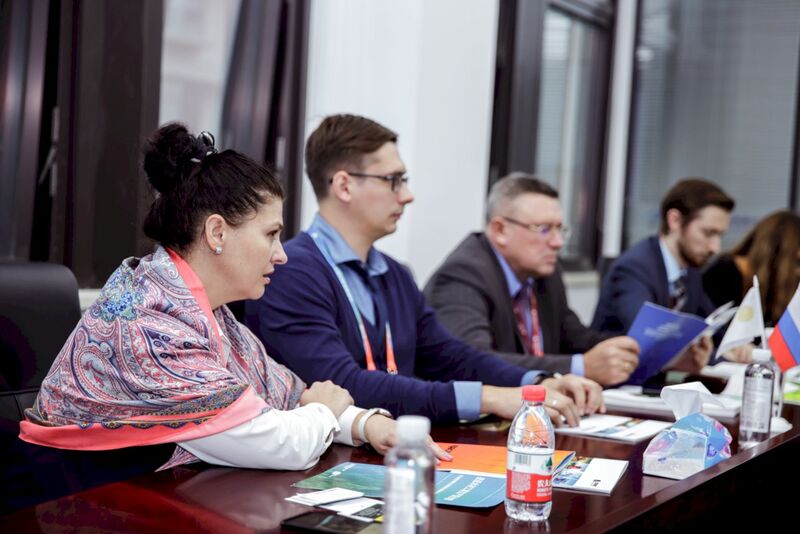 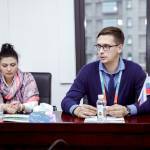 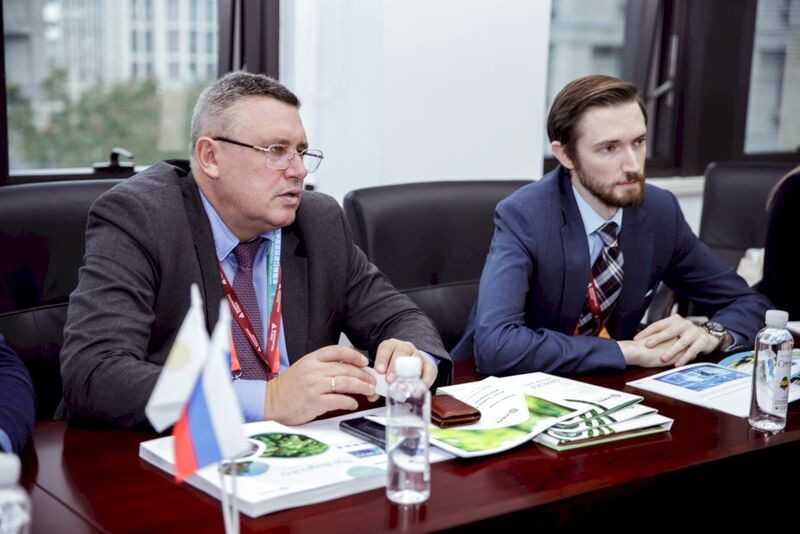 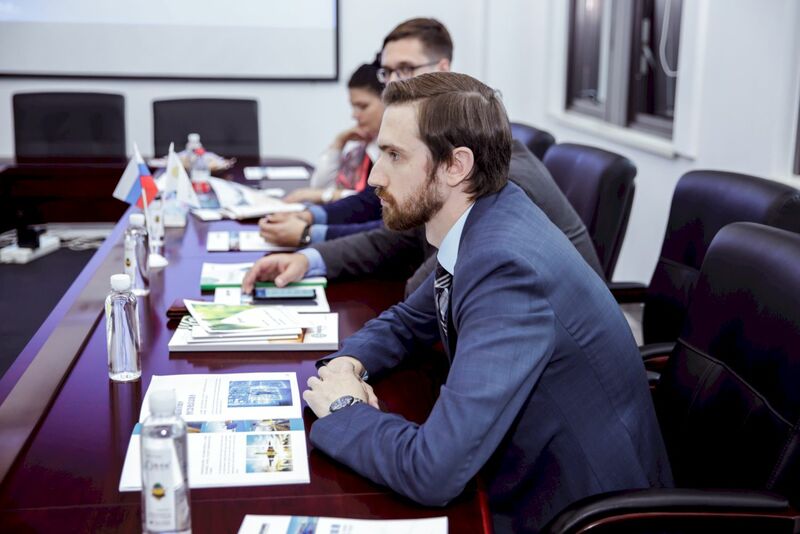 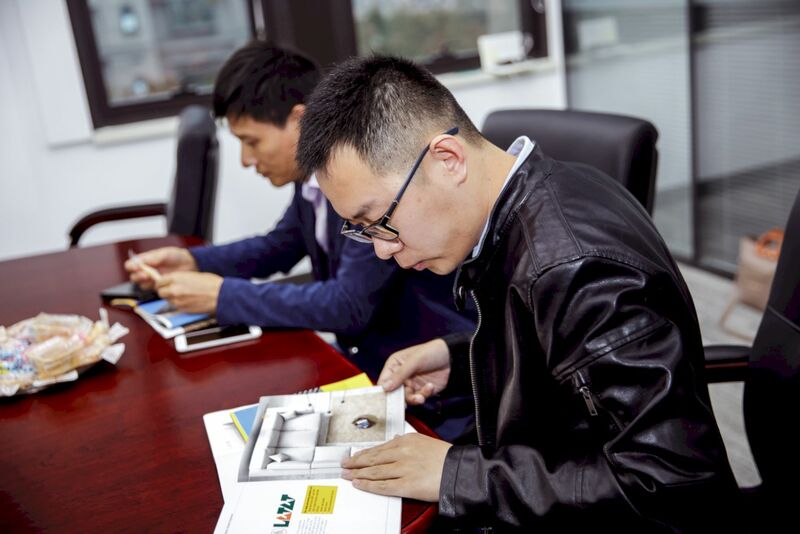 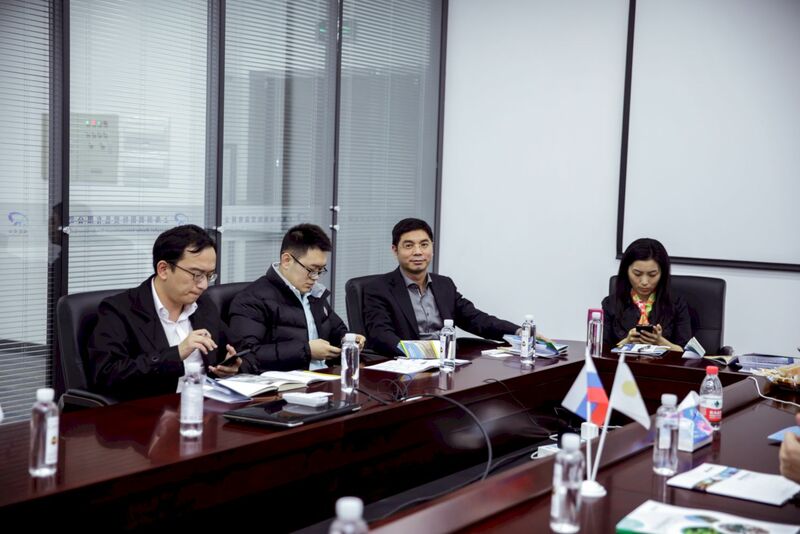 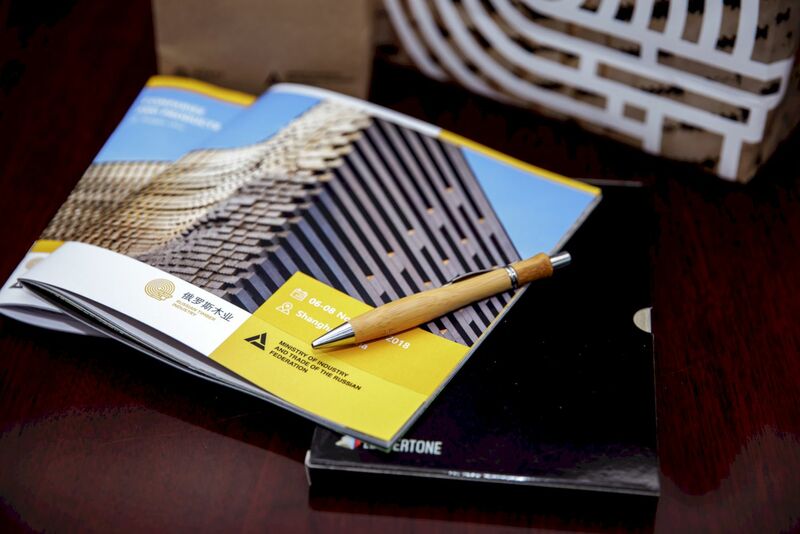 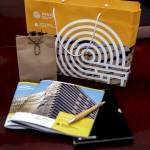 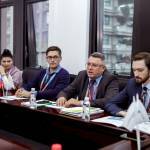 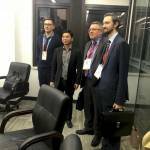 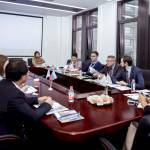 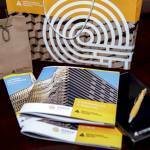 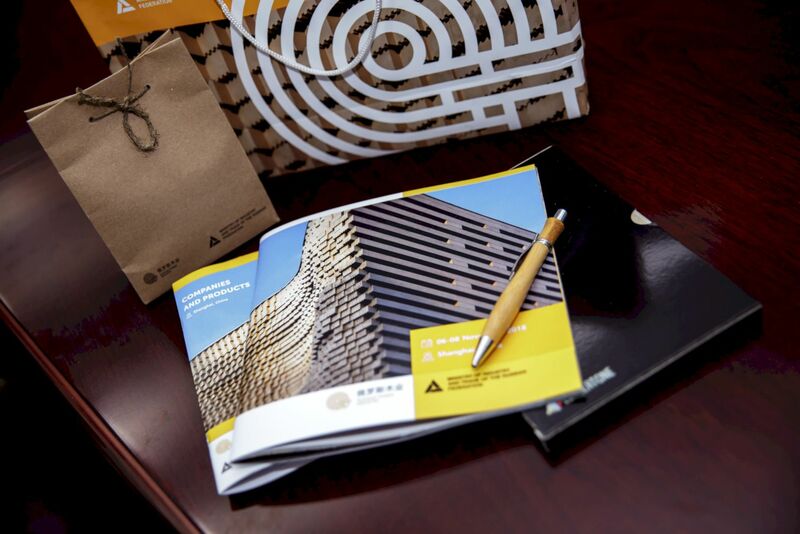 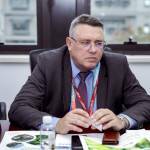 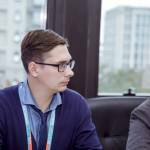 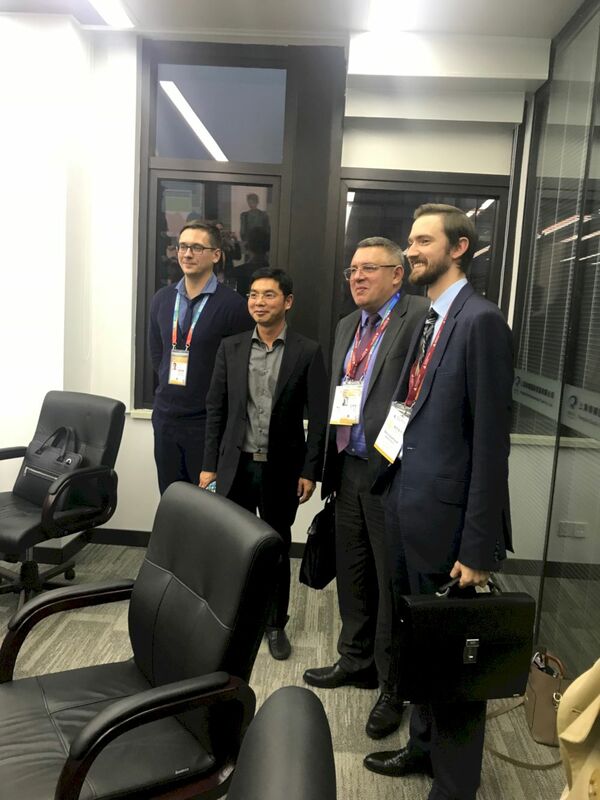 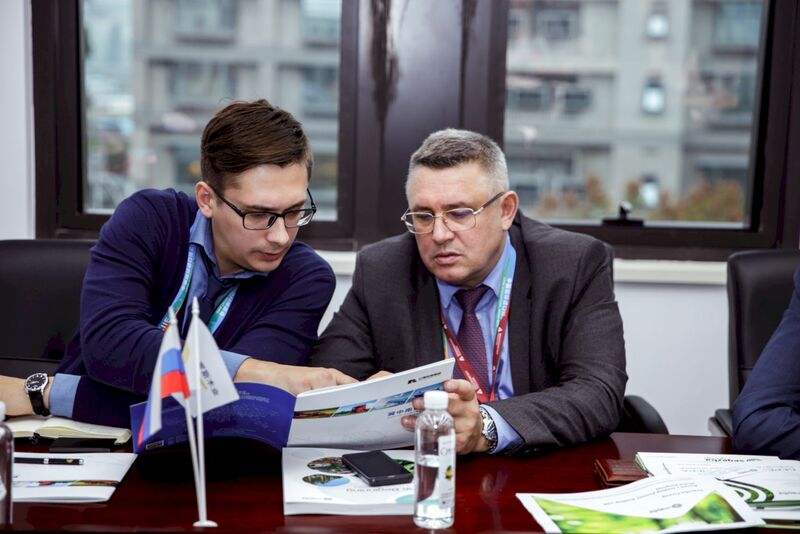 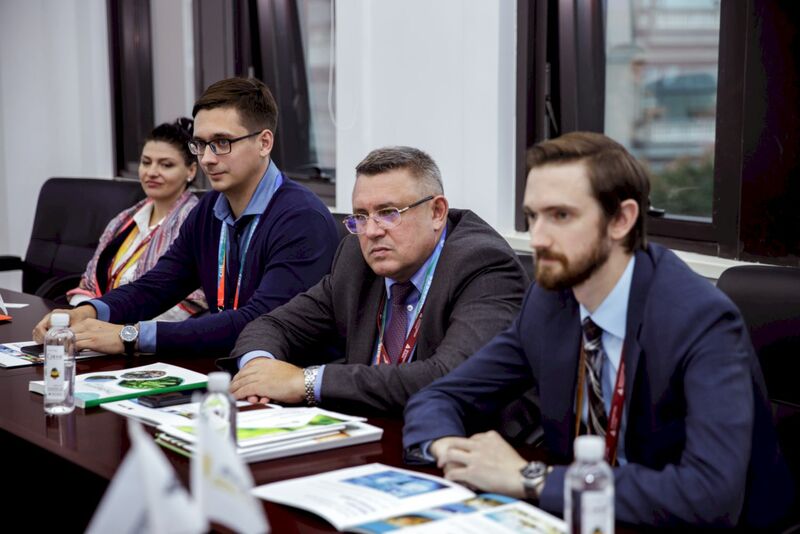 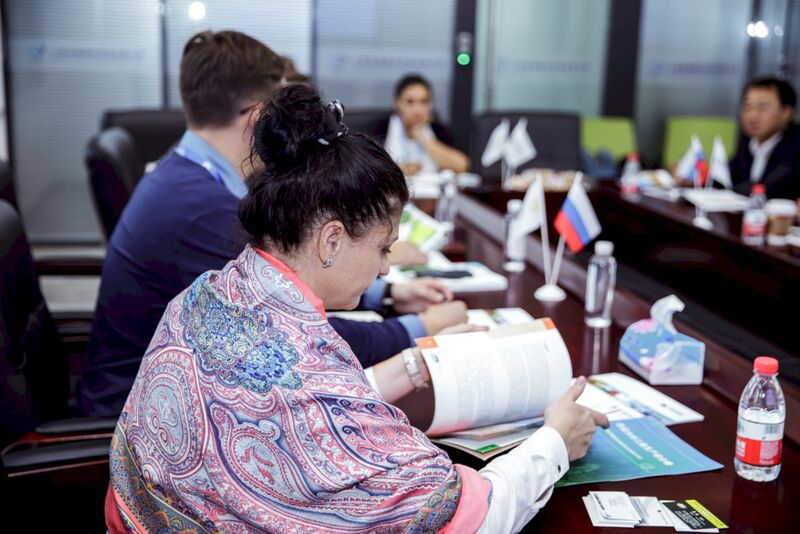 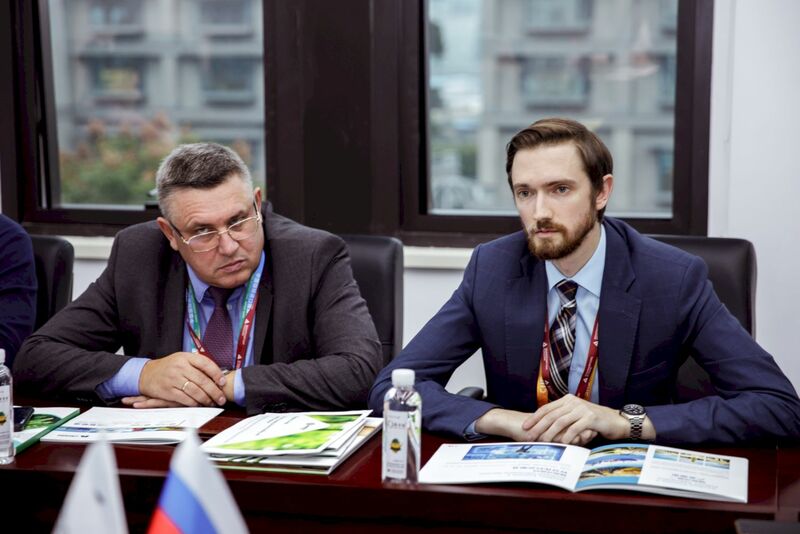 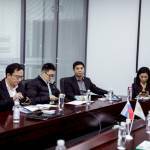 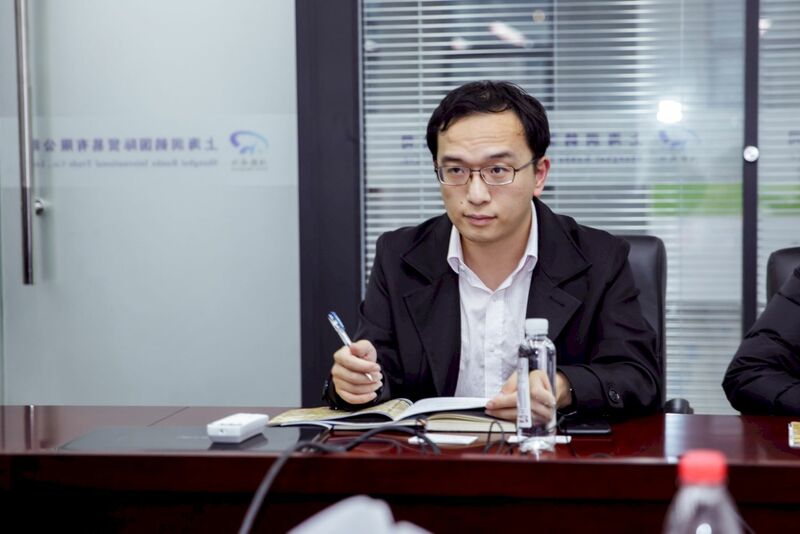 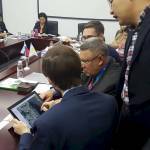 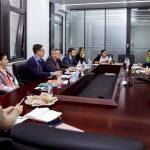 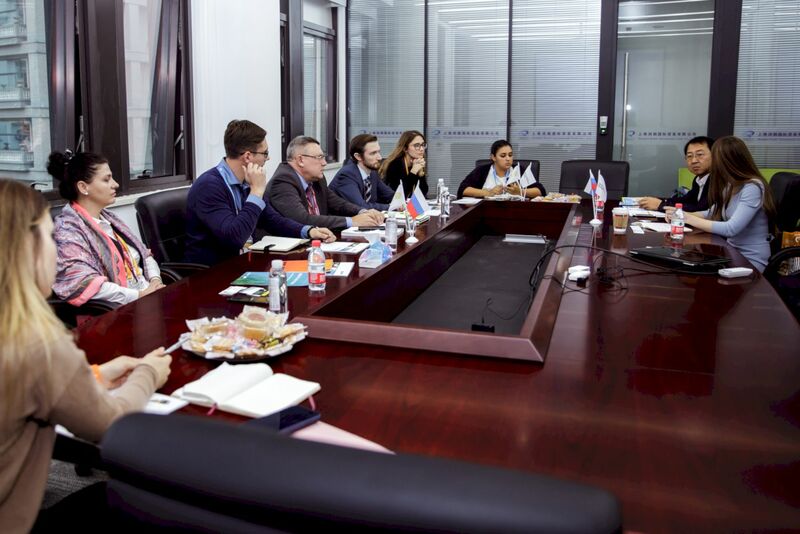 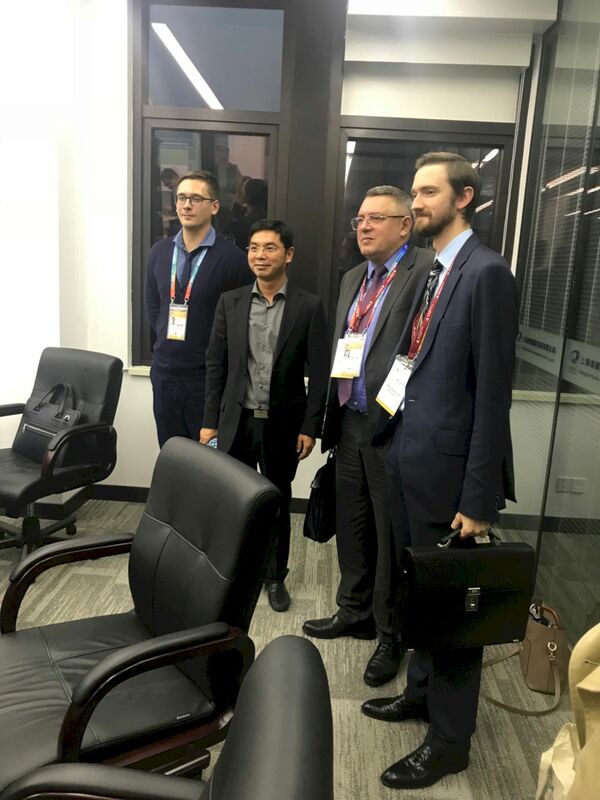 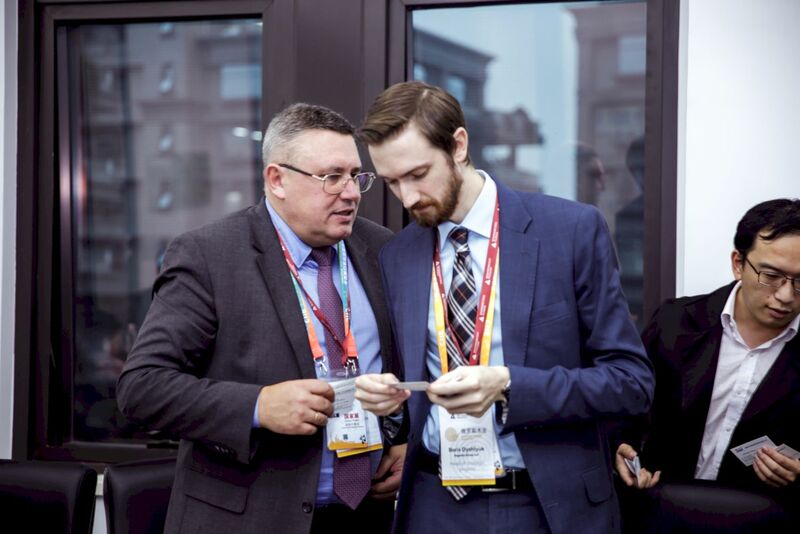 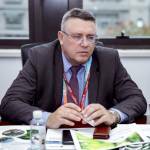 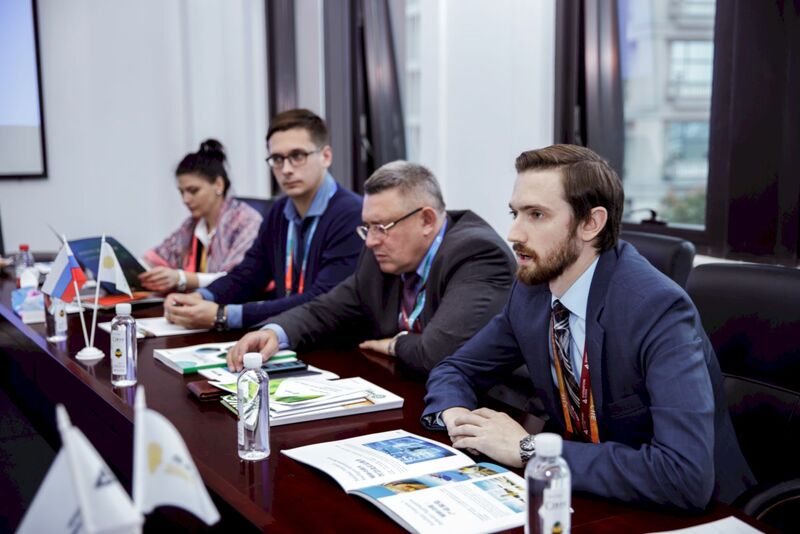 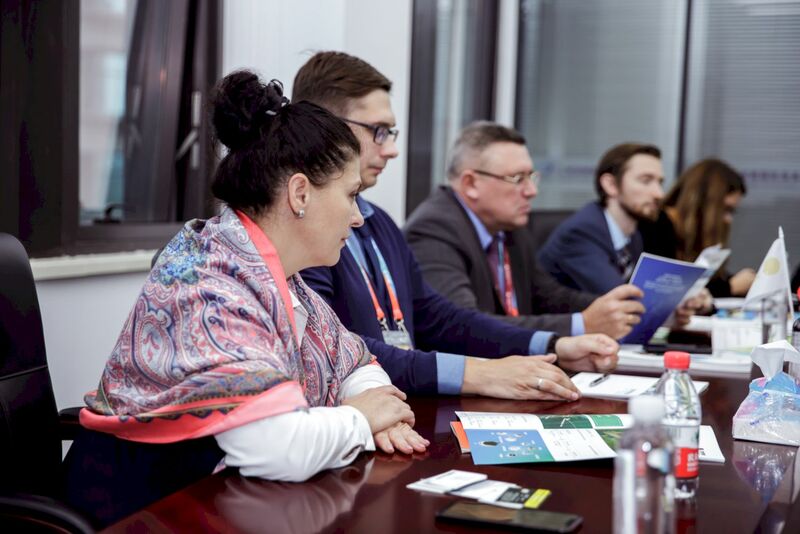 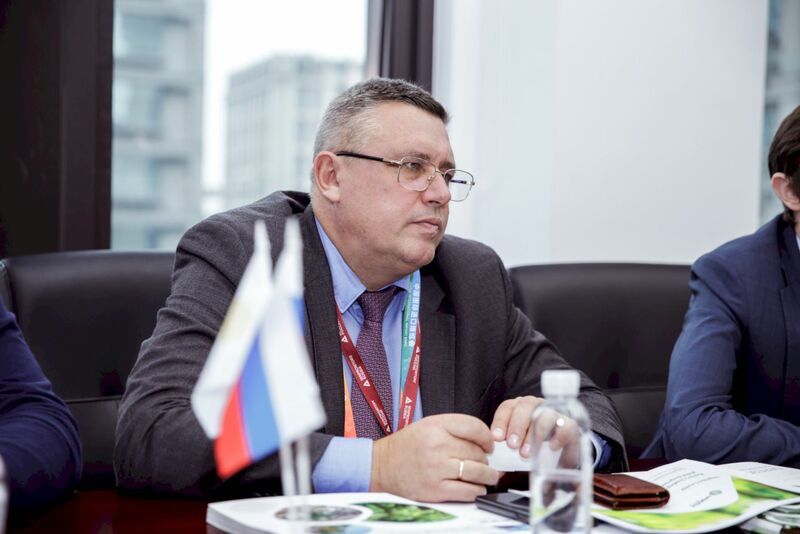 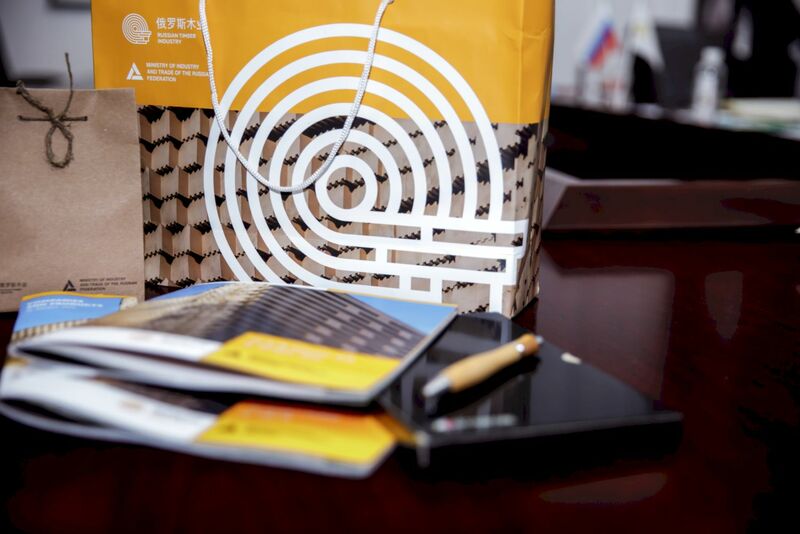 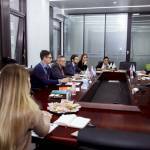 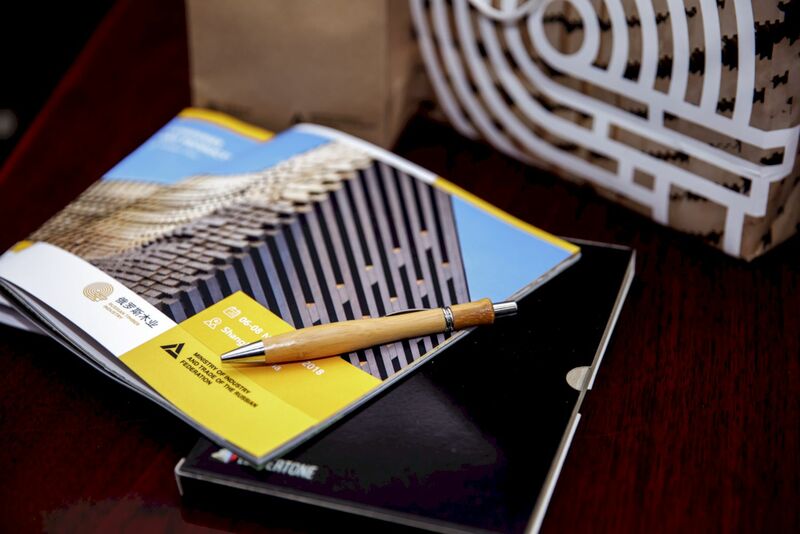 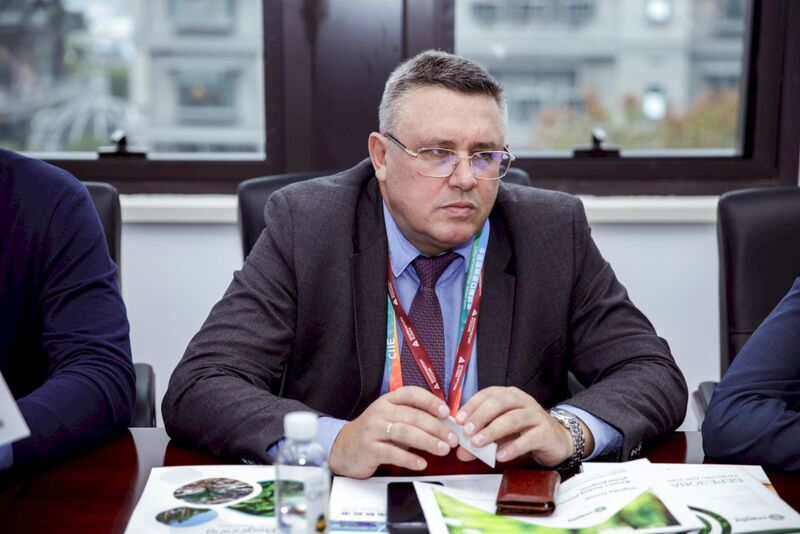 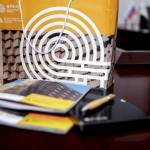 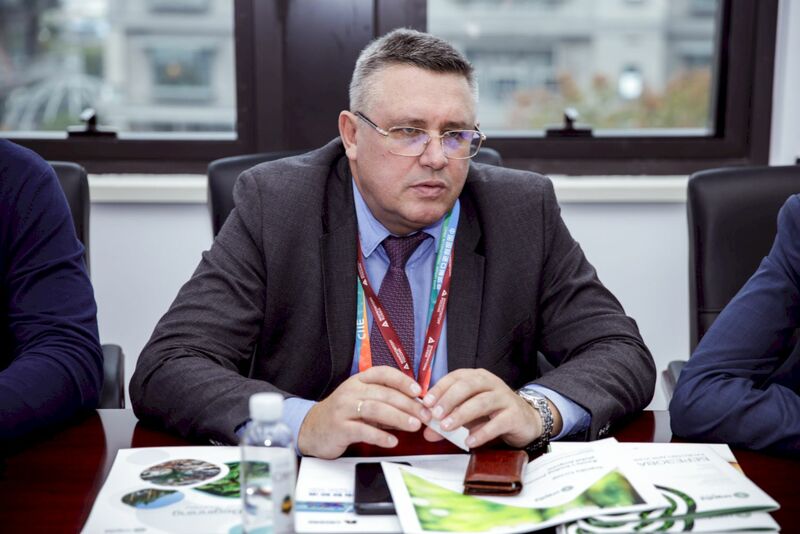 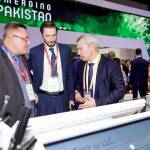 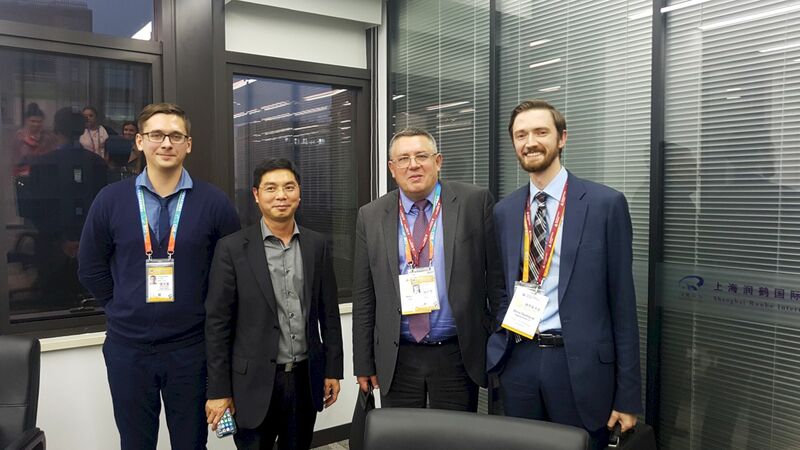 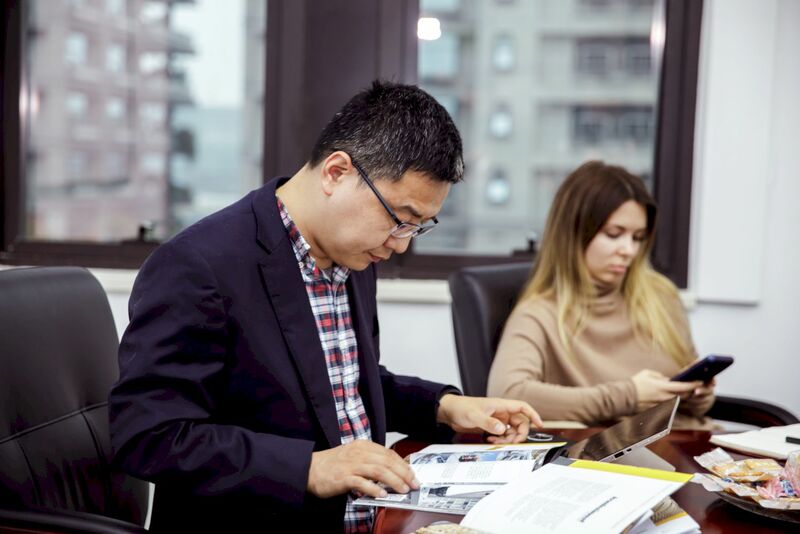 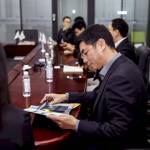 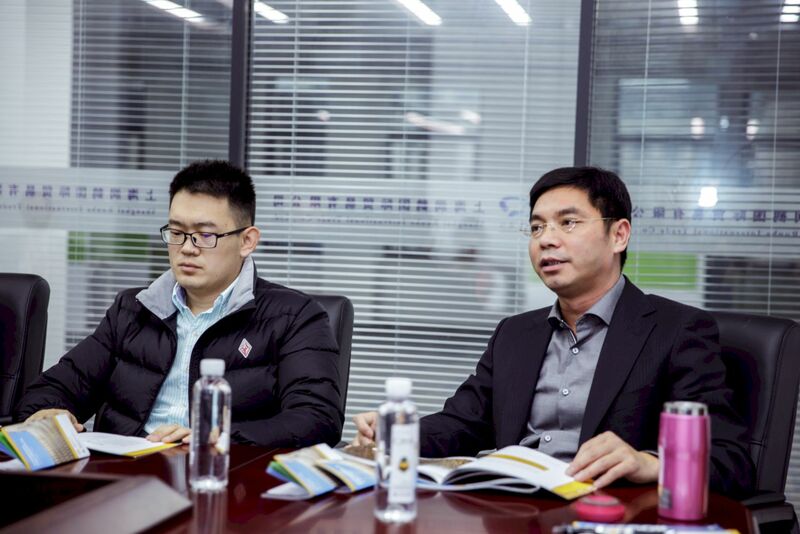 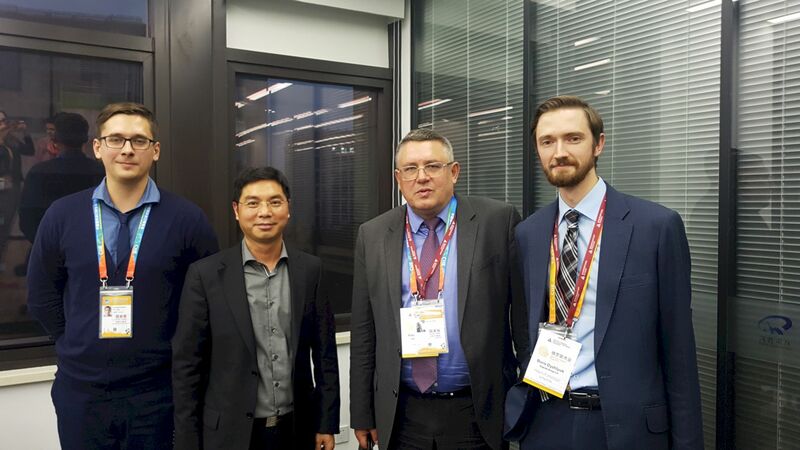 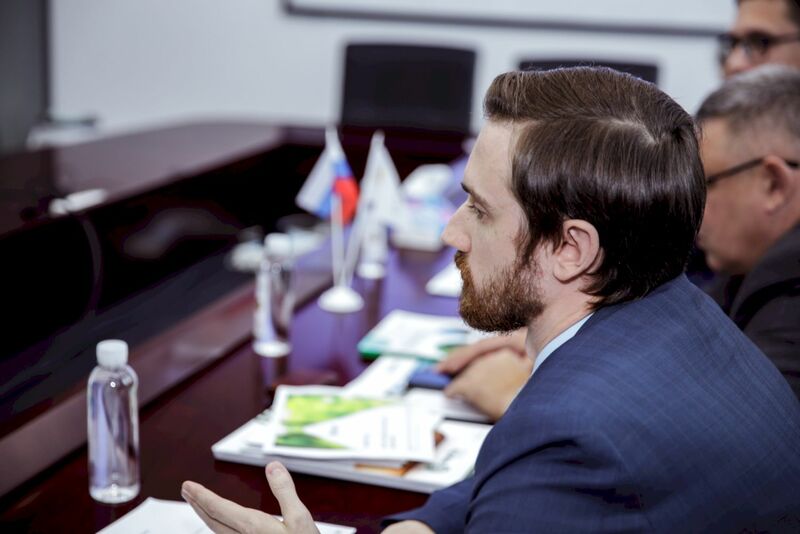 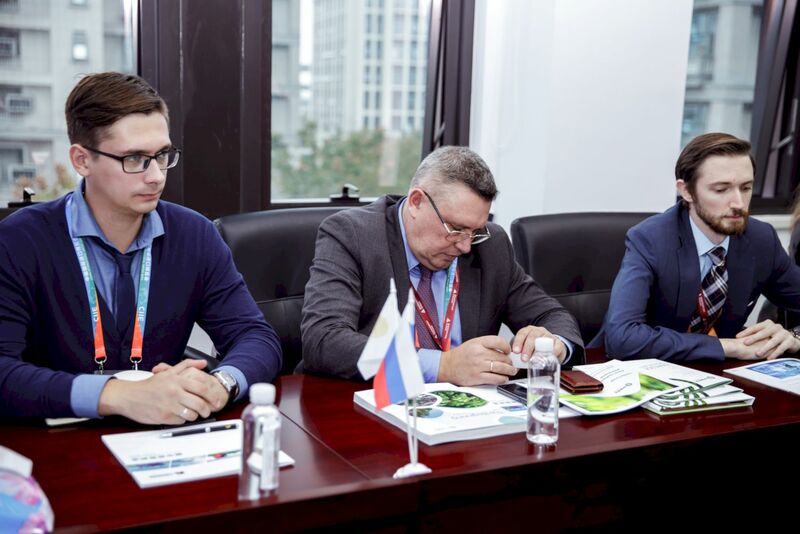 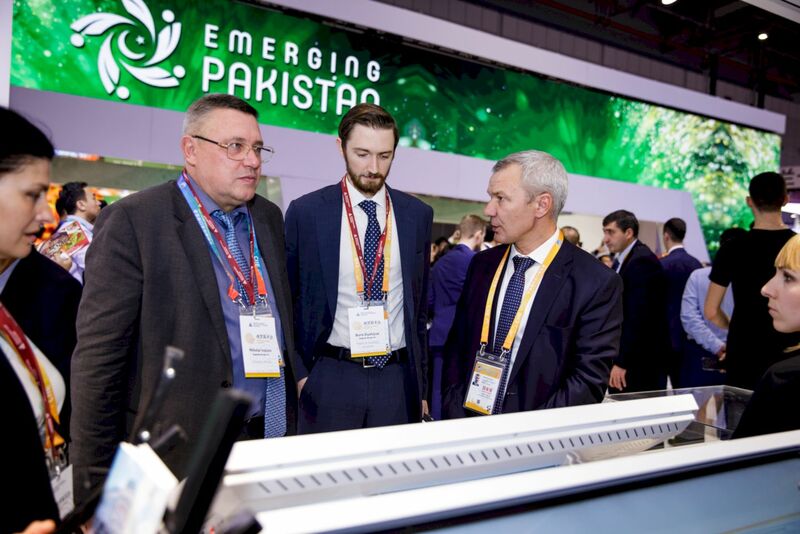 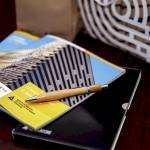 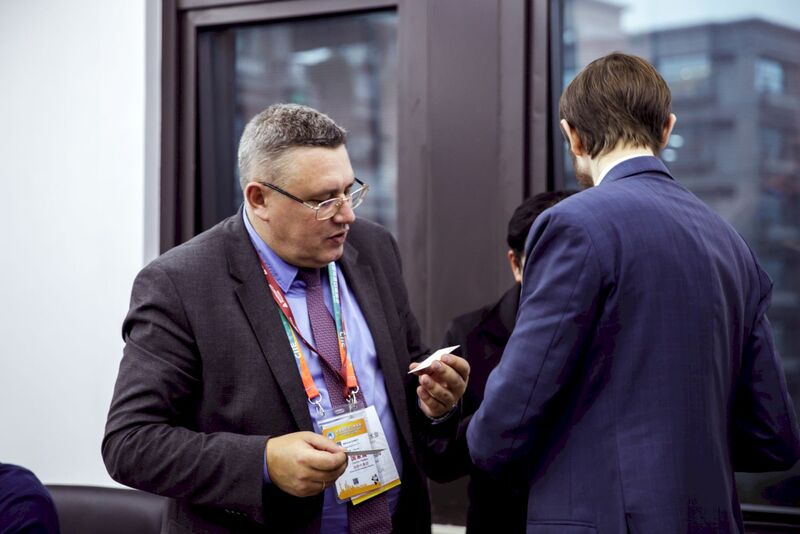 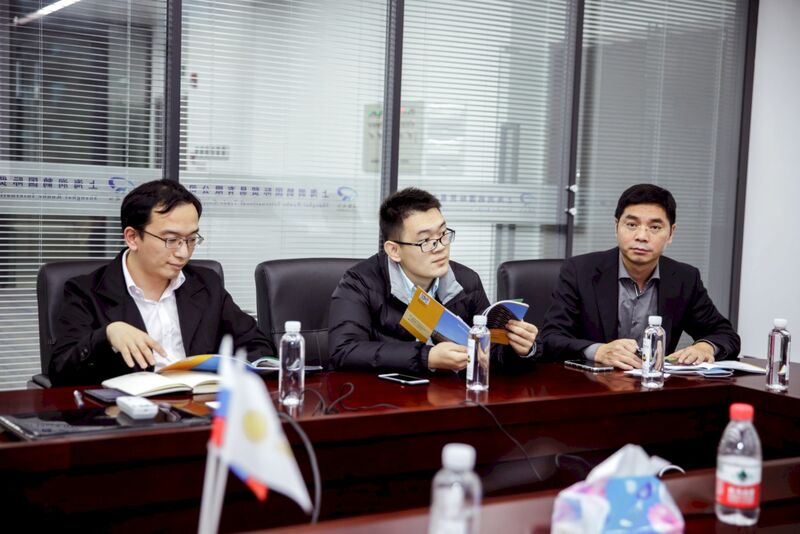 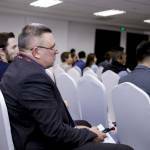 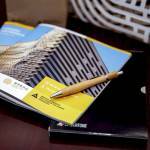 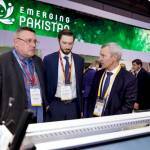 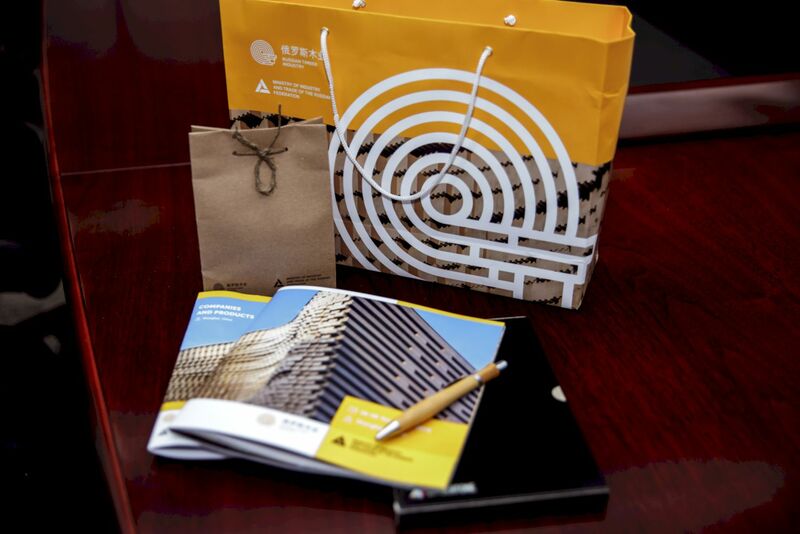 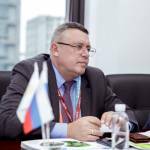 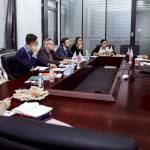 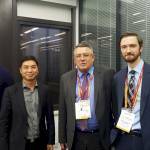 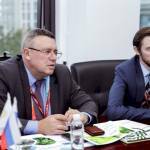 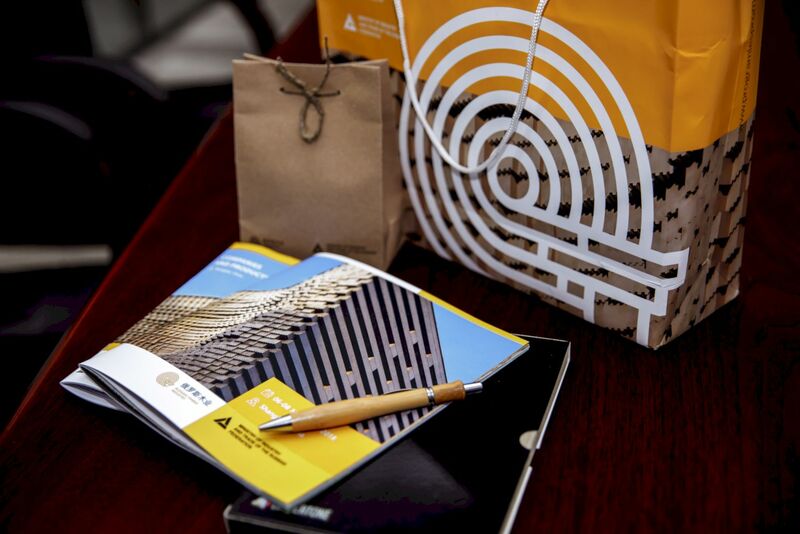 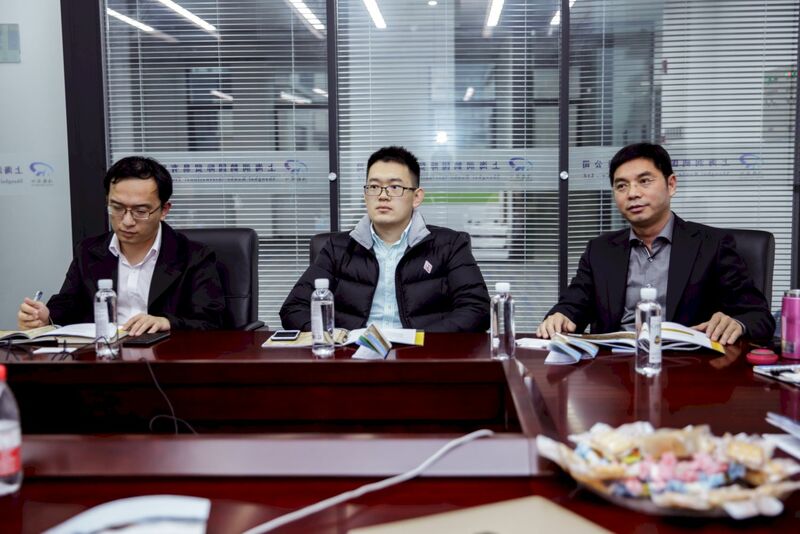 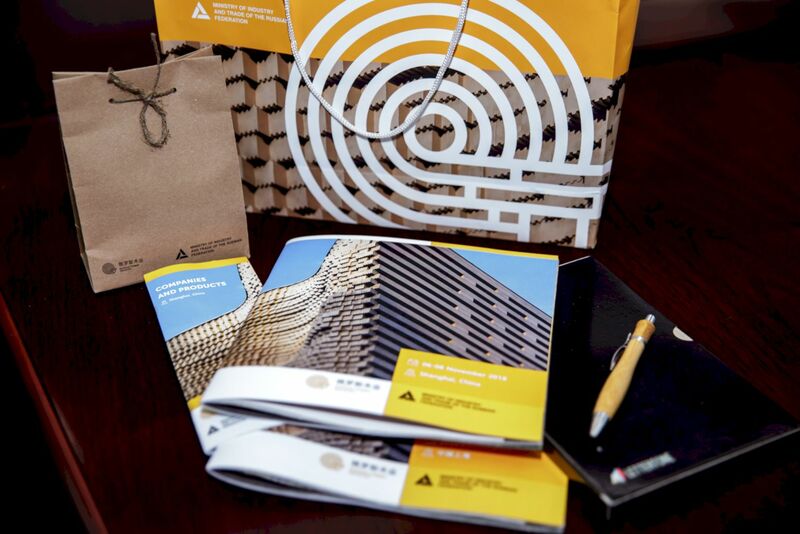 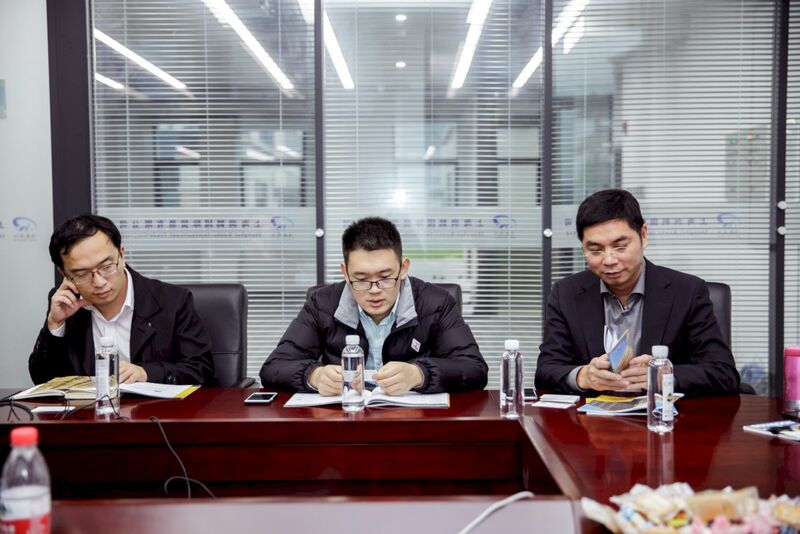 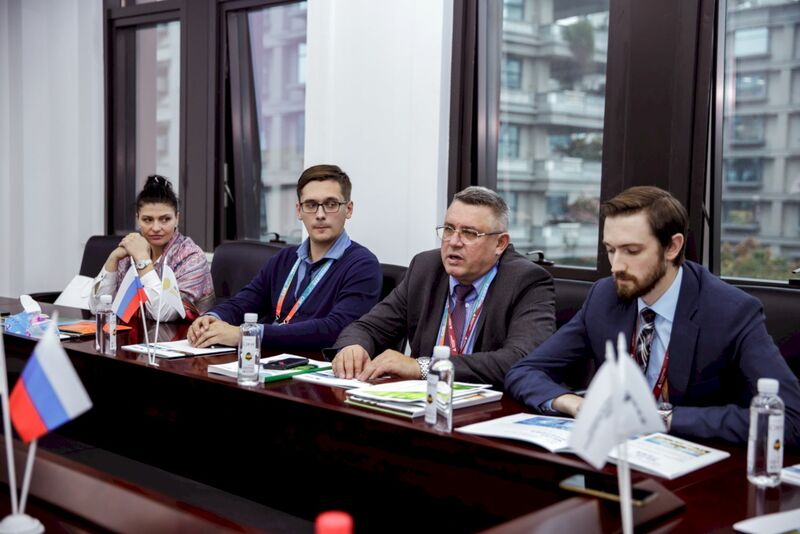 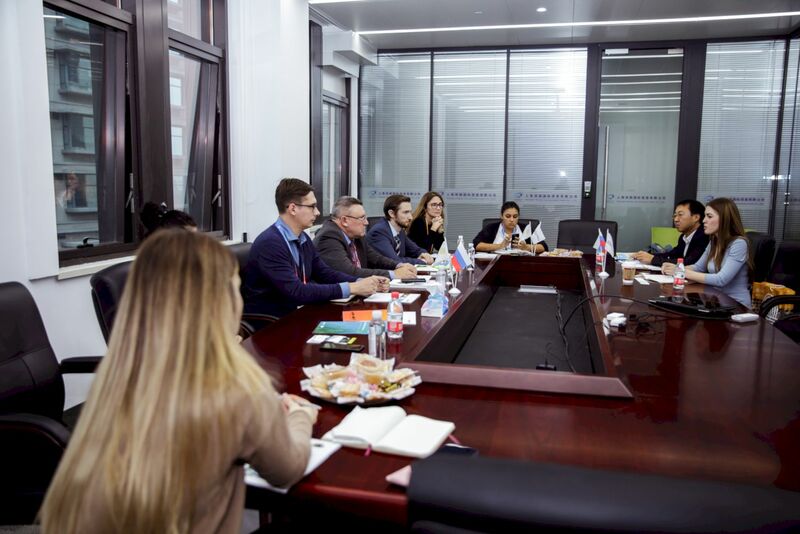 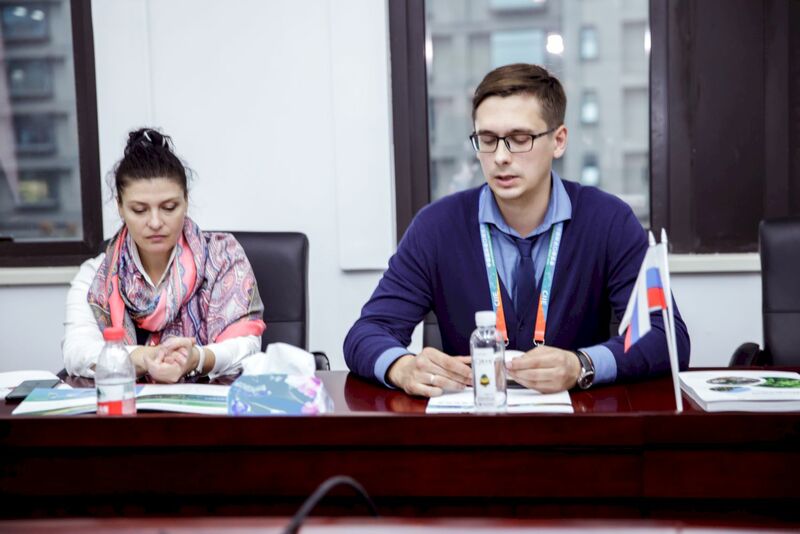 Over the past years, we have seen a positive trend both in building up cooperation and increasing the turnover of products of the timber industry complex, ”said State Secretary – Deputy Minister of Industry and Trade of the Russian Federation Viktor Evtukhov.